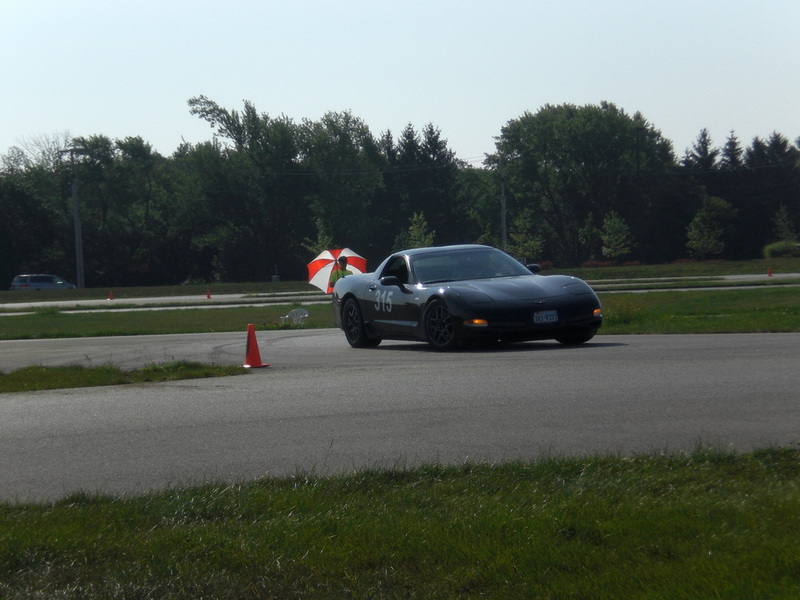 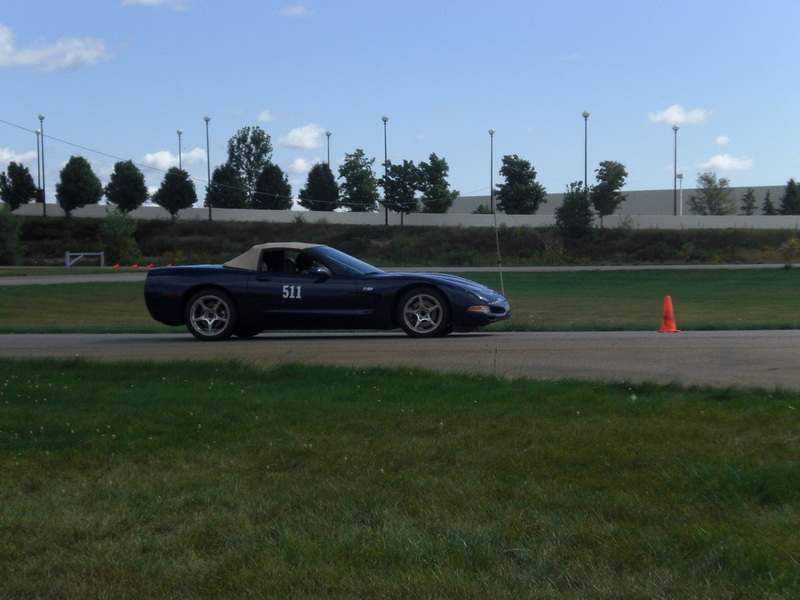 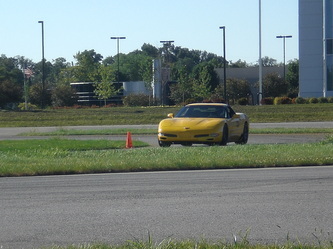 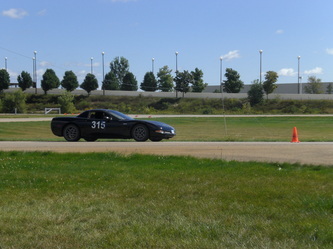 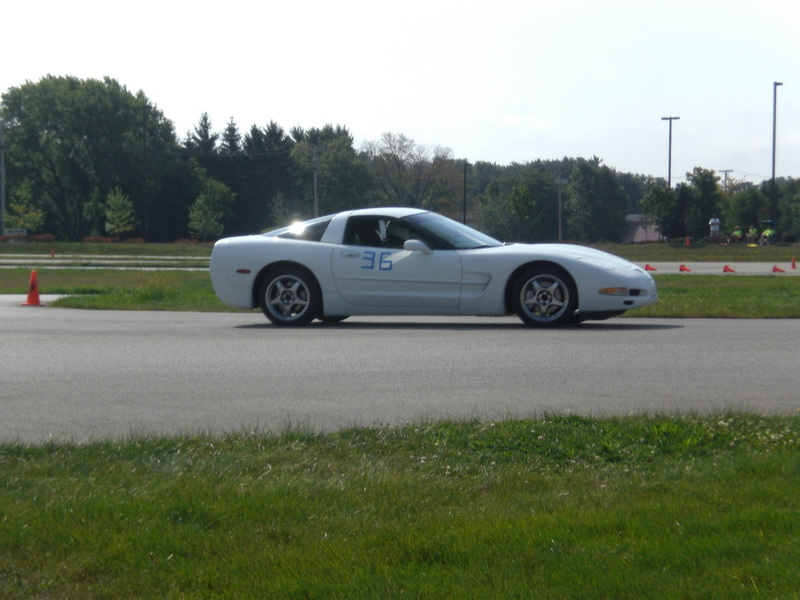 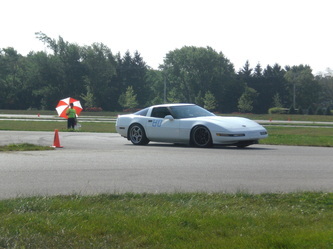 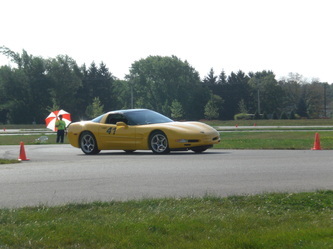 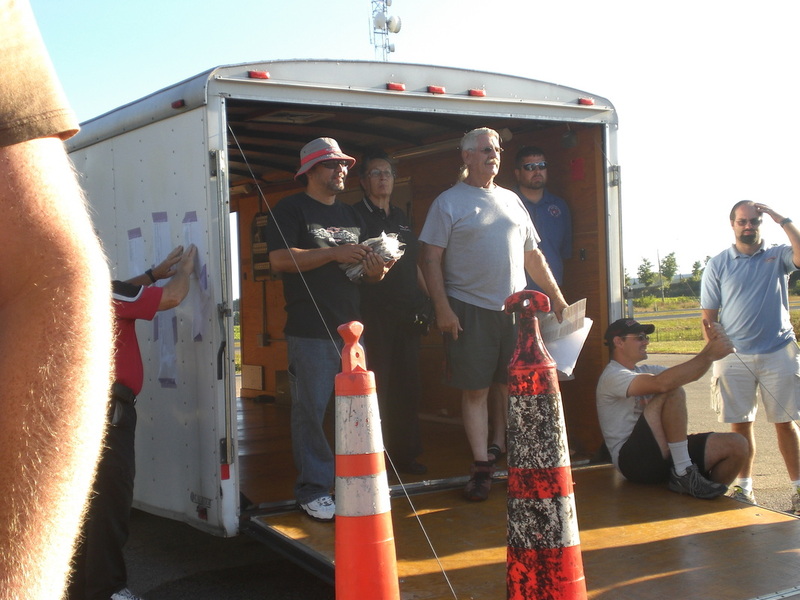 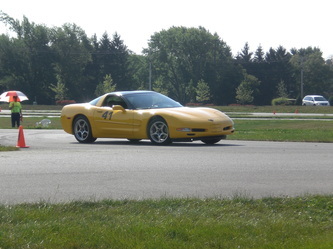 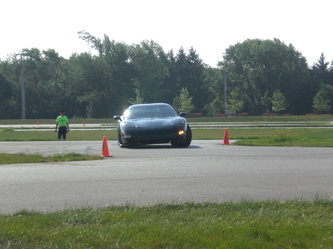 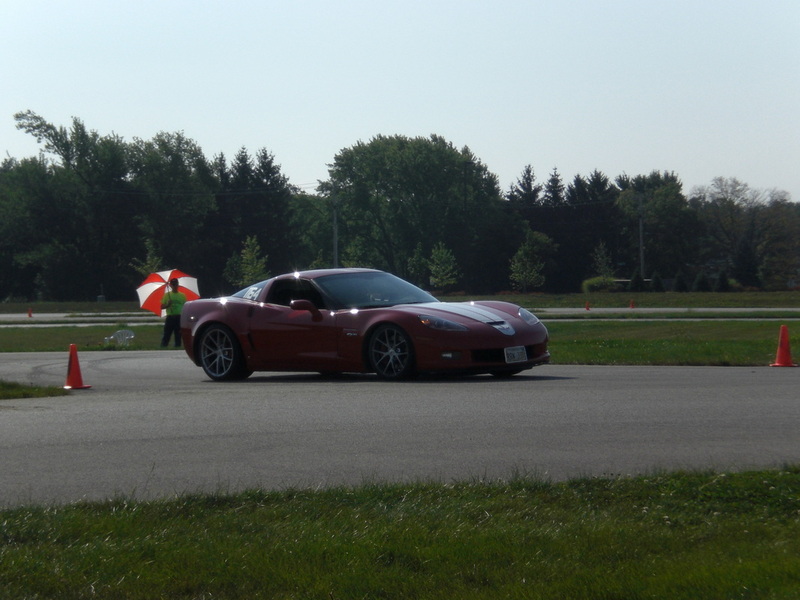 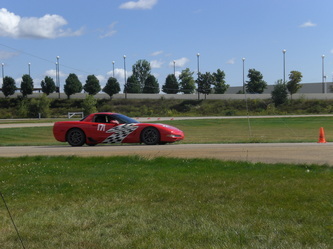 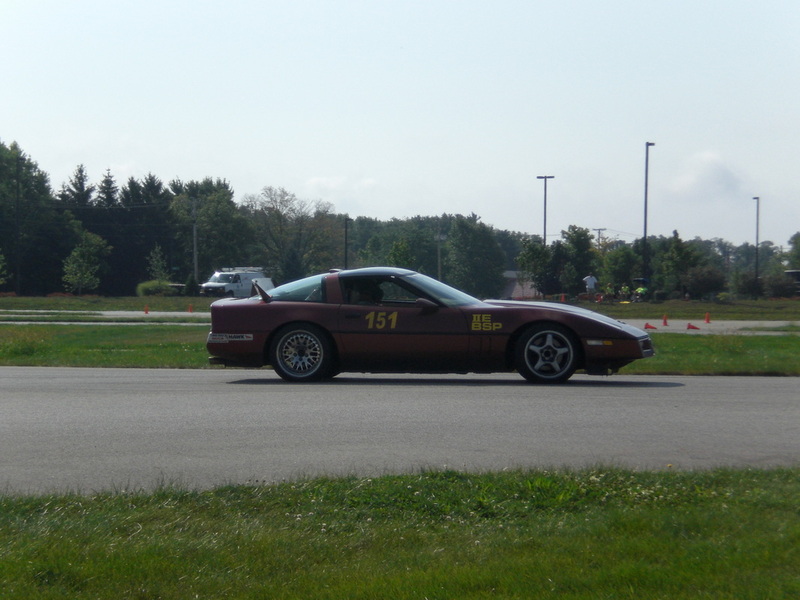 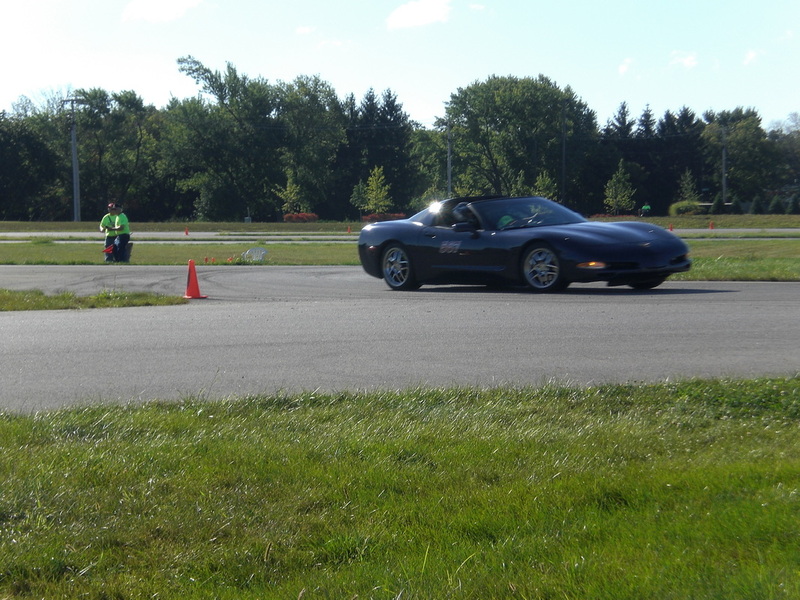 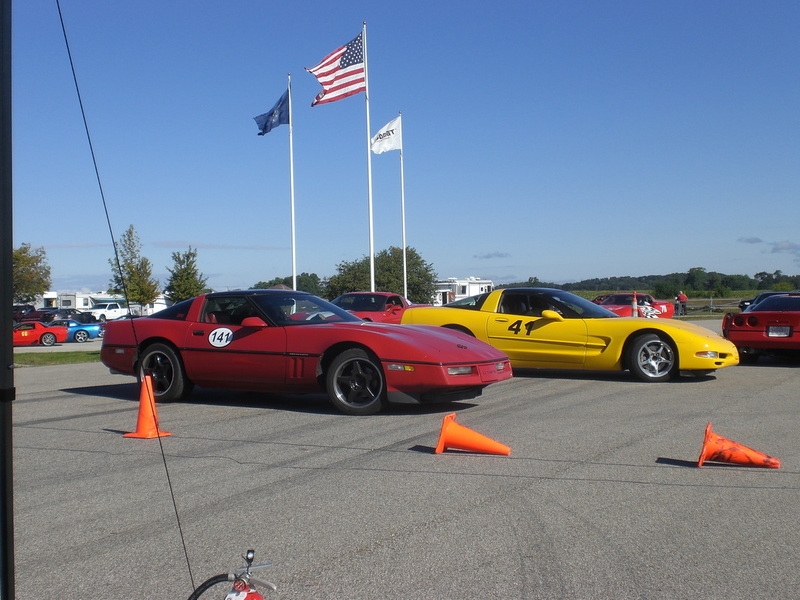 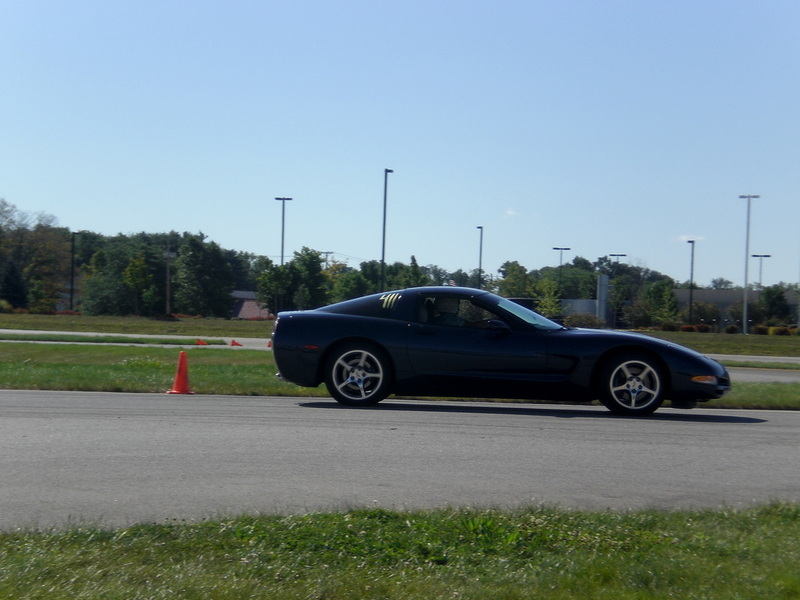 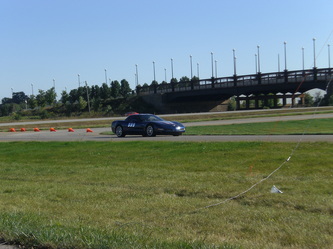 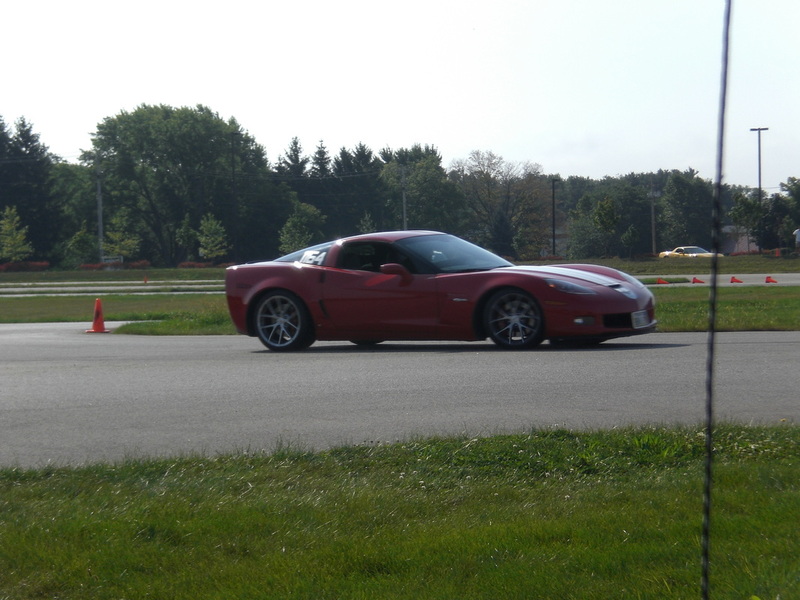 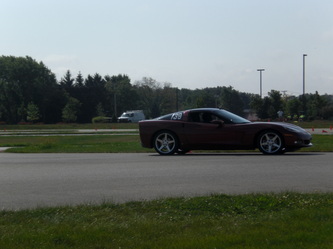 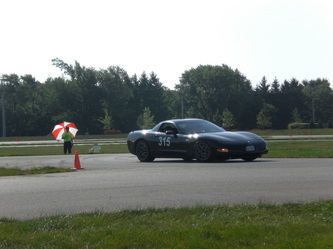 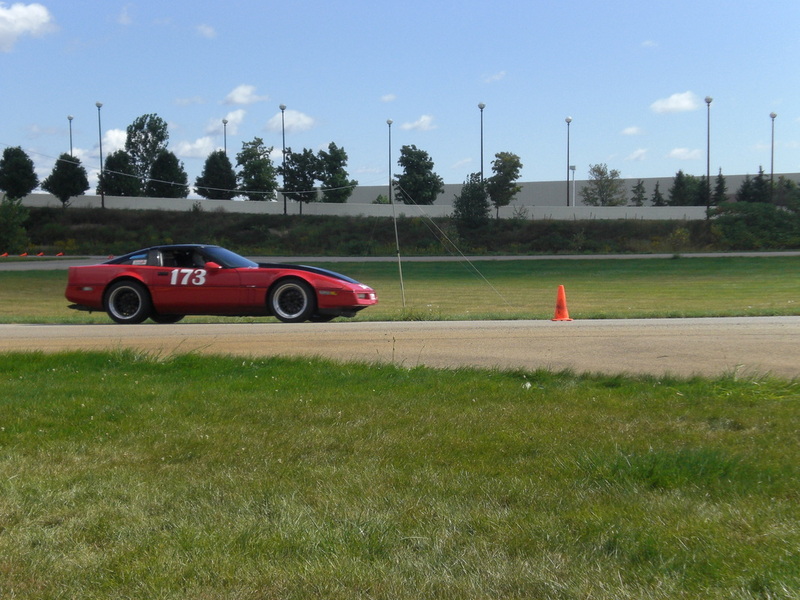 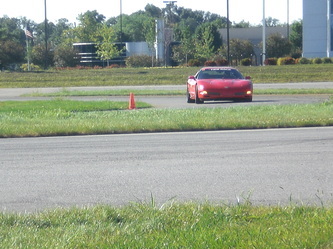 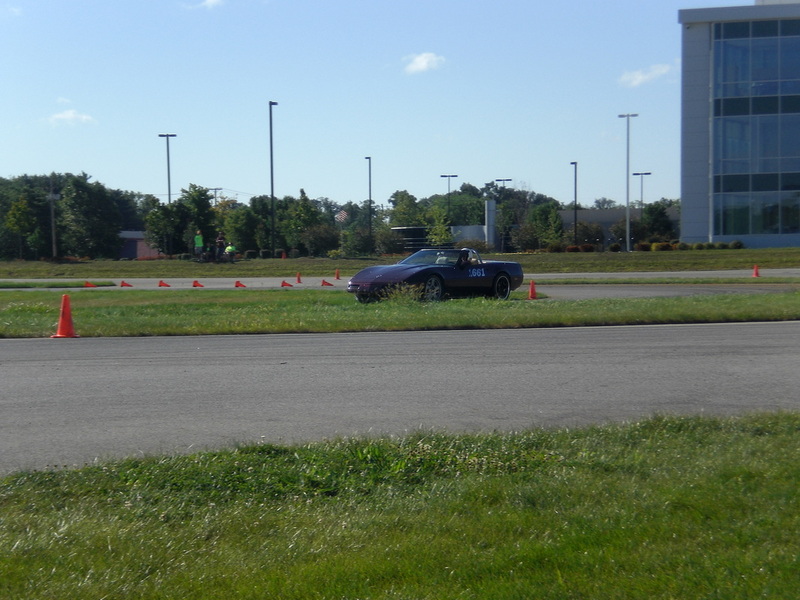 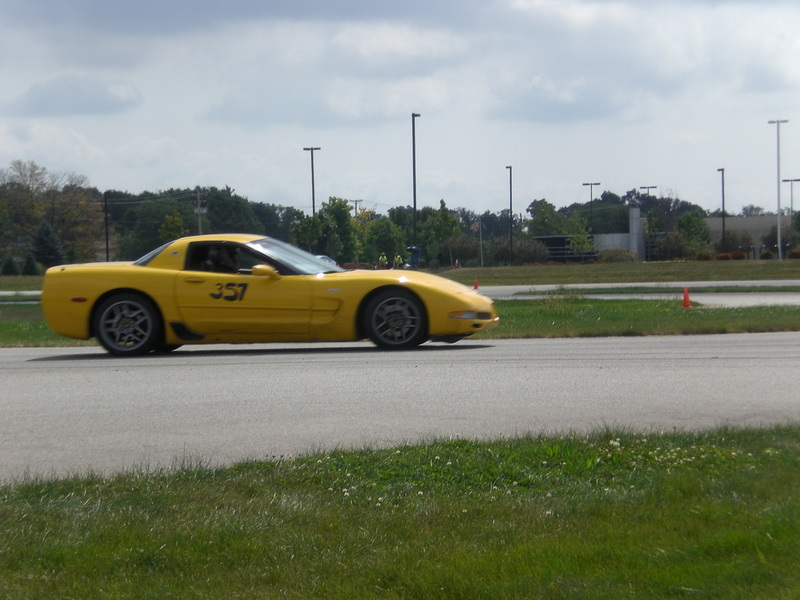 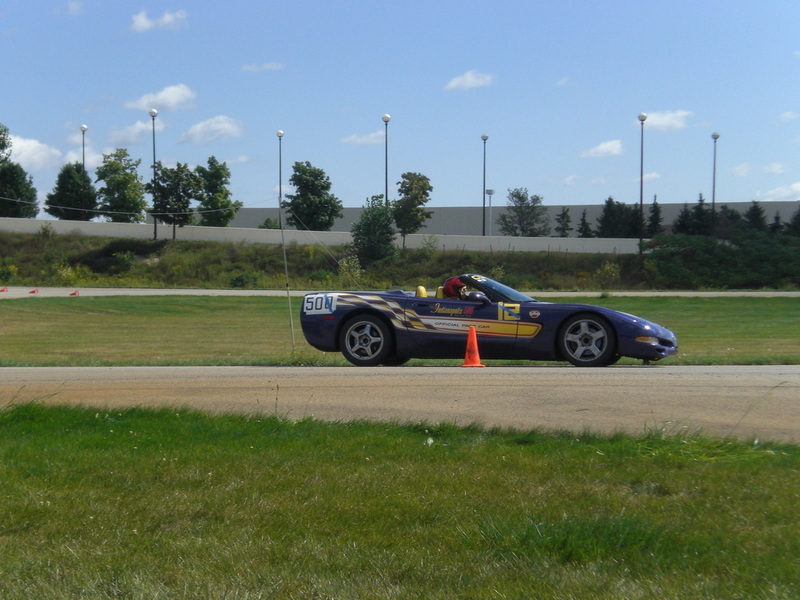 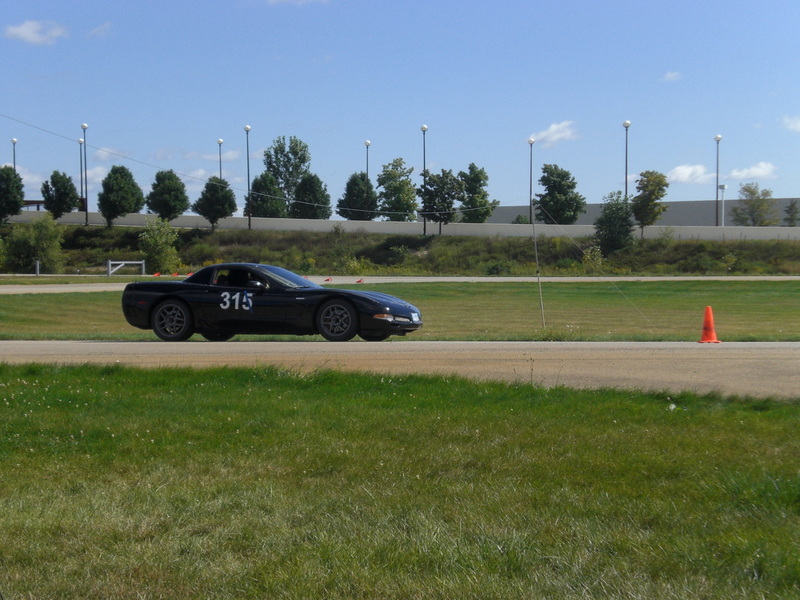 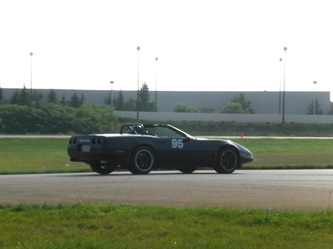 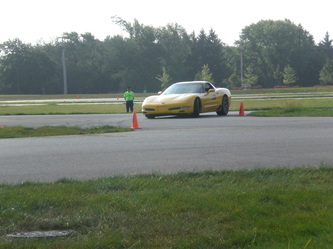 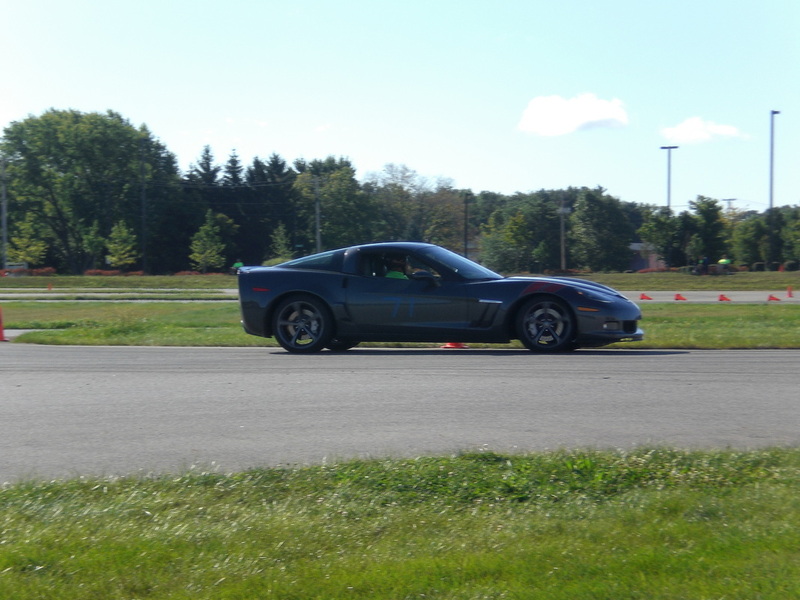 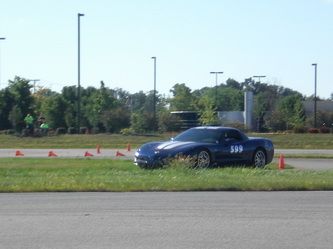 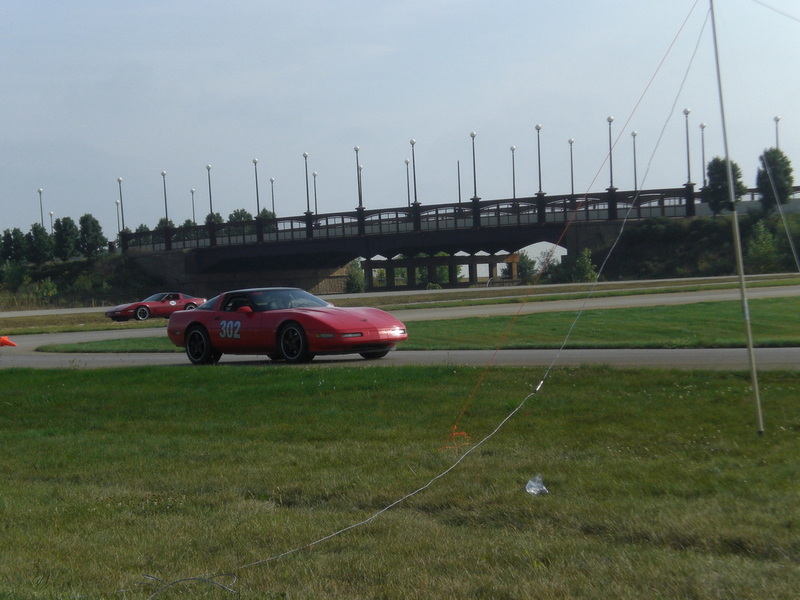 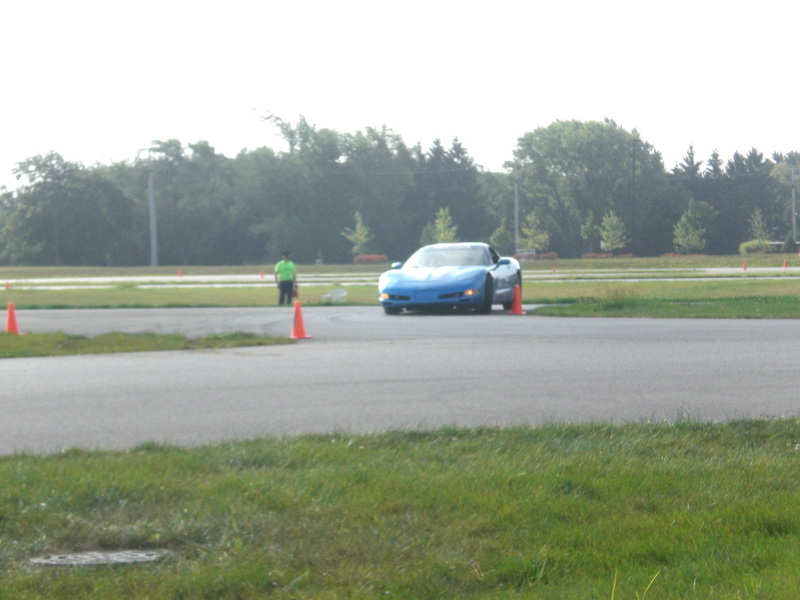 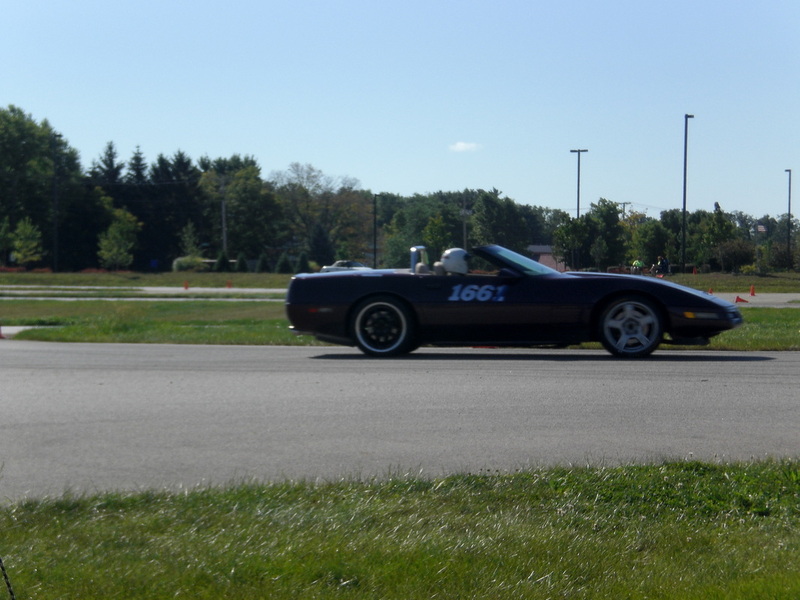 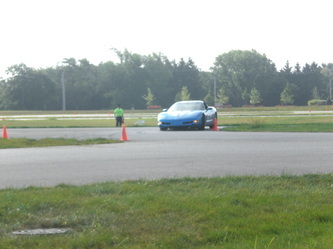 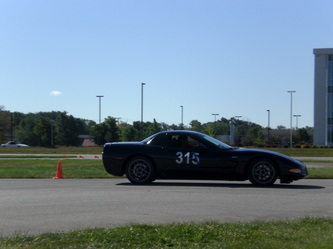 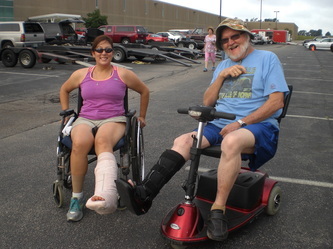 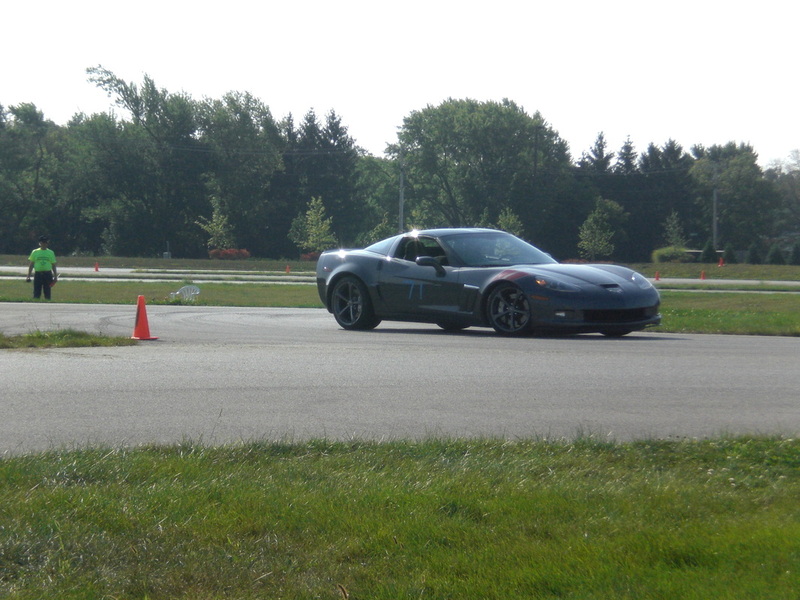 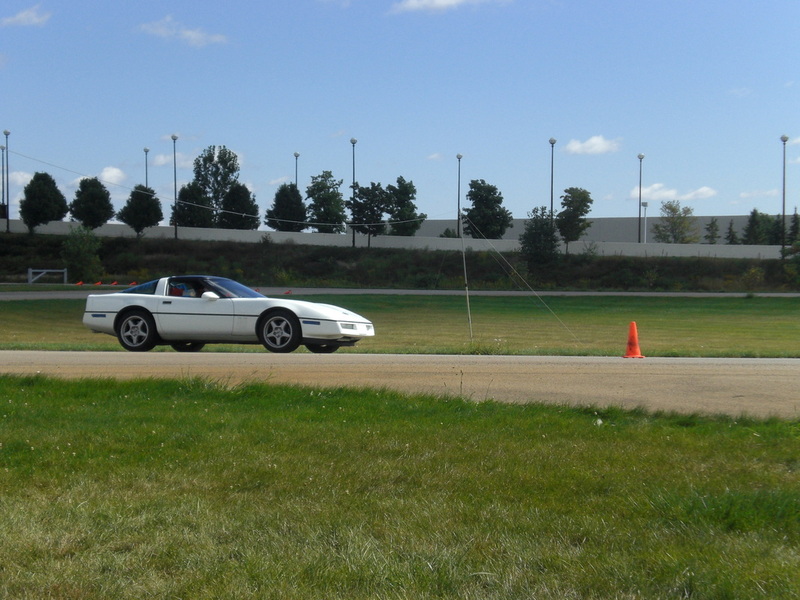 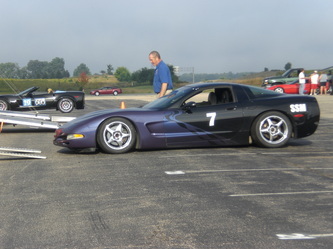 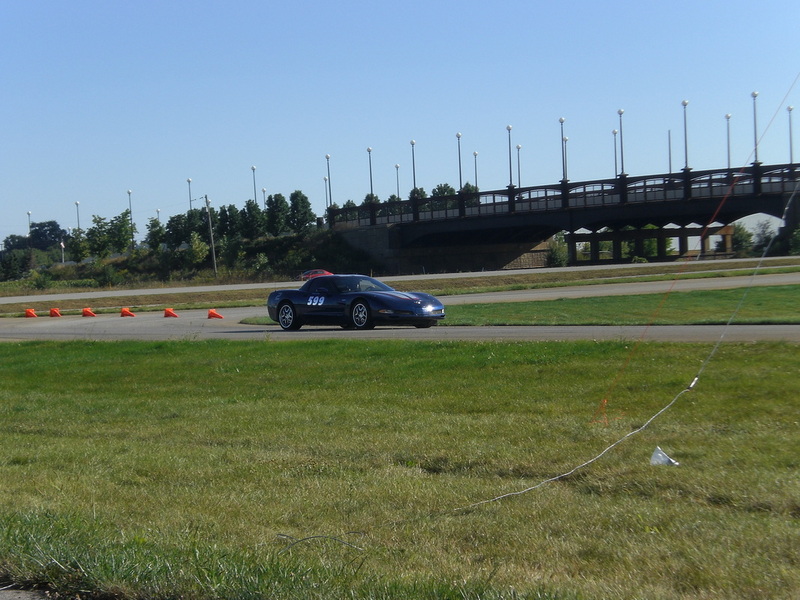 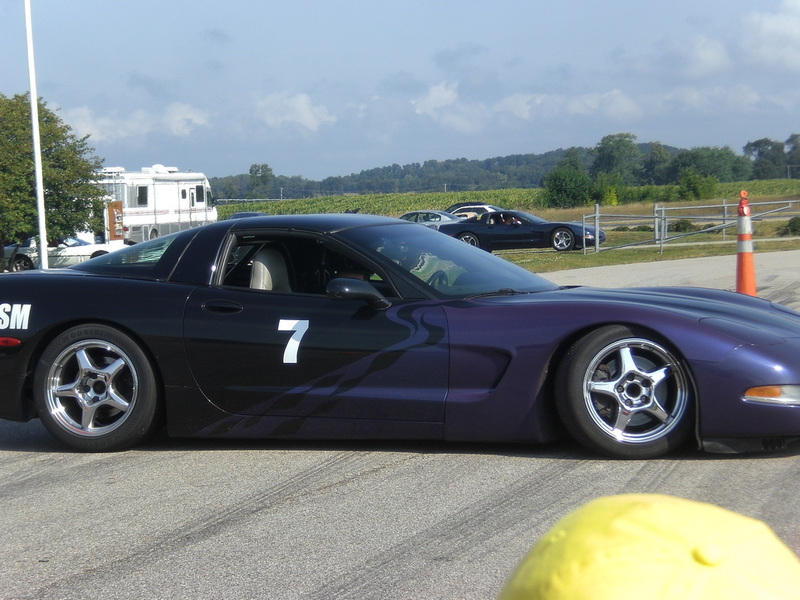 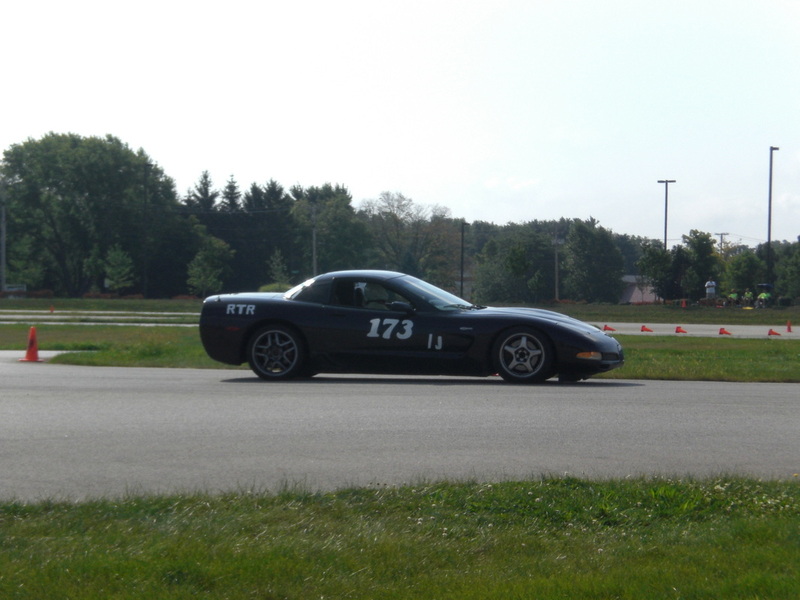 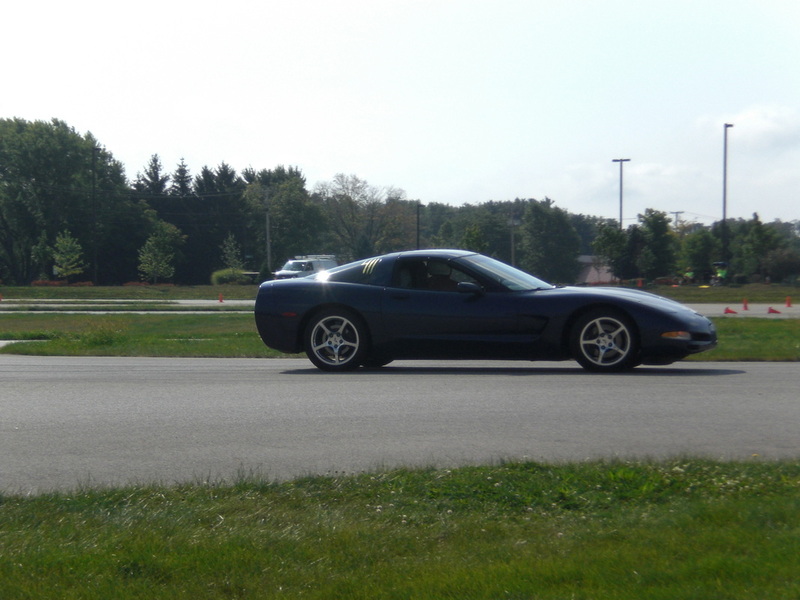 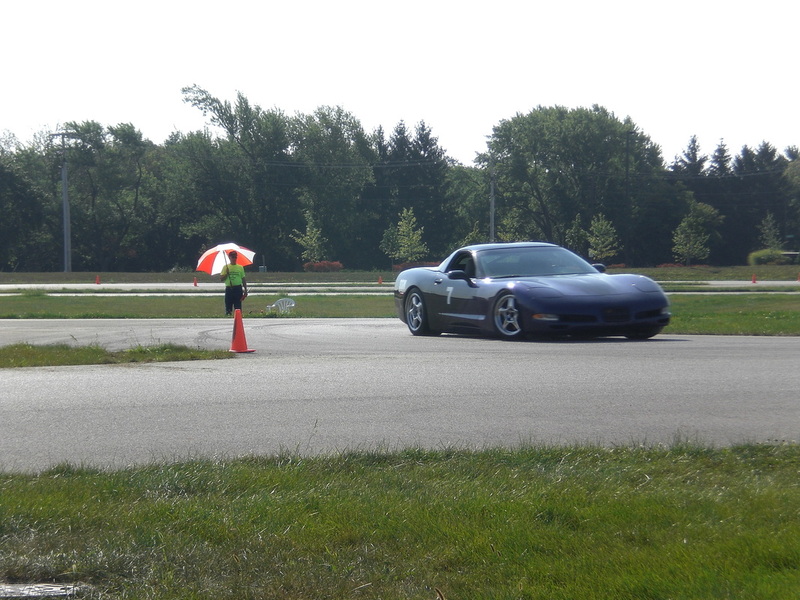 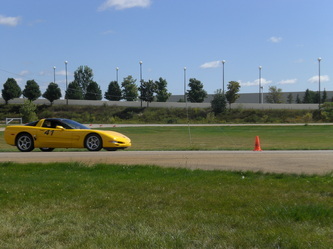 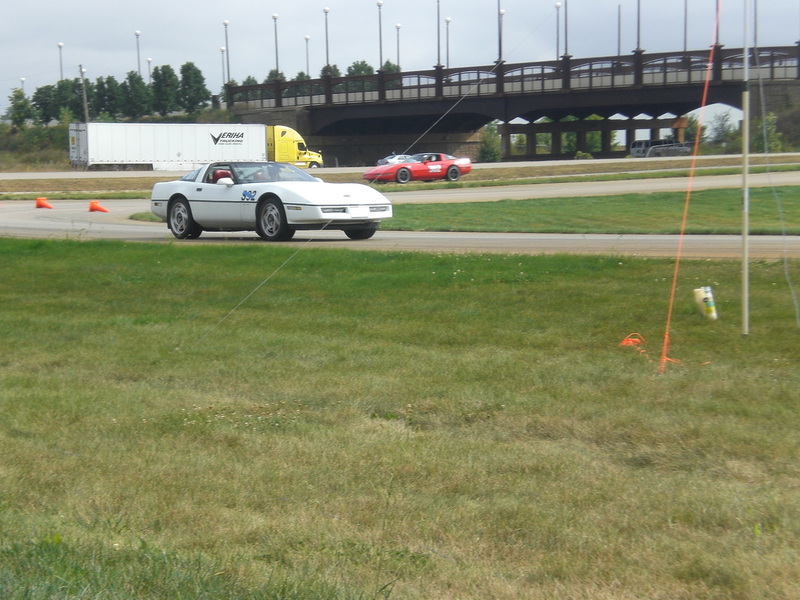 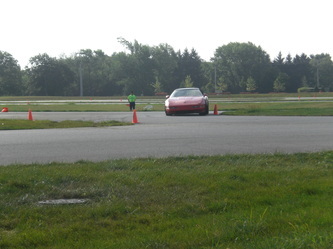 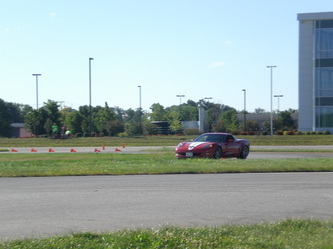 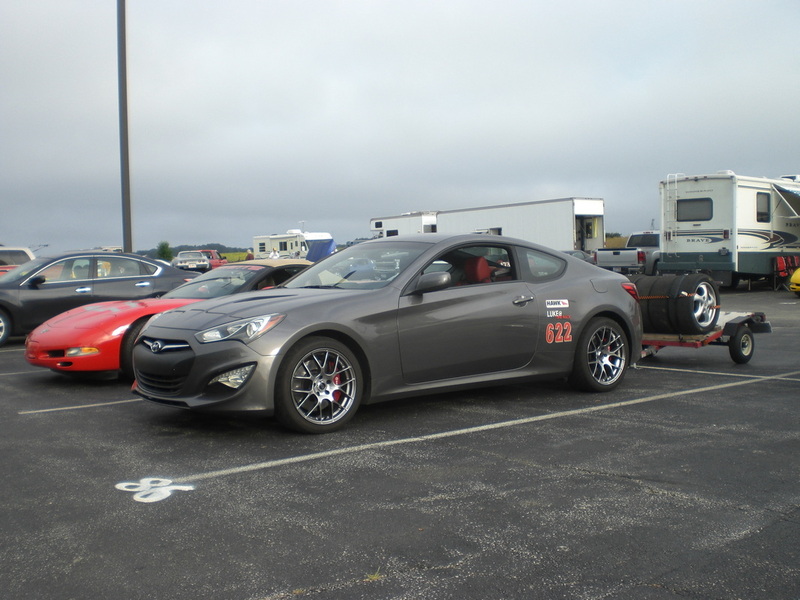 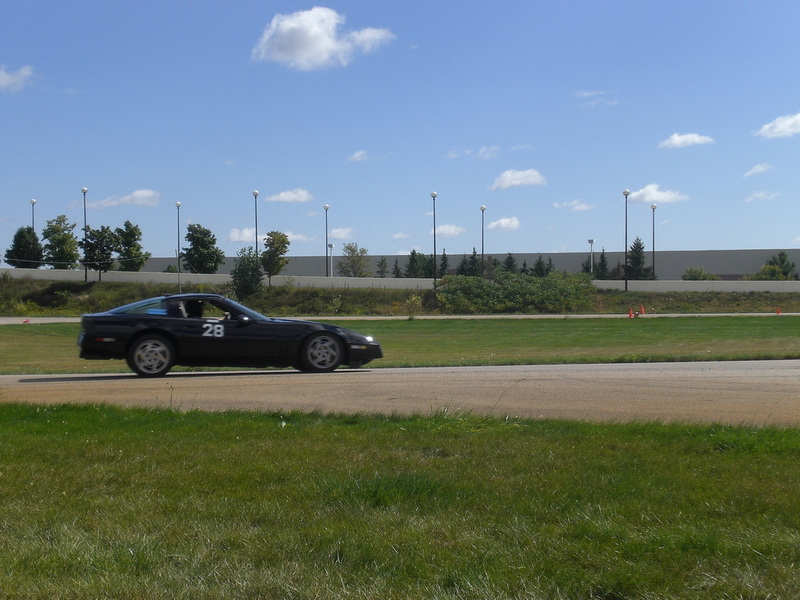 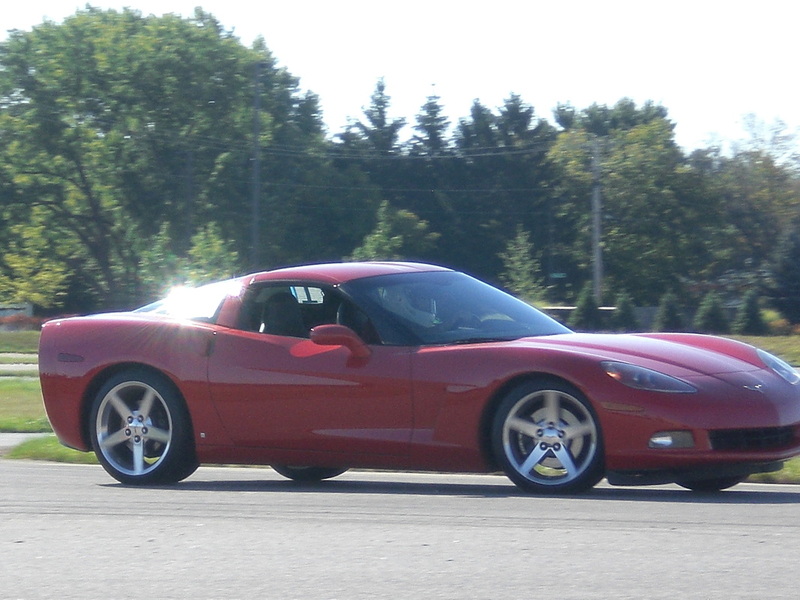 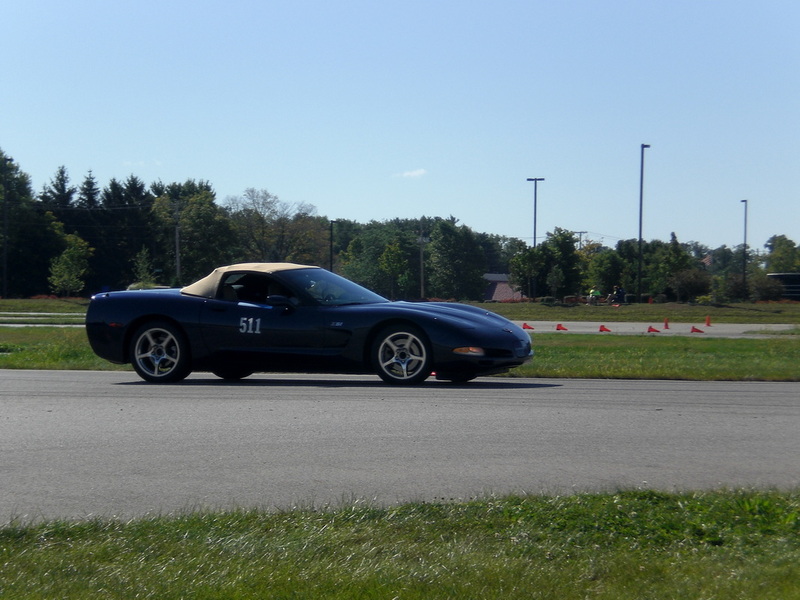 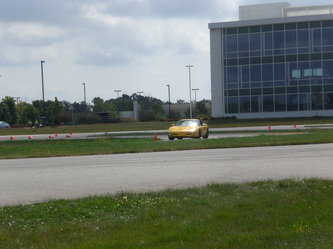 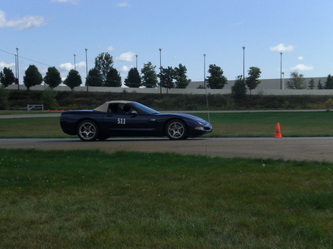 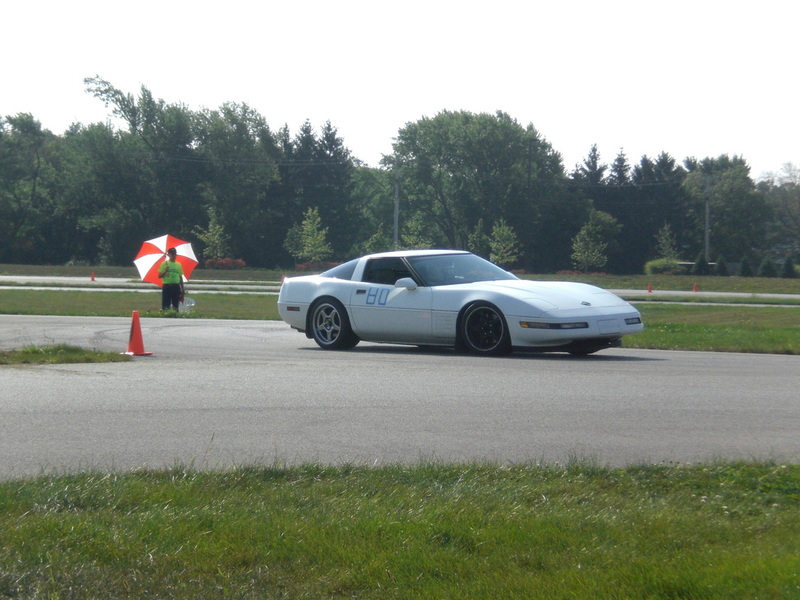 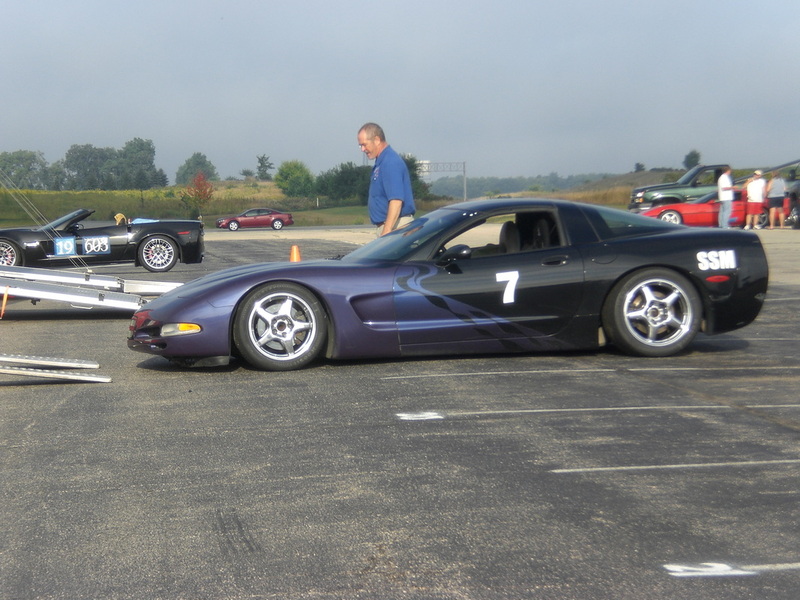 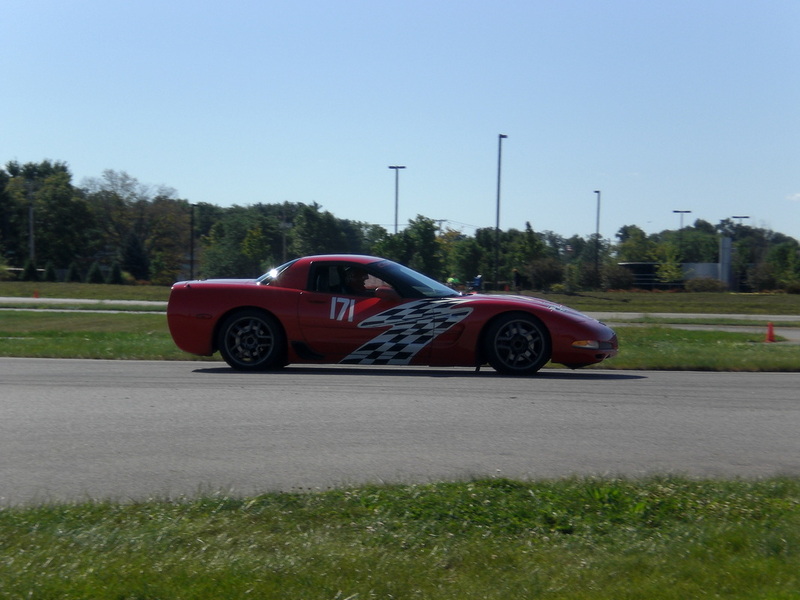 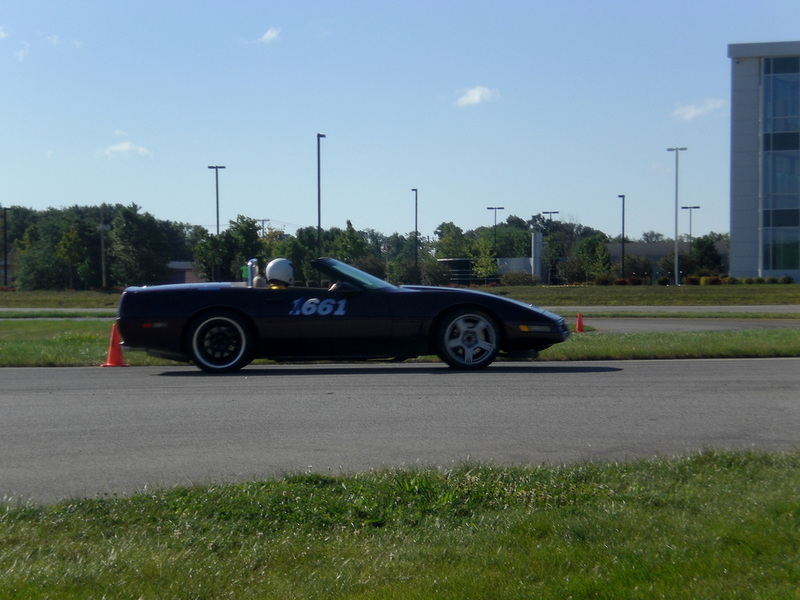 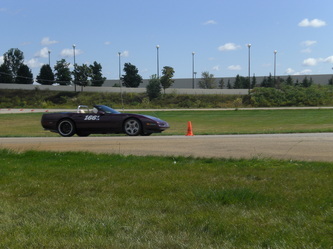 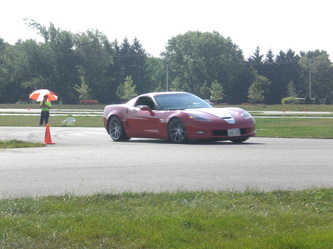 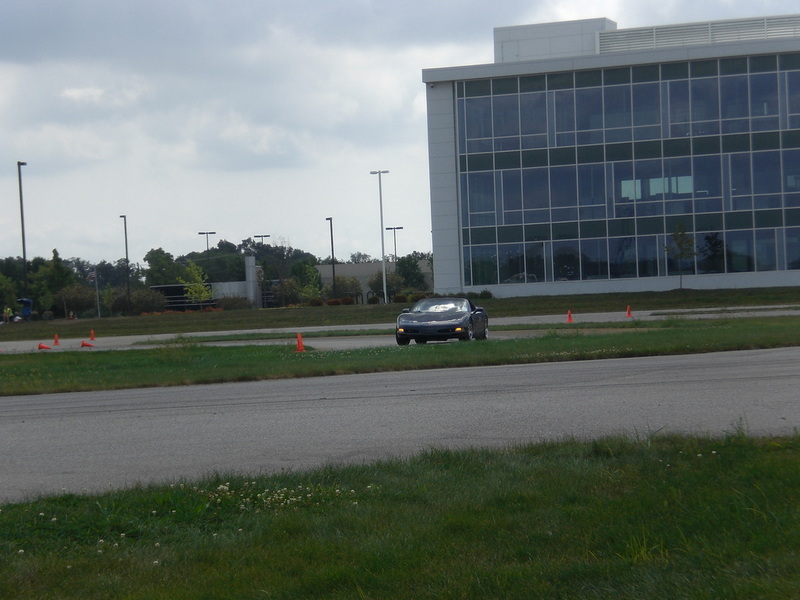 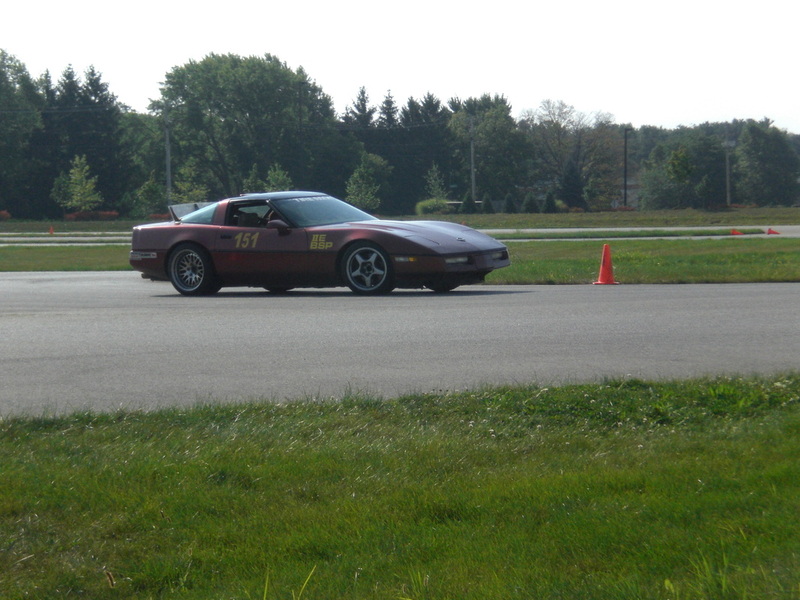 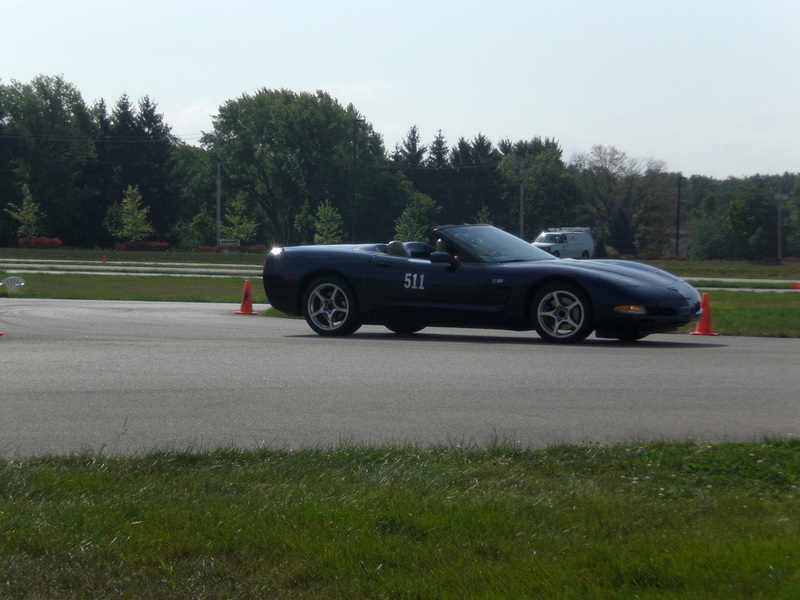 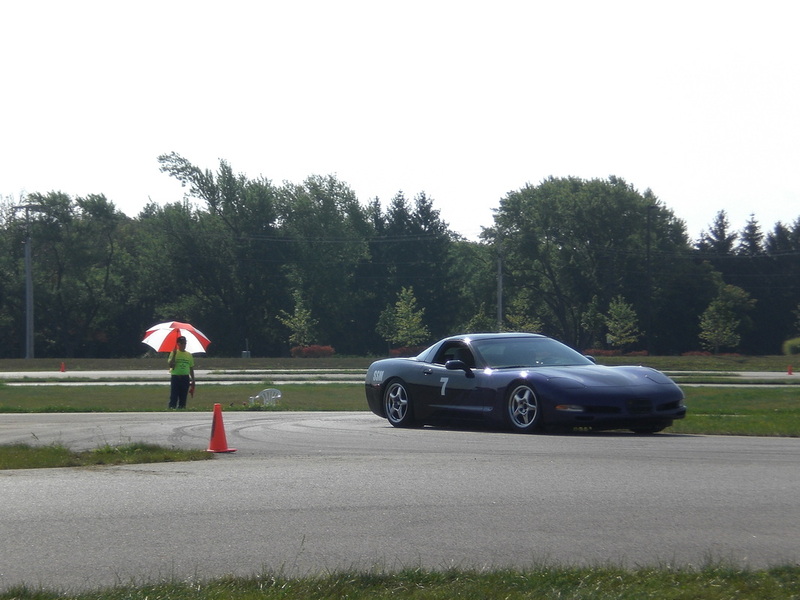 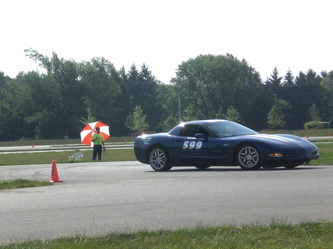 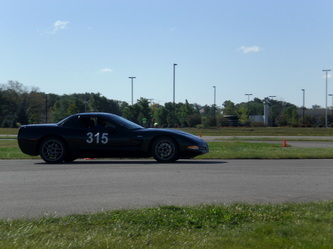 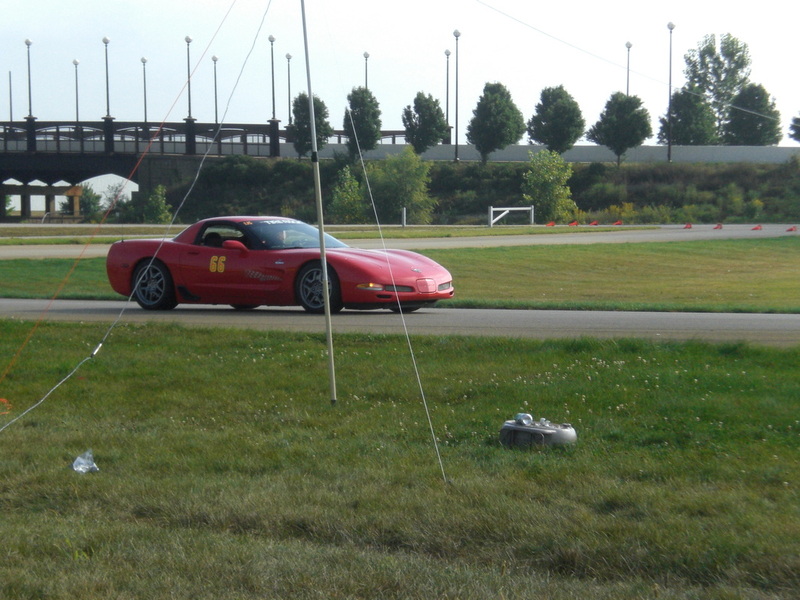 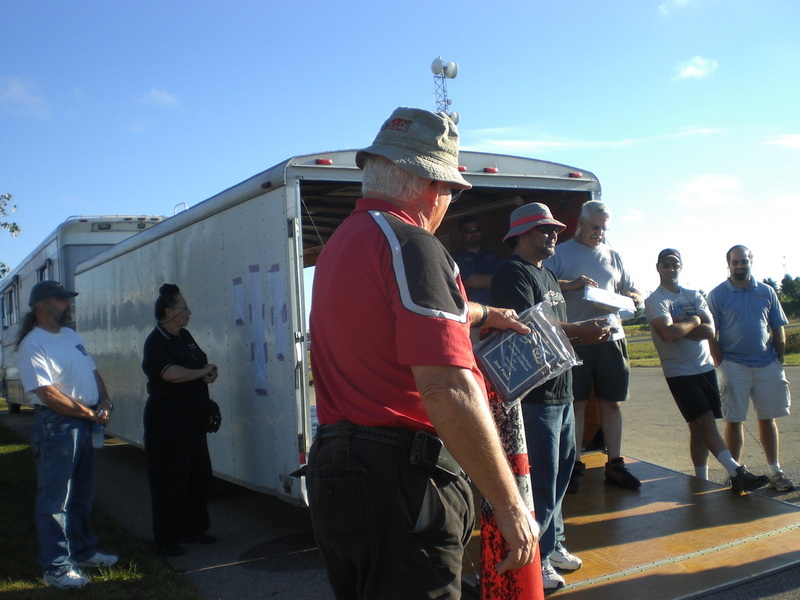 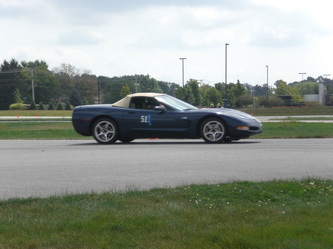 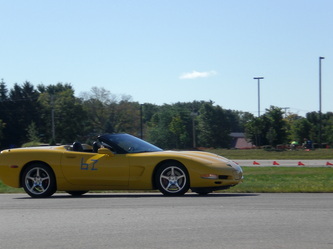 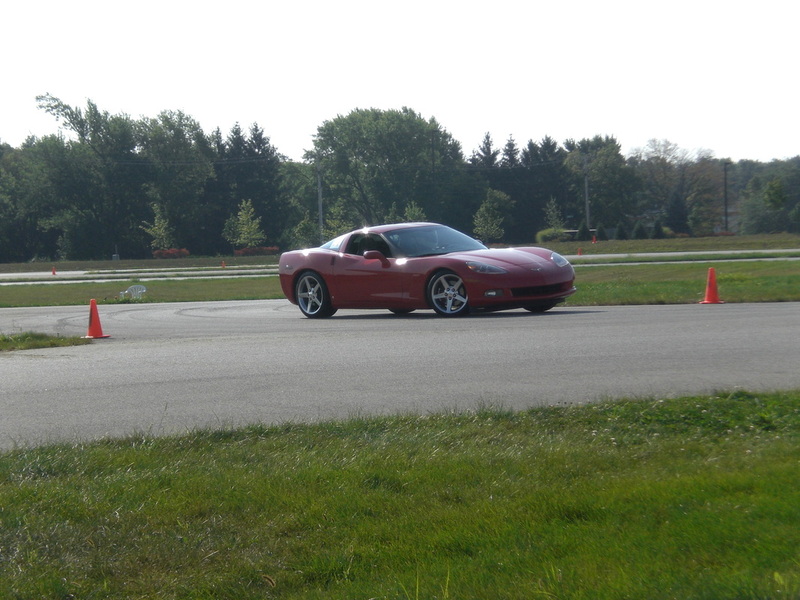 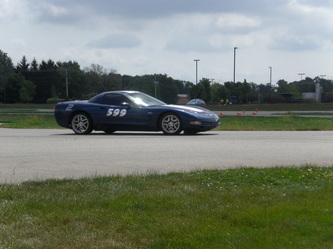 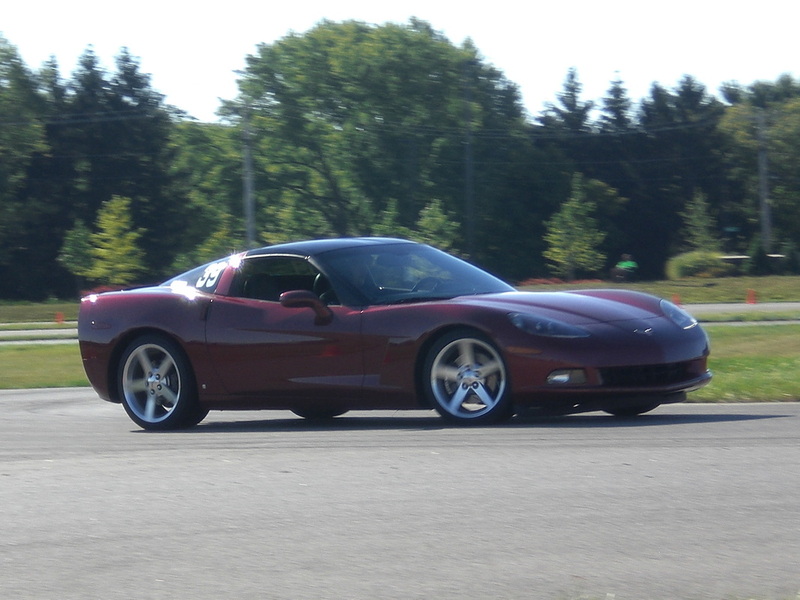 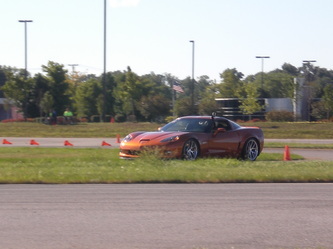 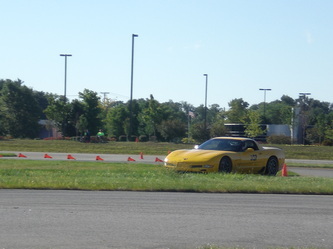 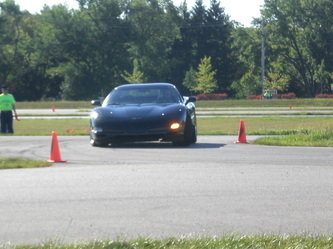 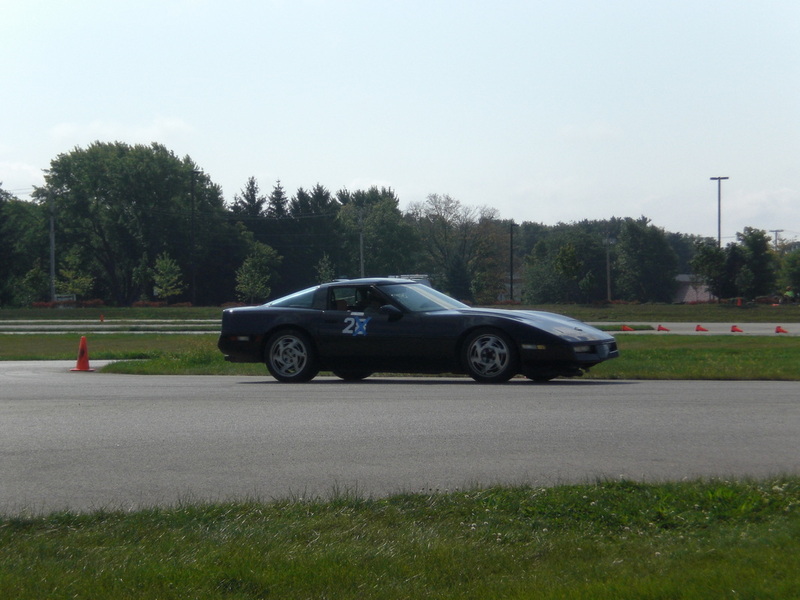 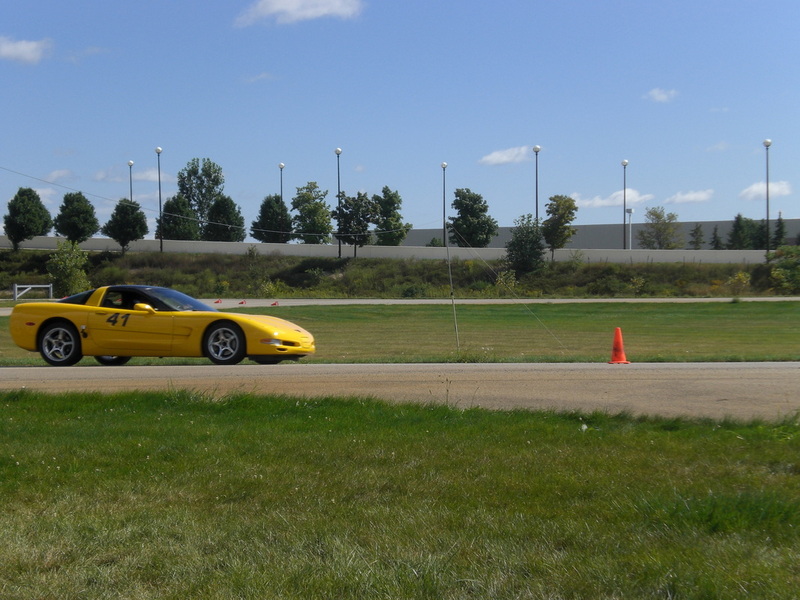 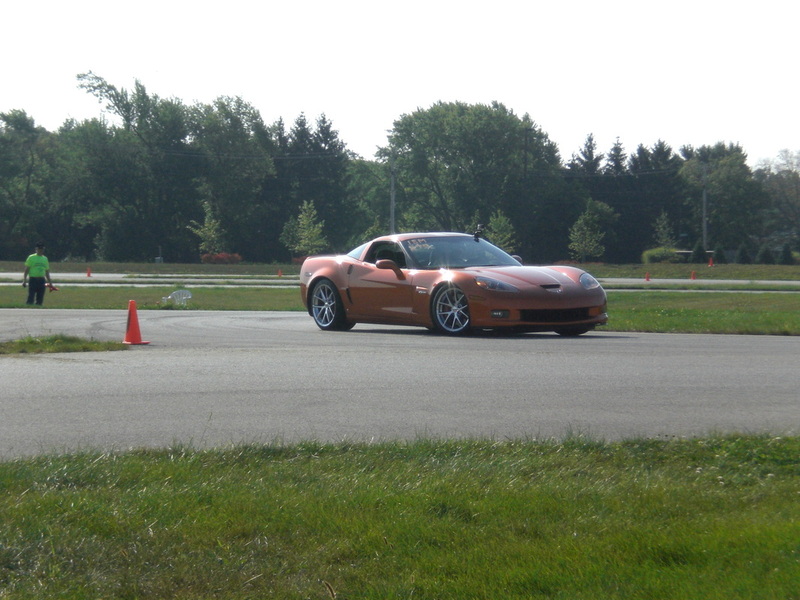 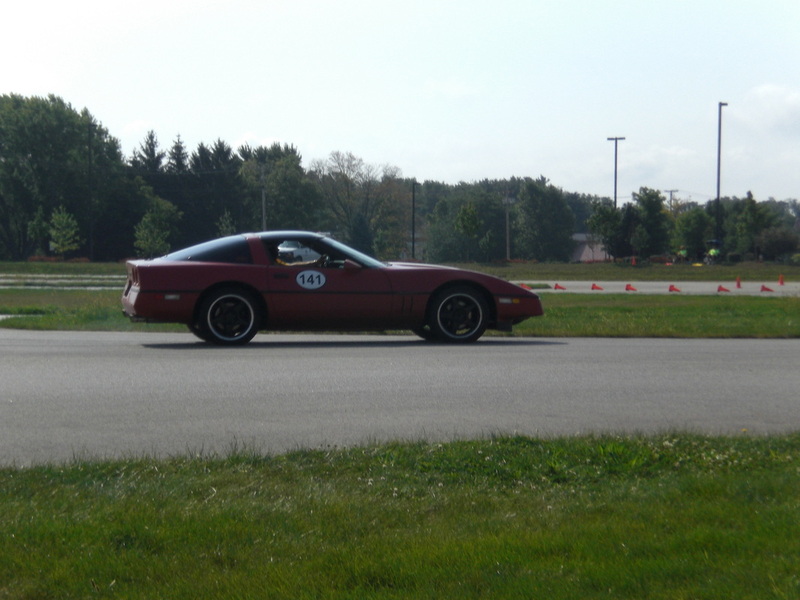 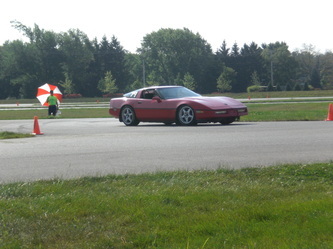 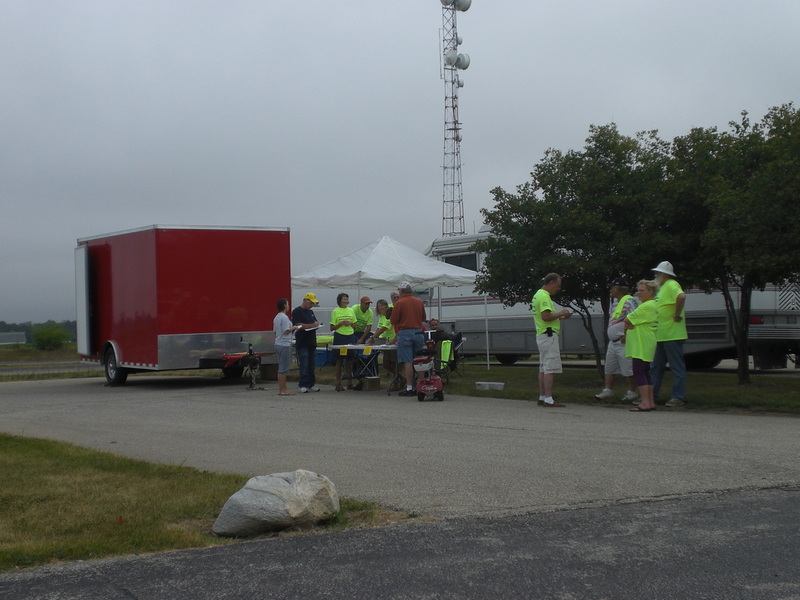 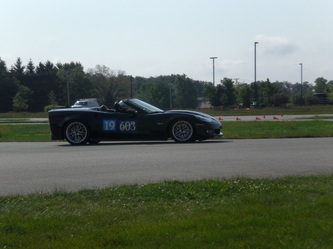 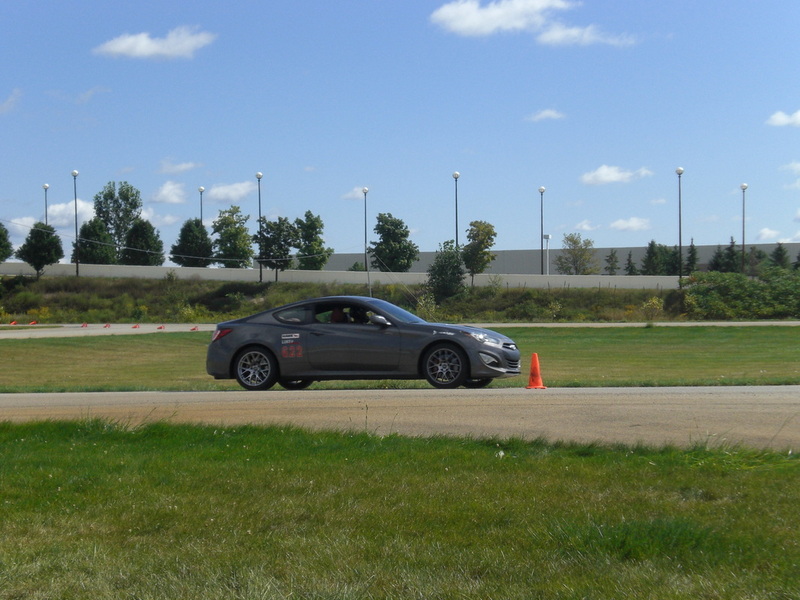 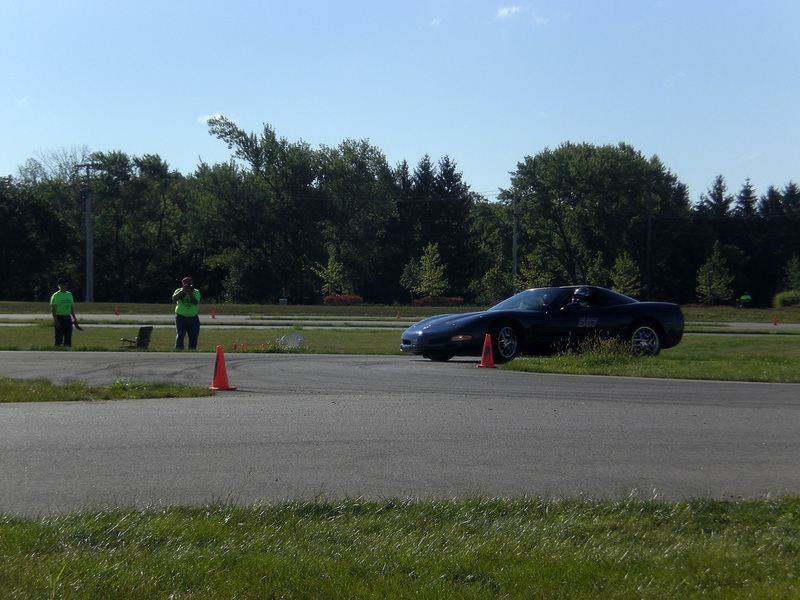 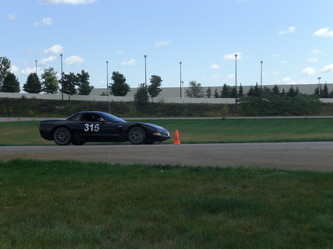 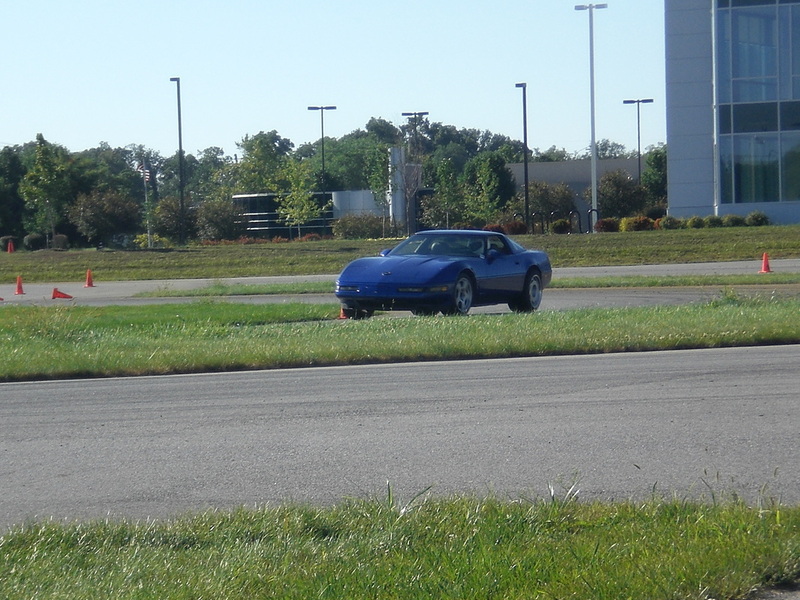 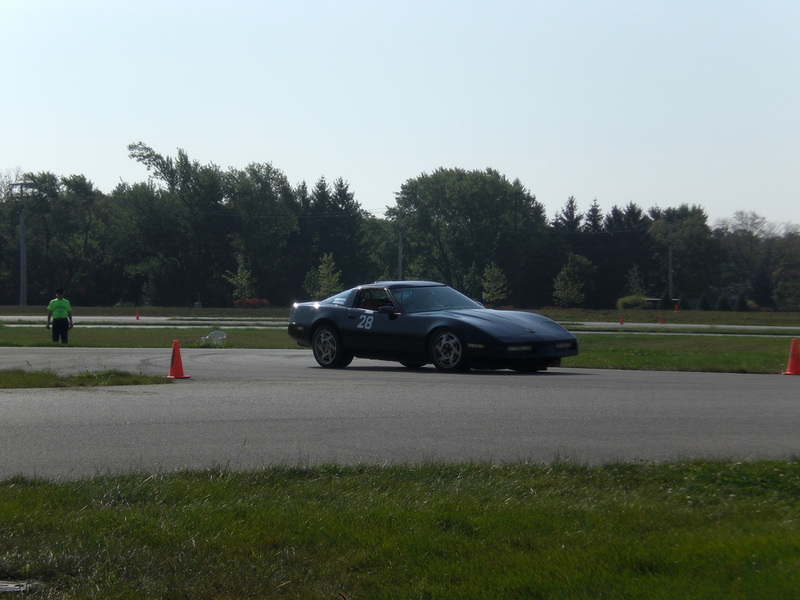 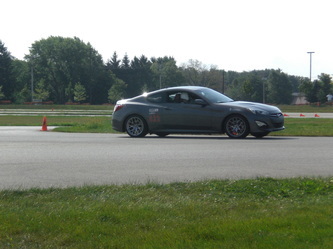 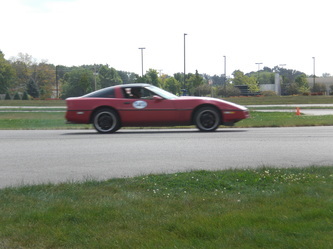 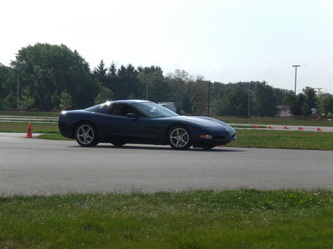 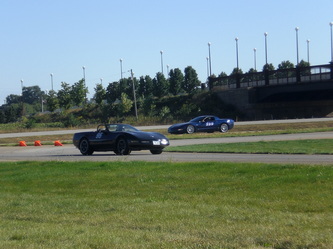 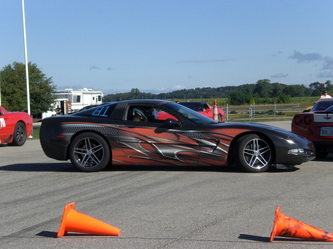 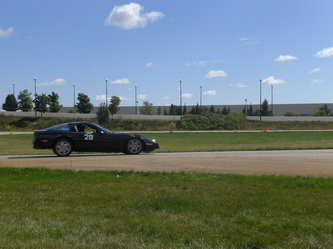 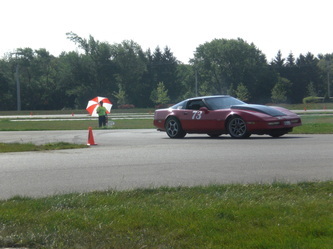 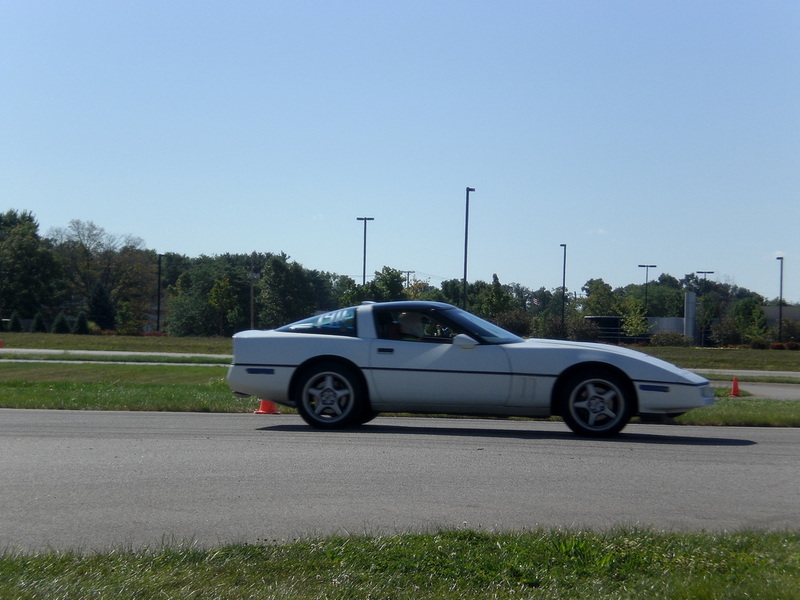 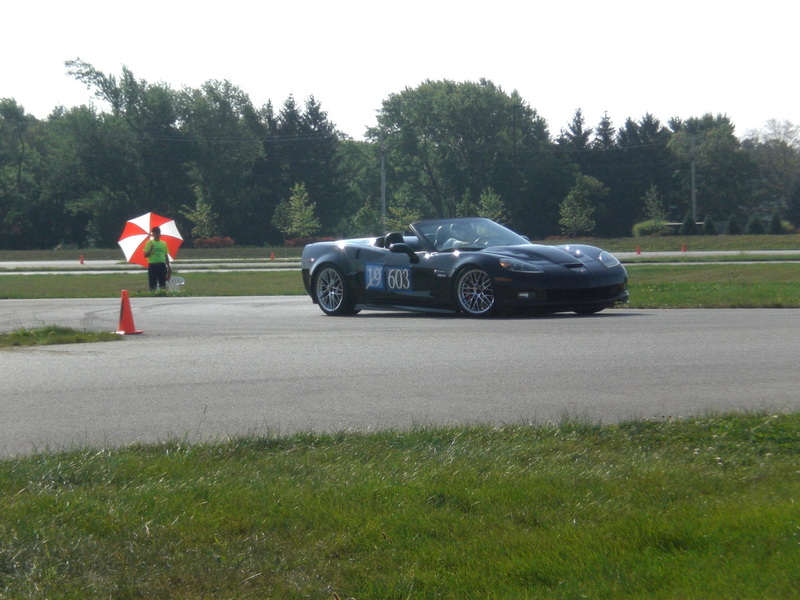 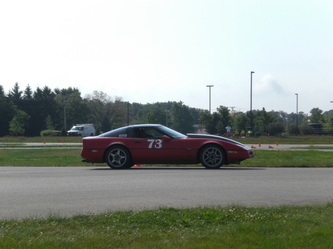 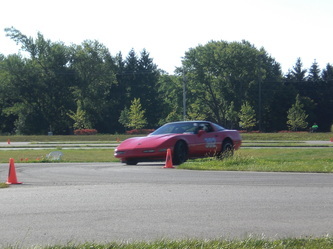 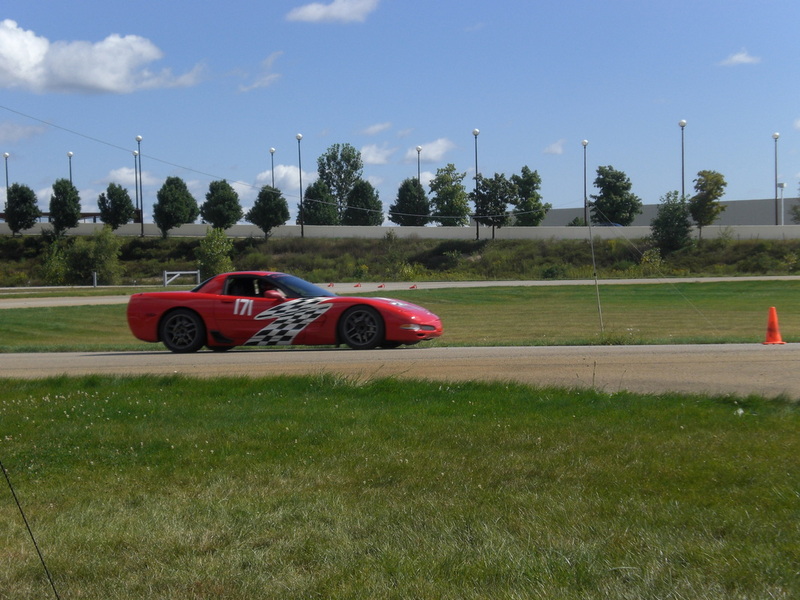 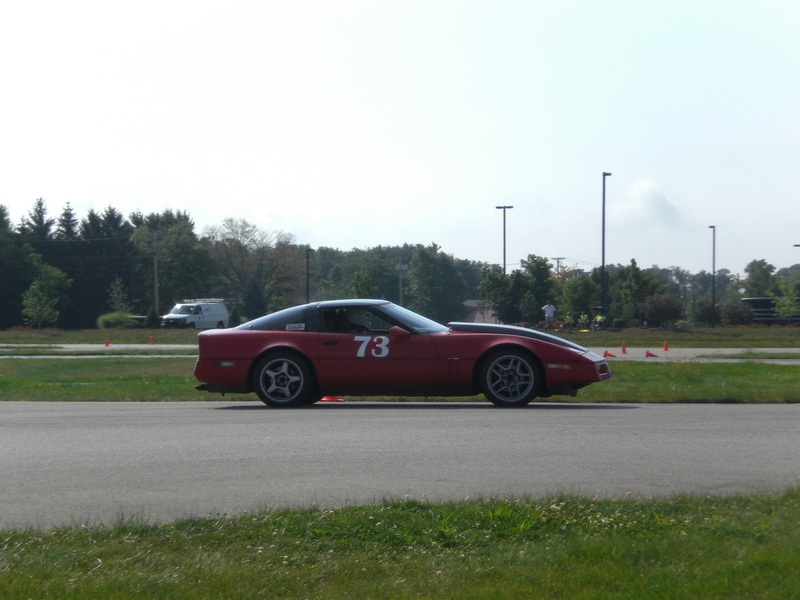 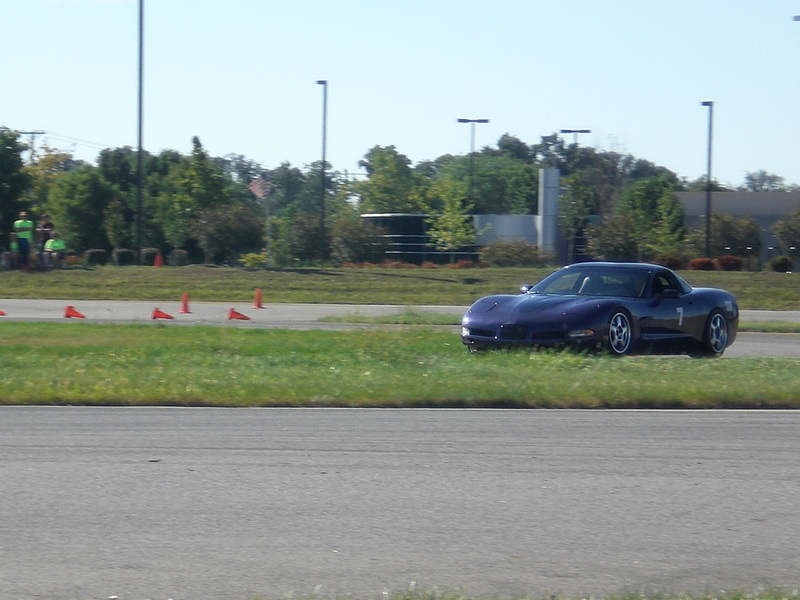 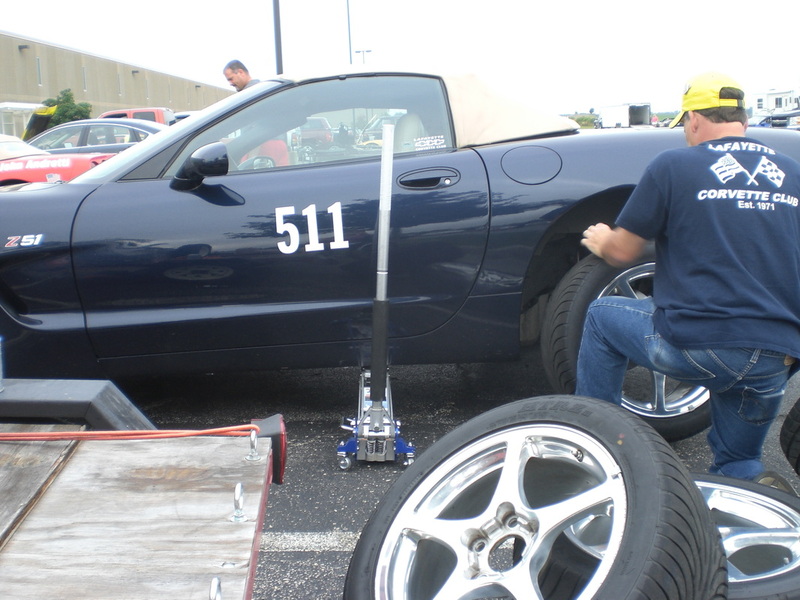 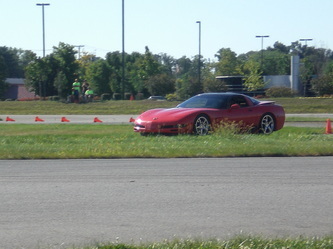 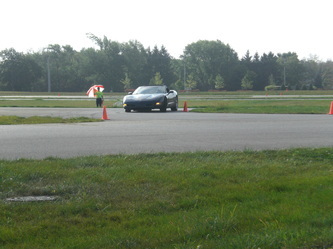 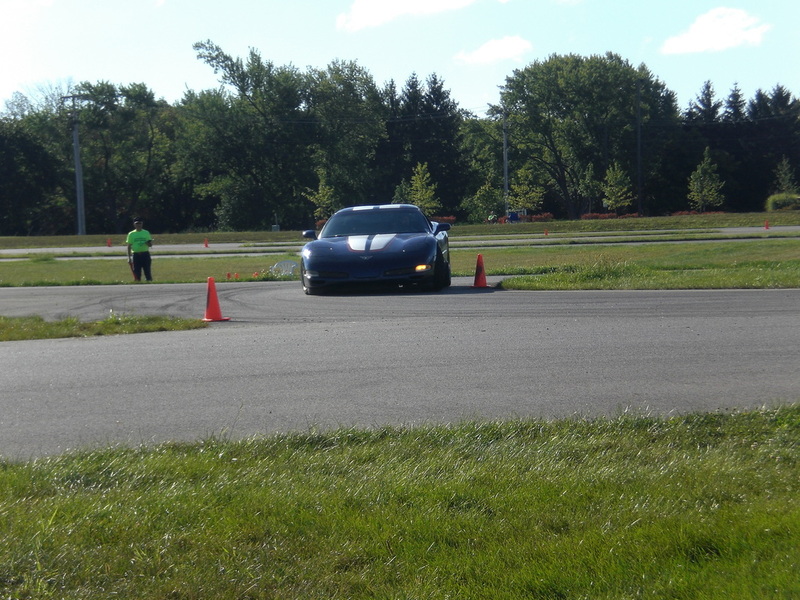 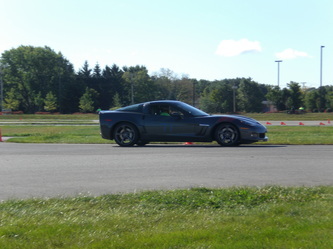 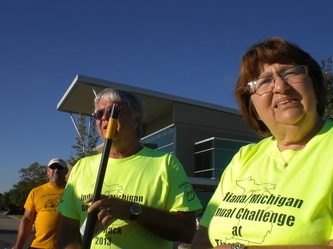 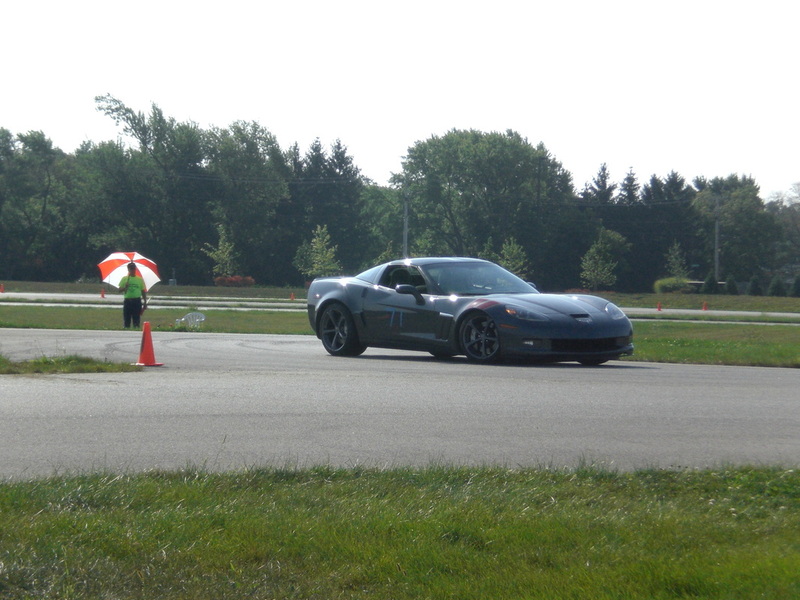 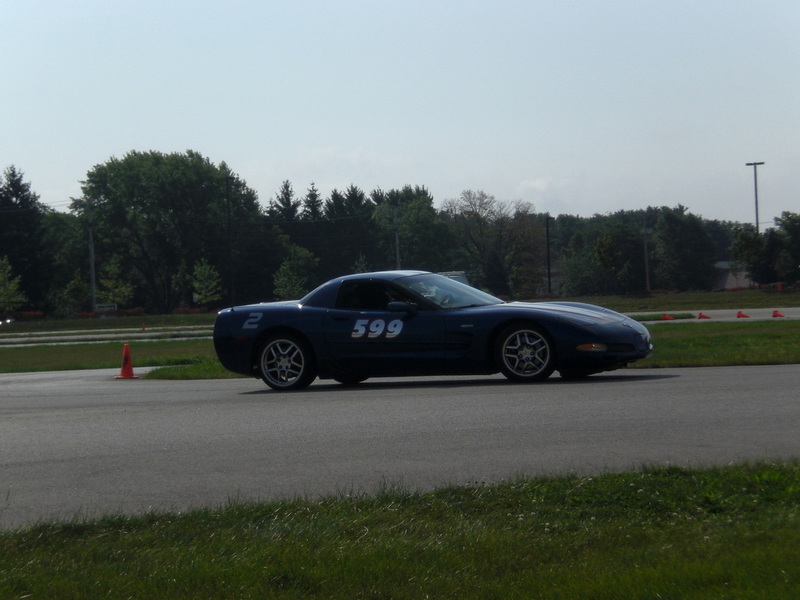 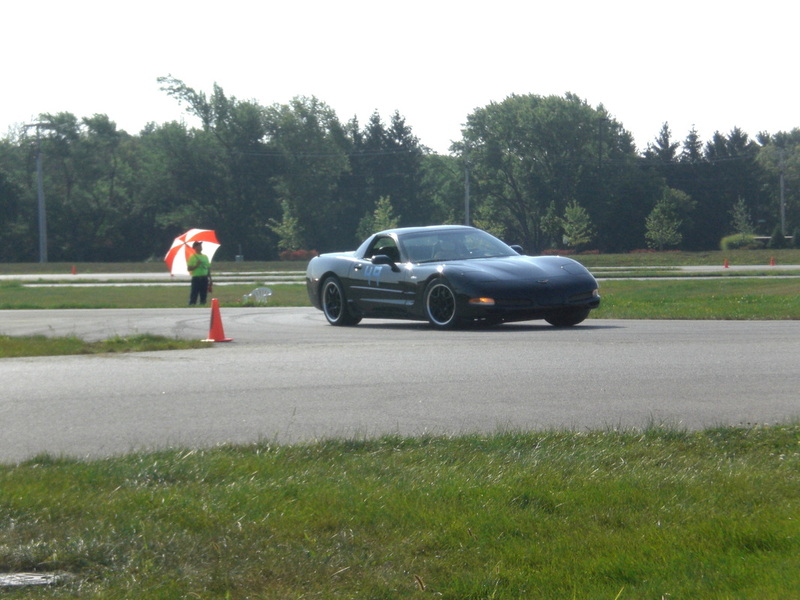 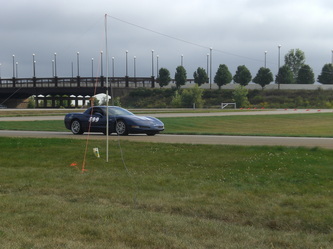 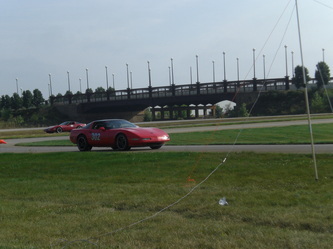 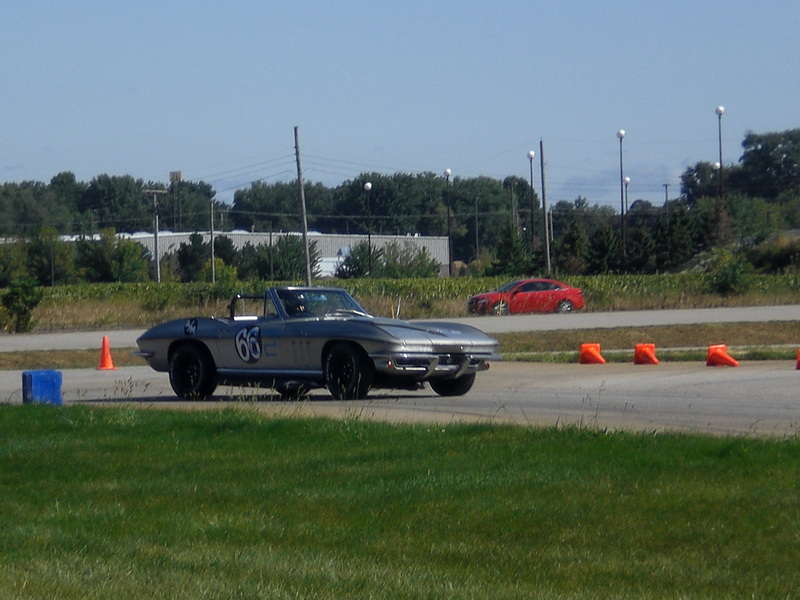 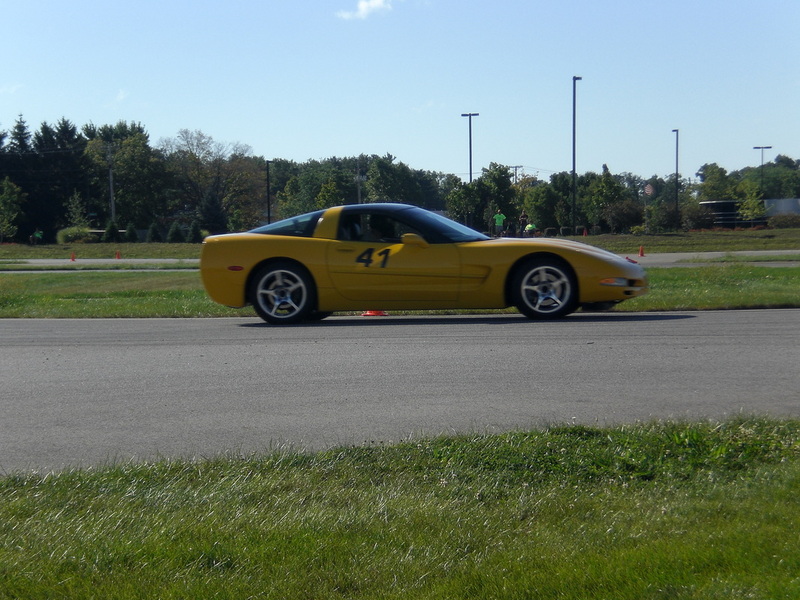 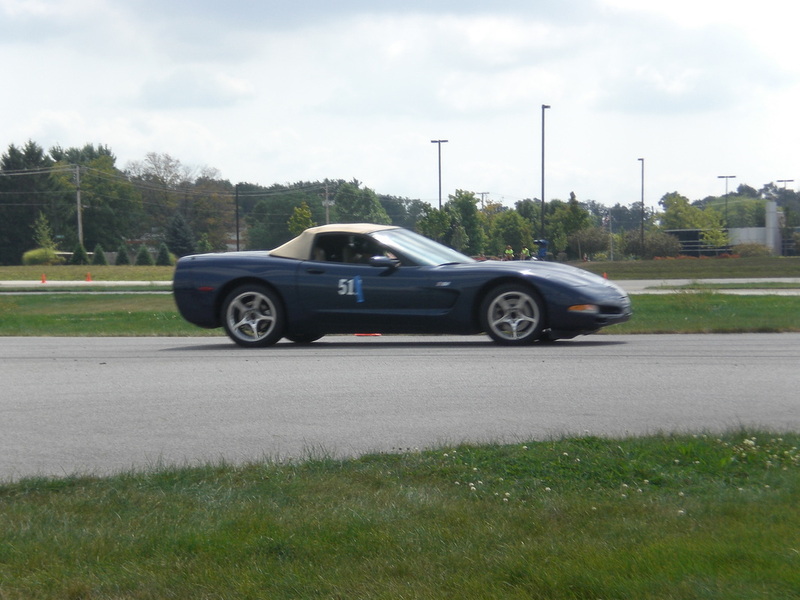 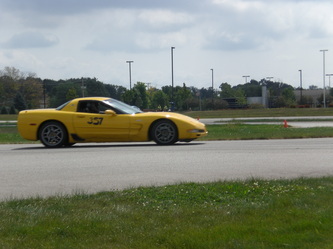 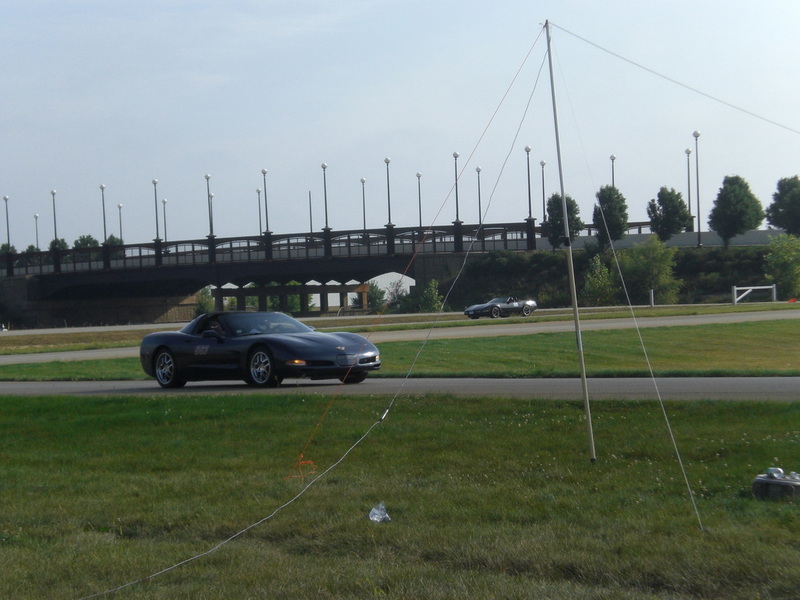 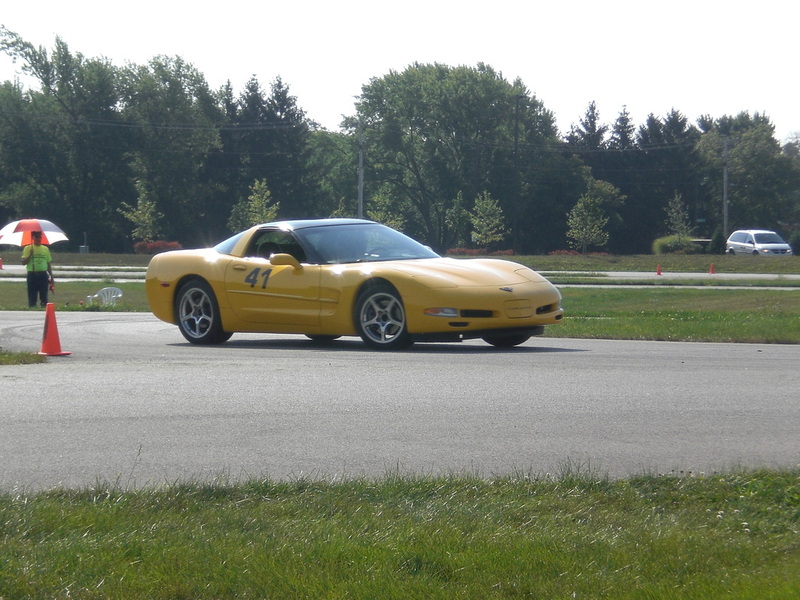 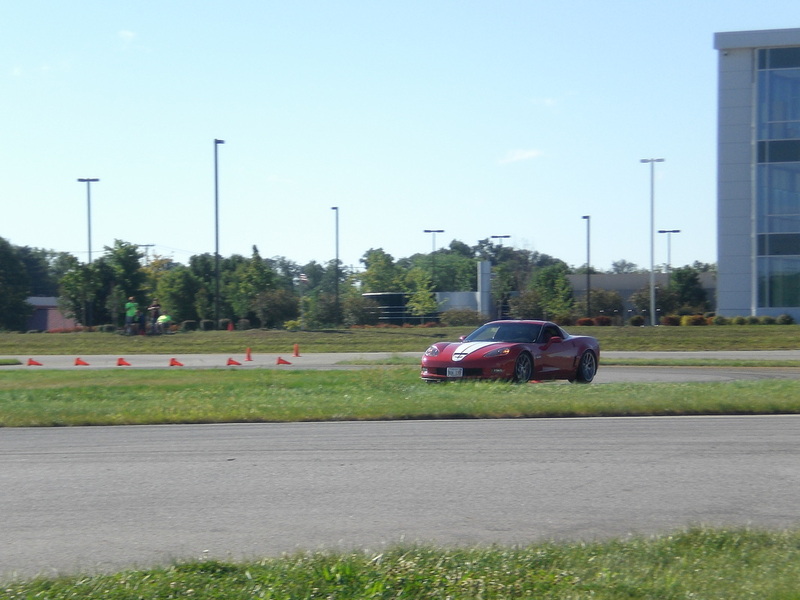 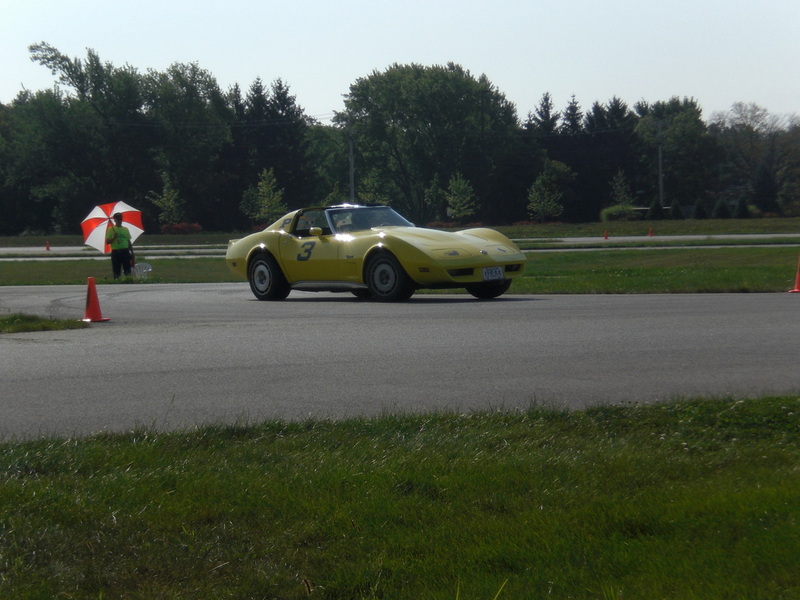 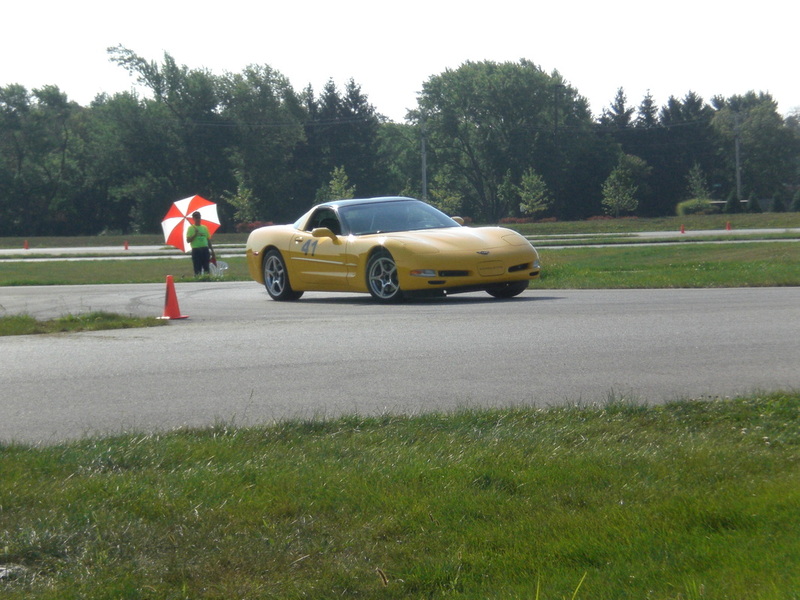 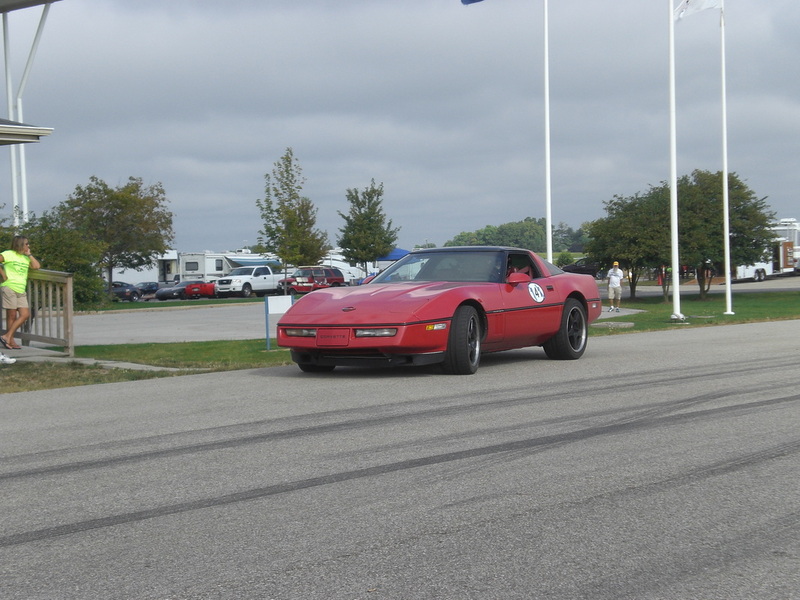 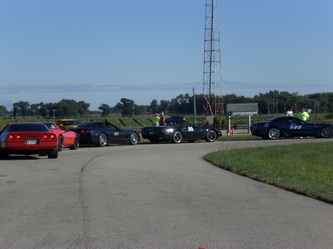 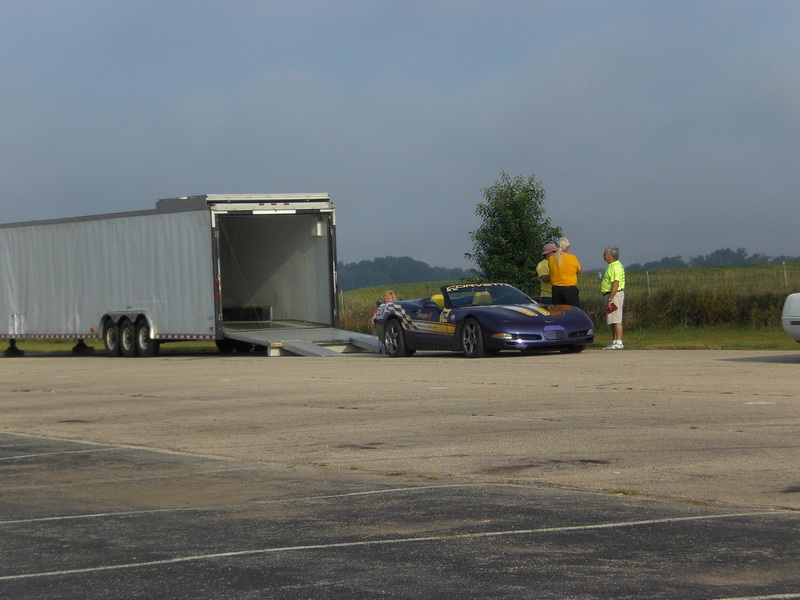 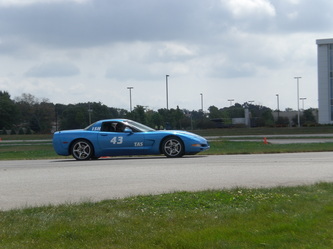 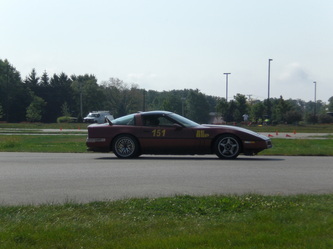 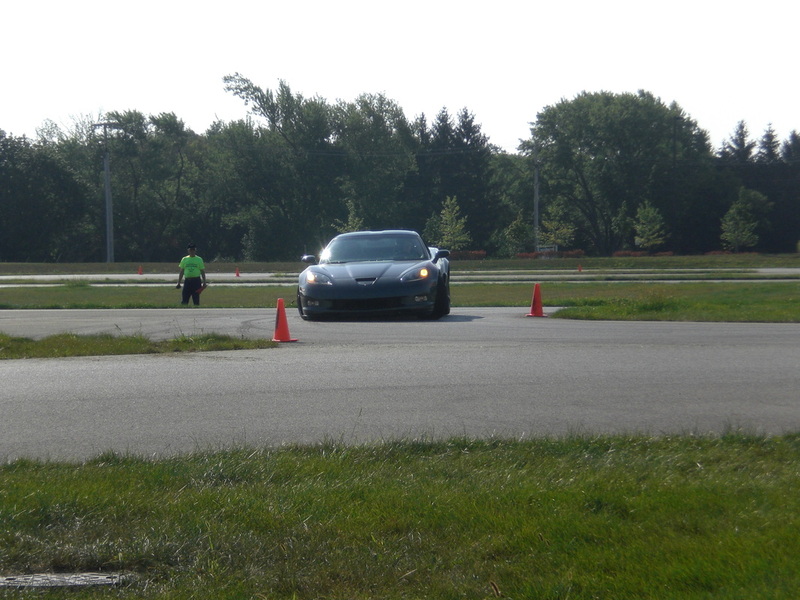 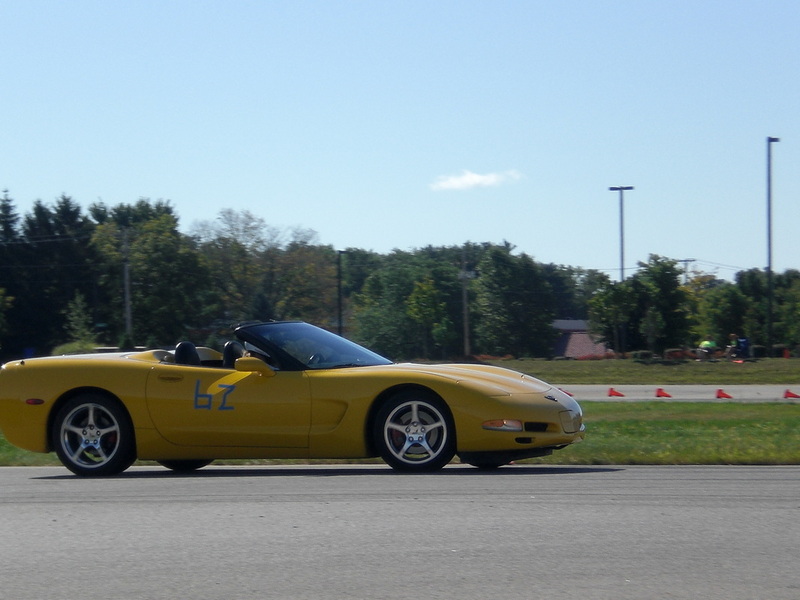 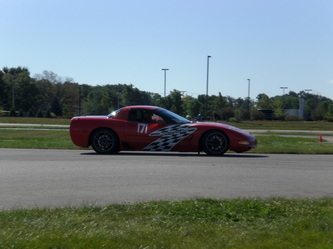 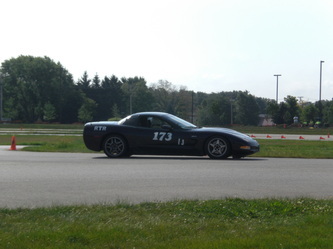 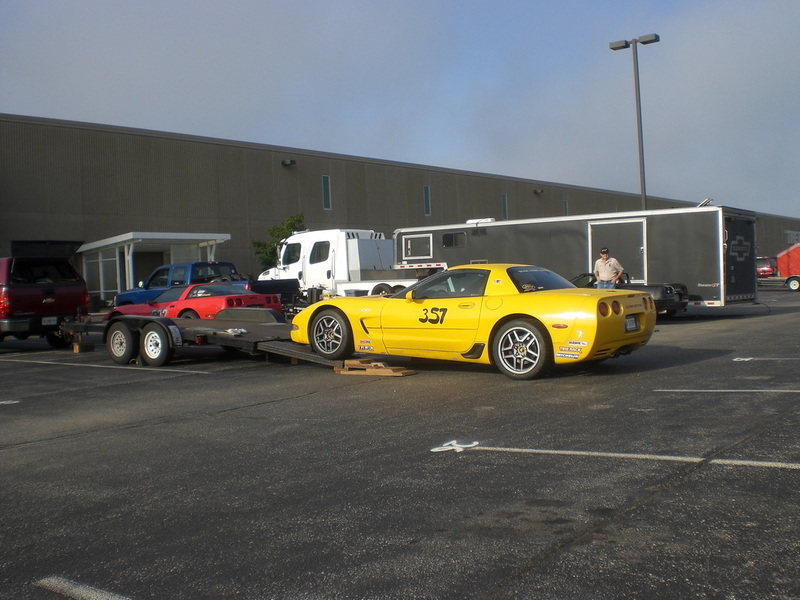 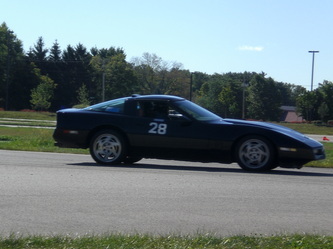 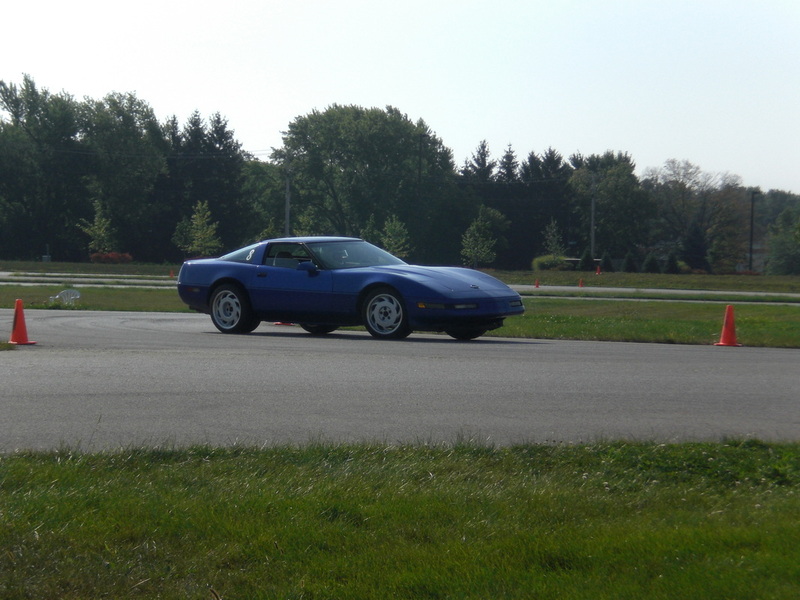 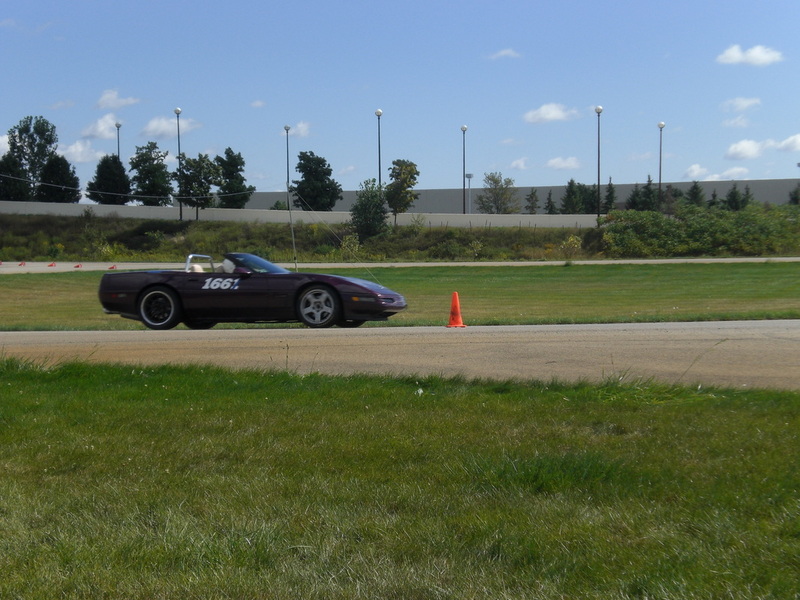 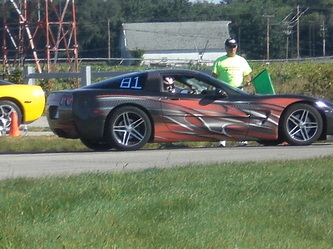 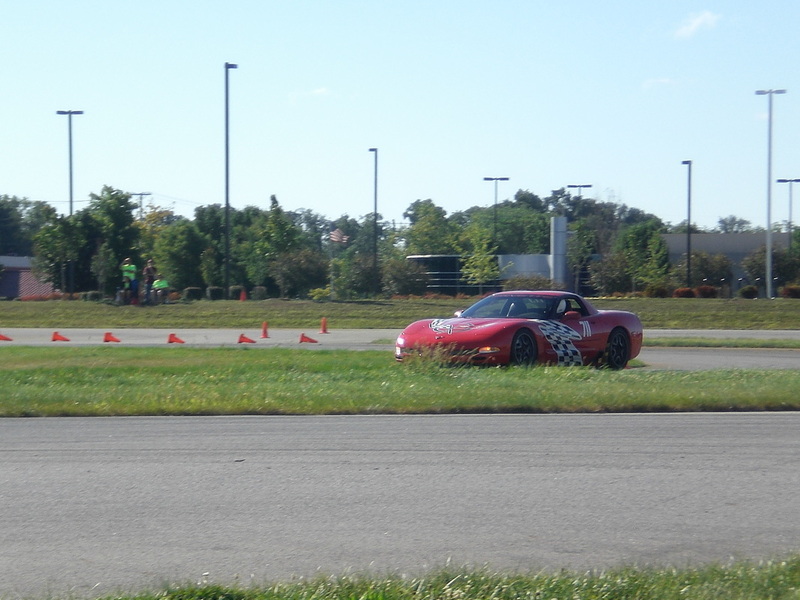 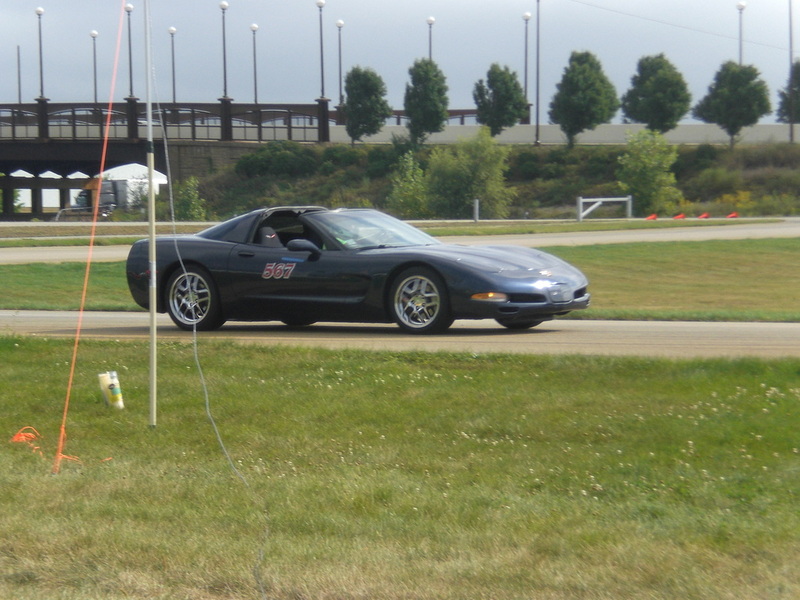 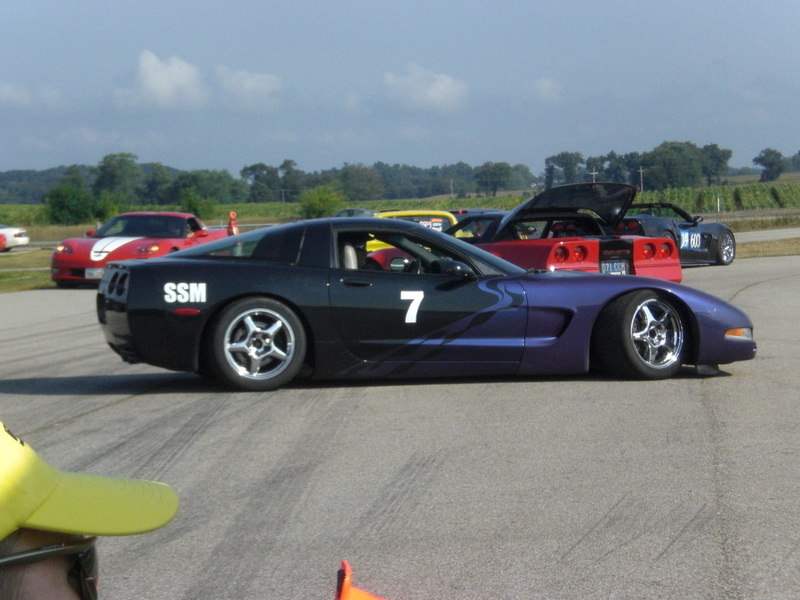 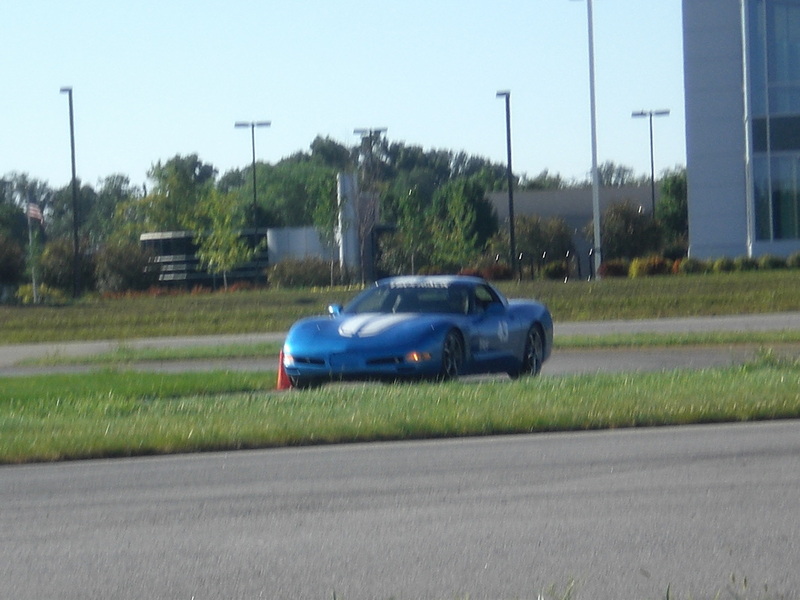 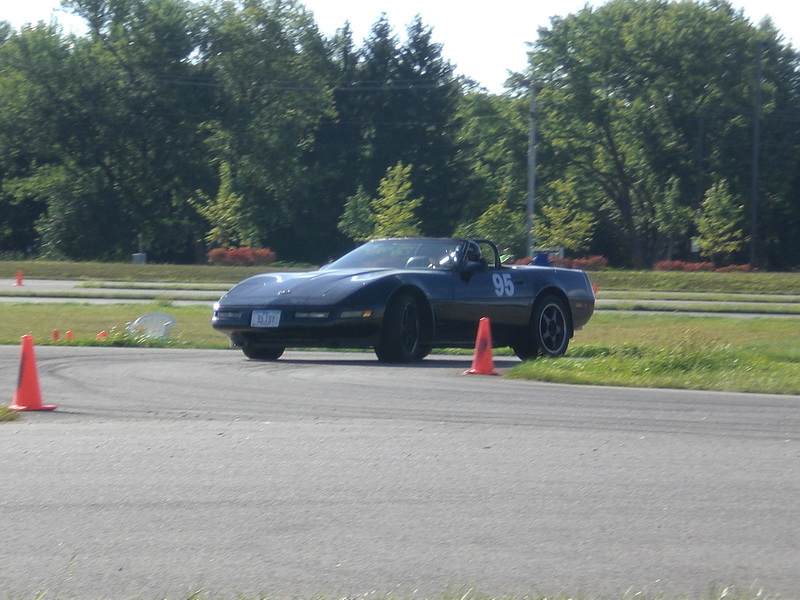 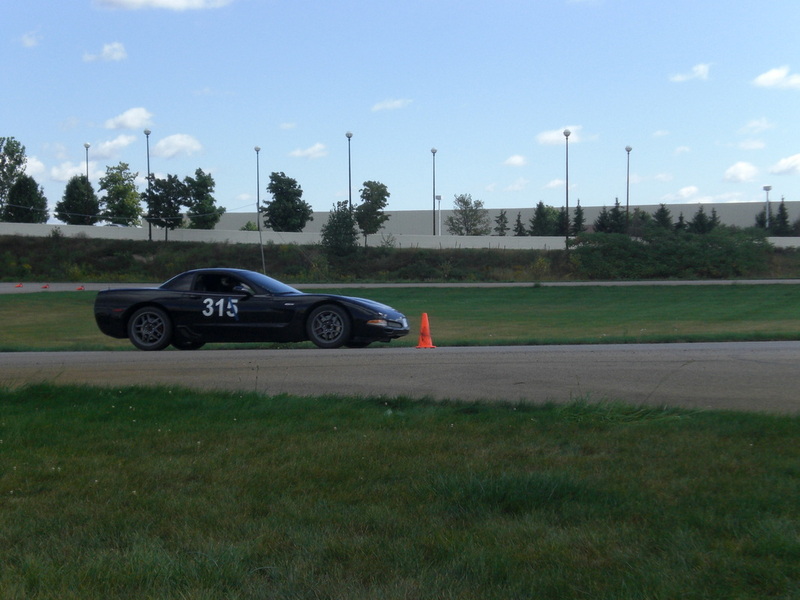 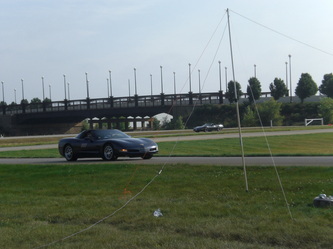 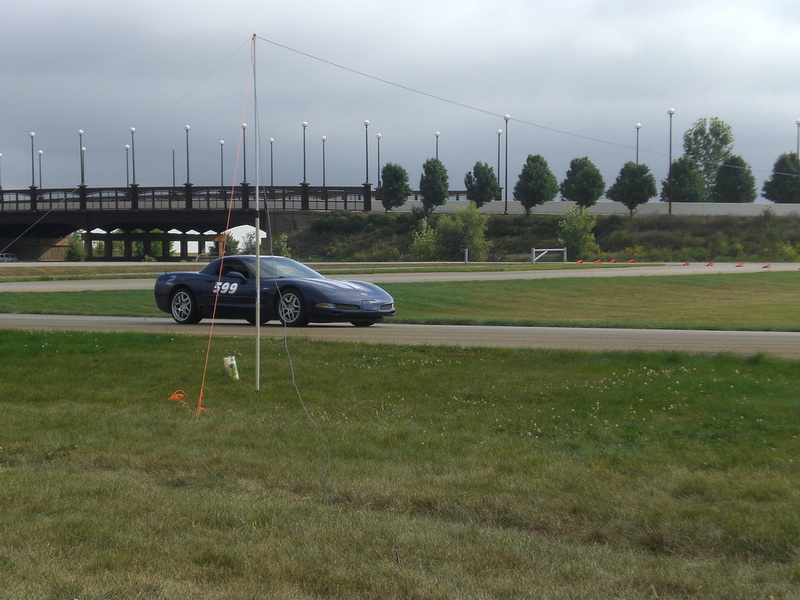 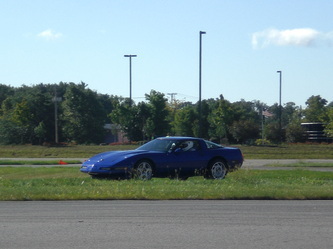 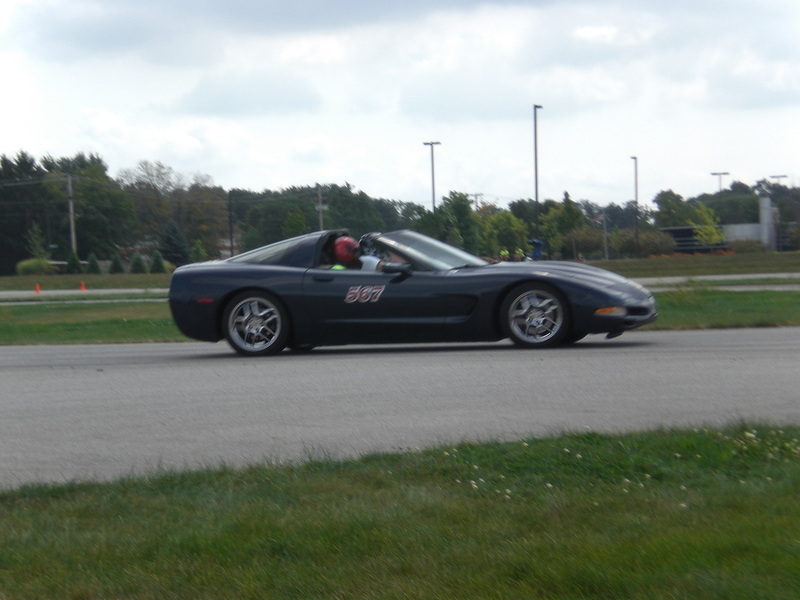 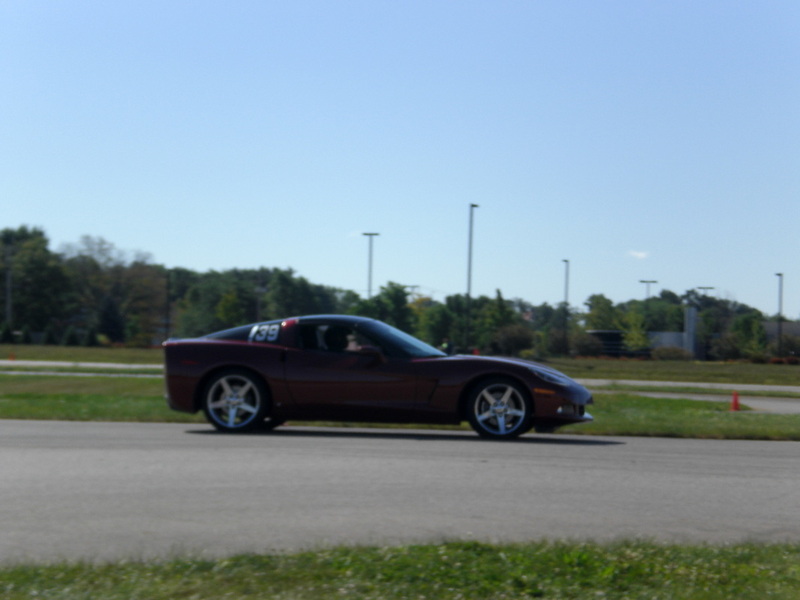 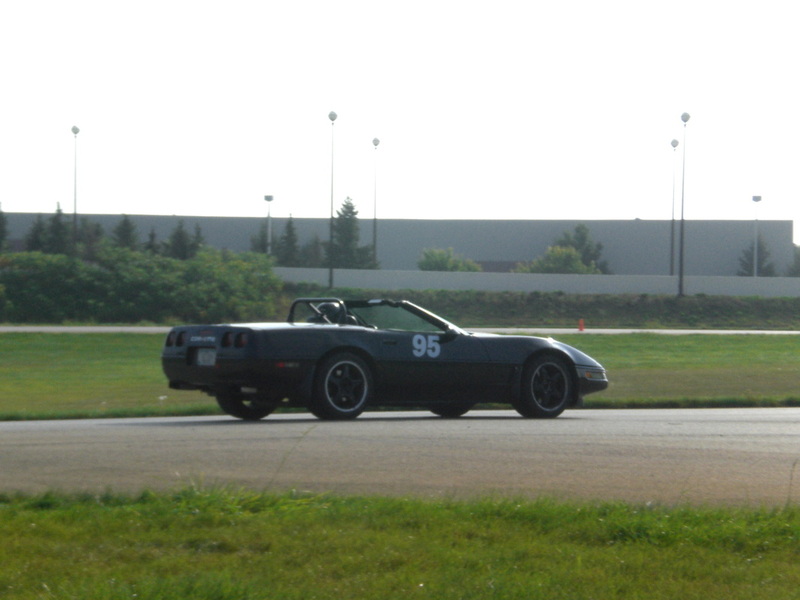 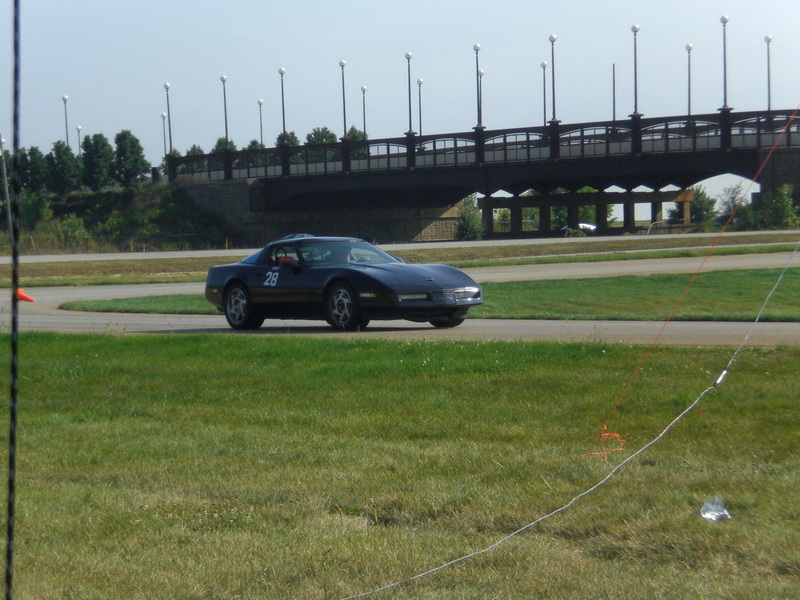 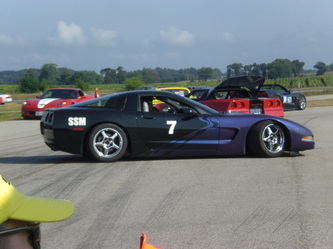 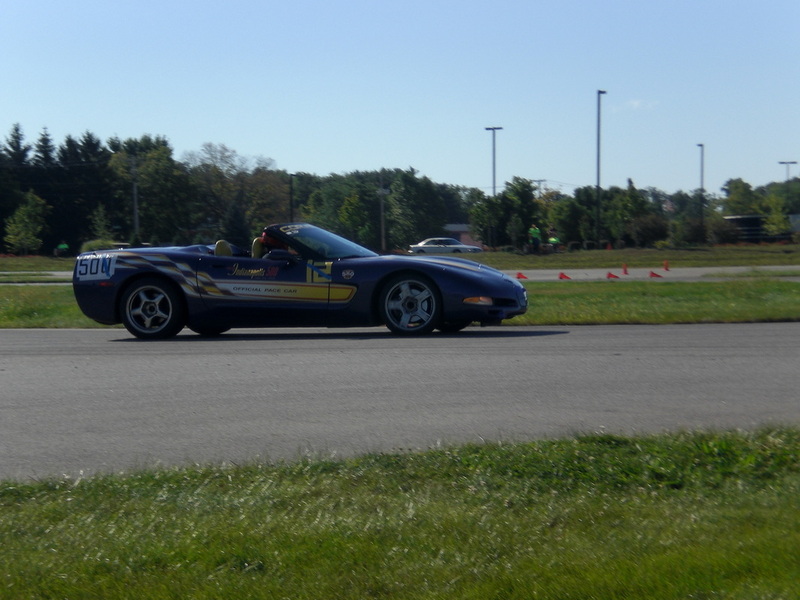 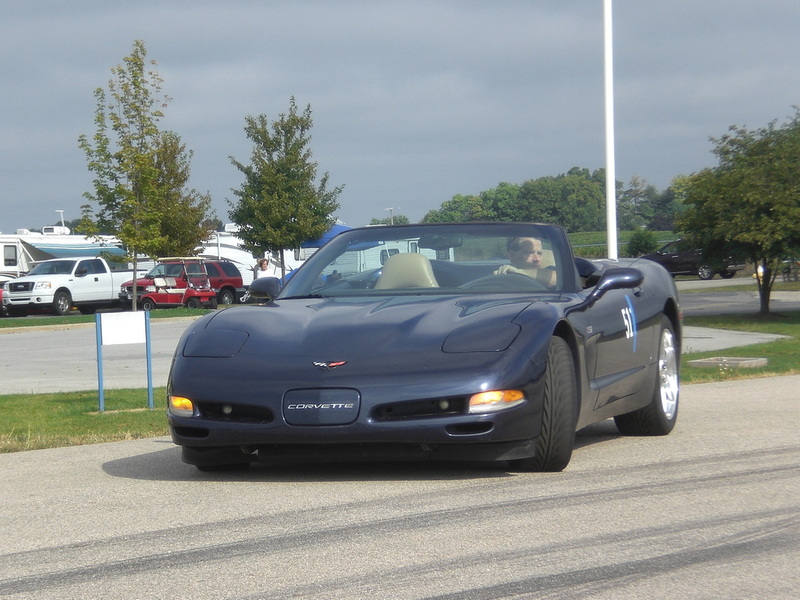 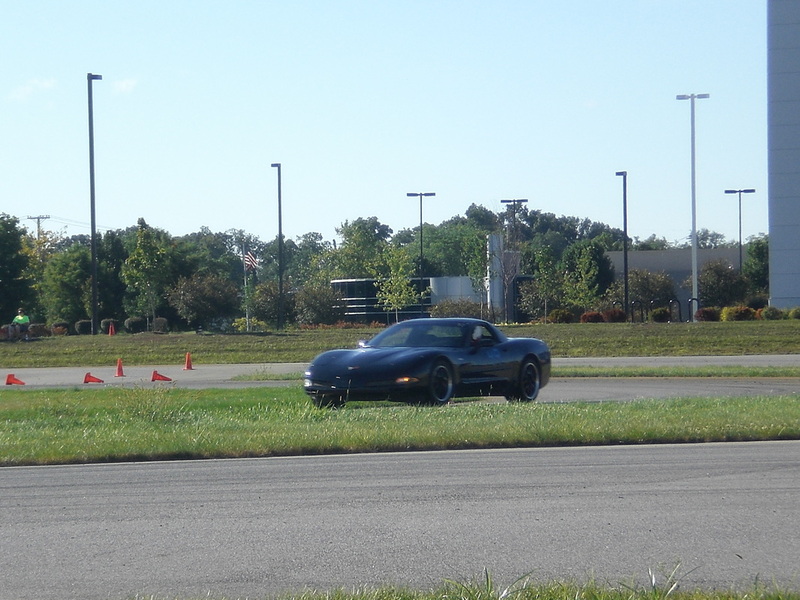 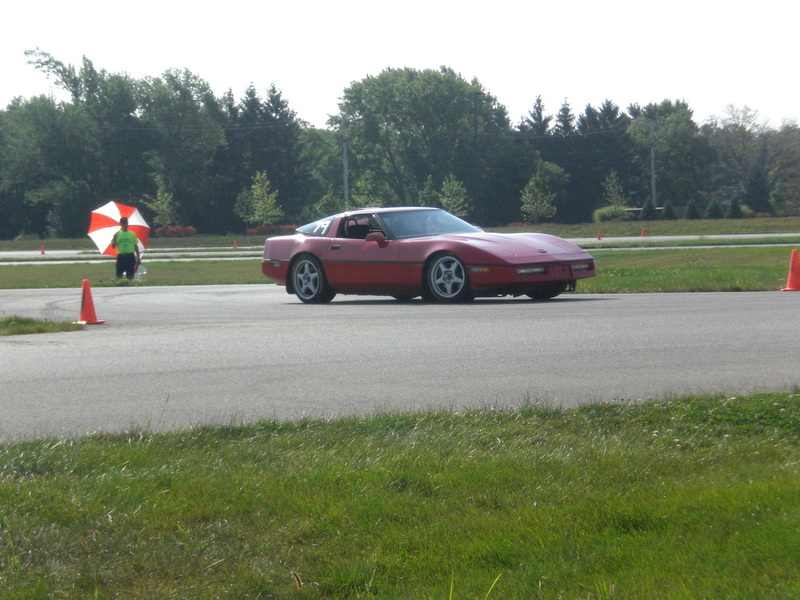 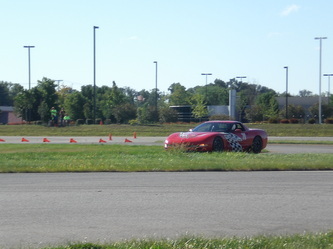 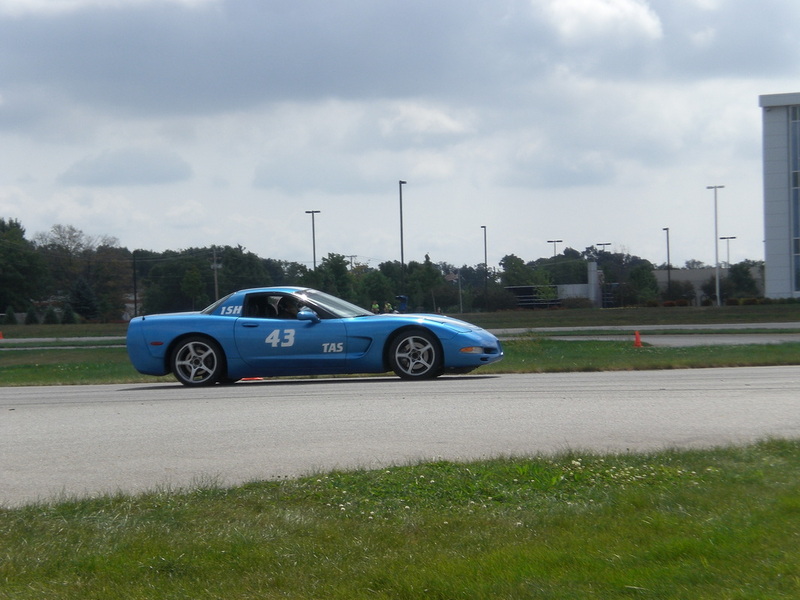 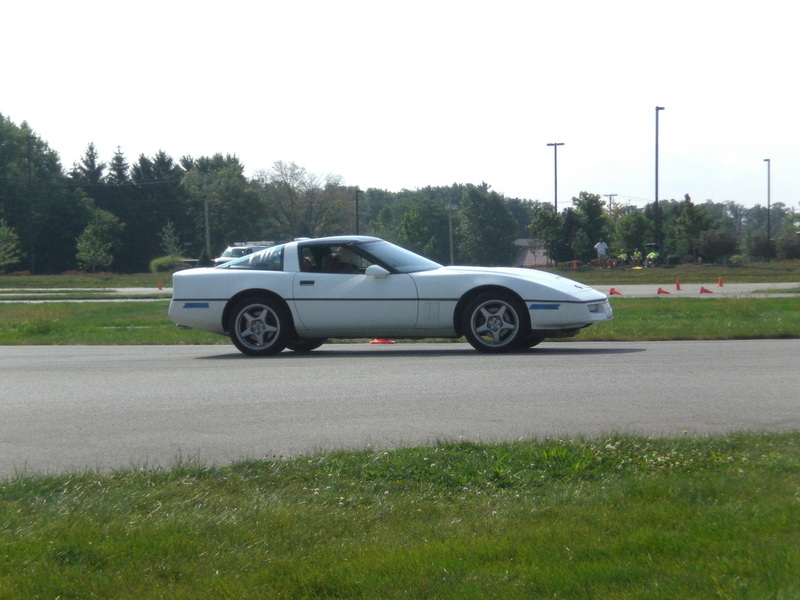 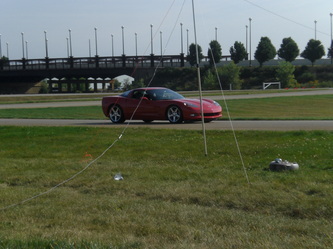 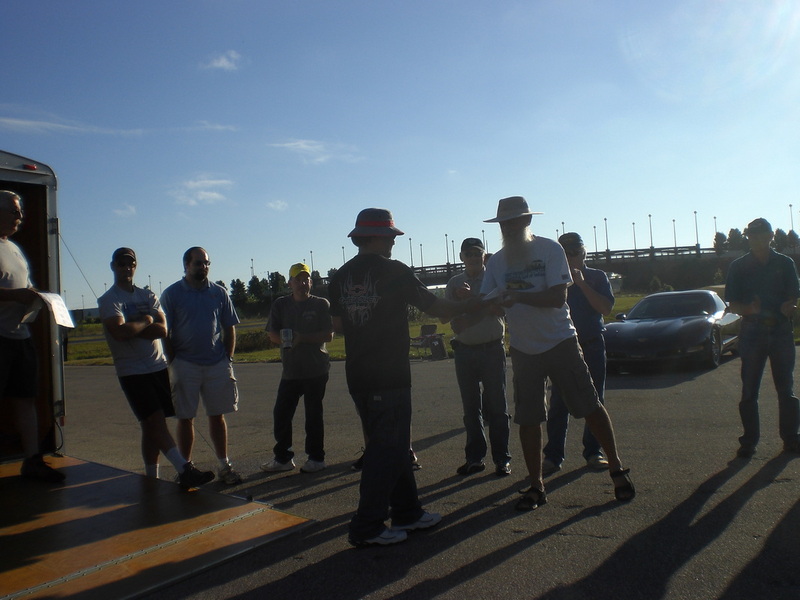 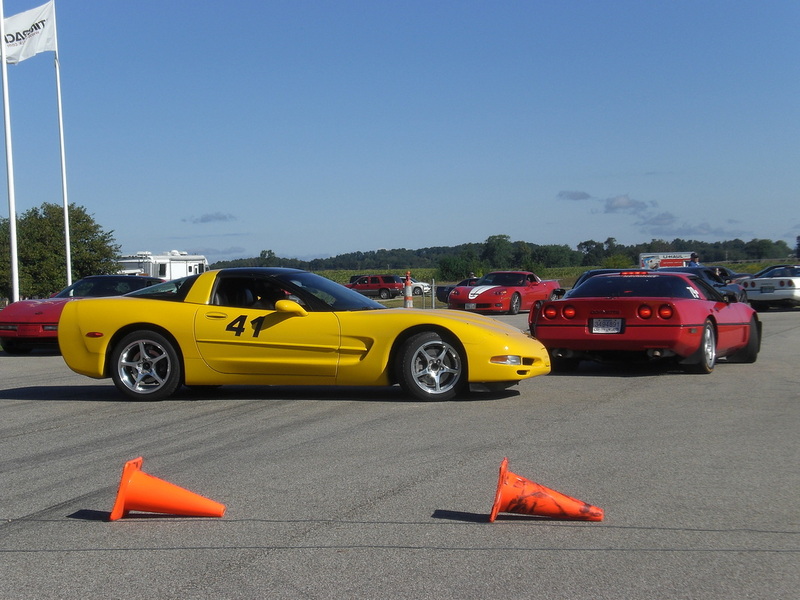 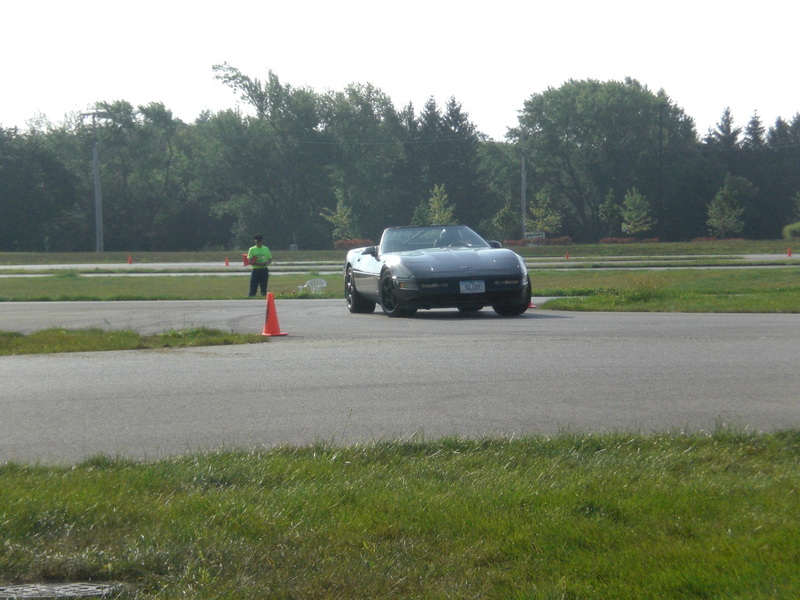 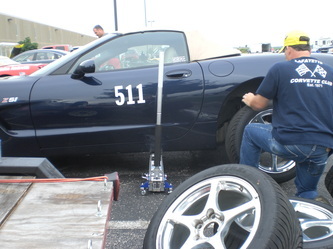 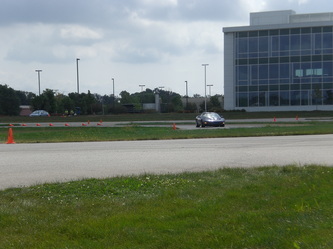 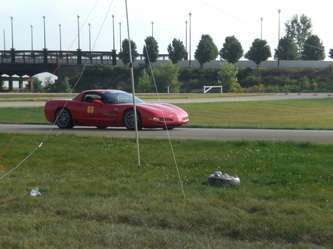 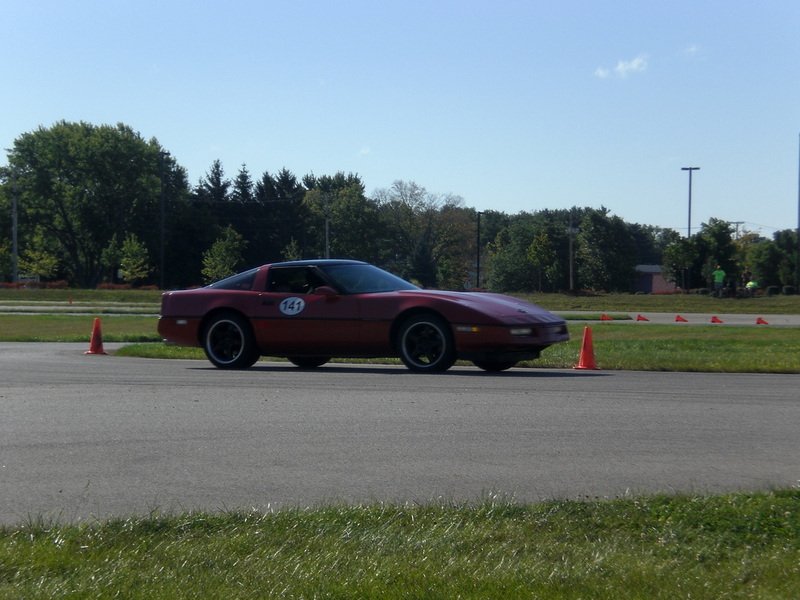 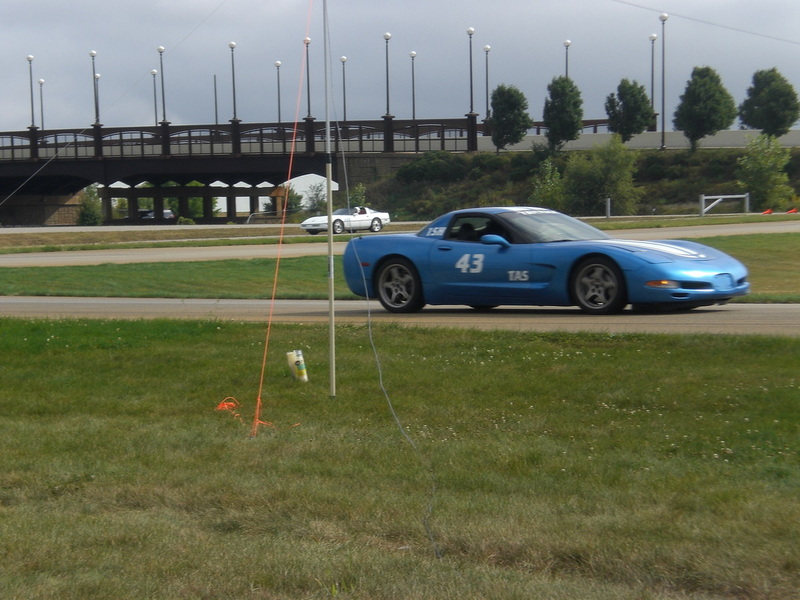 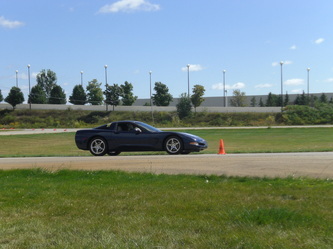 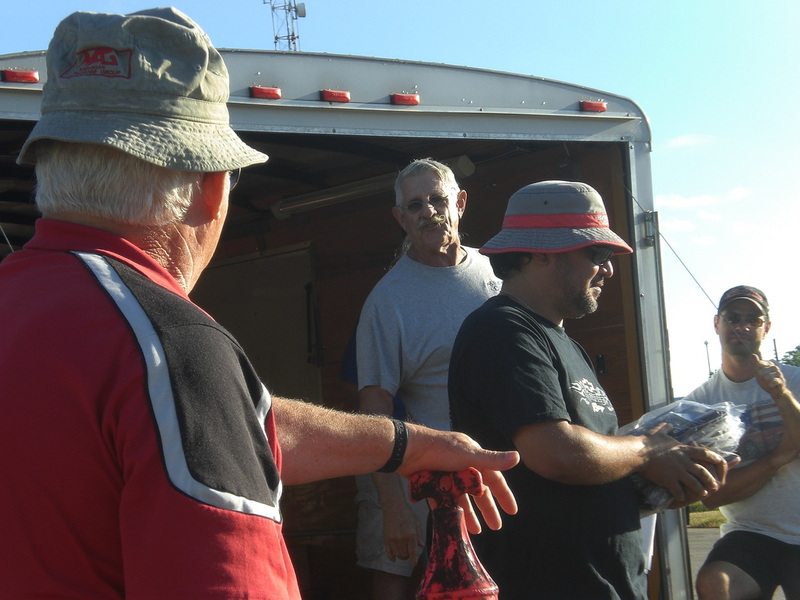 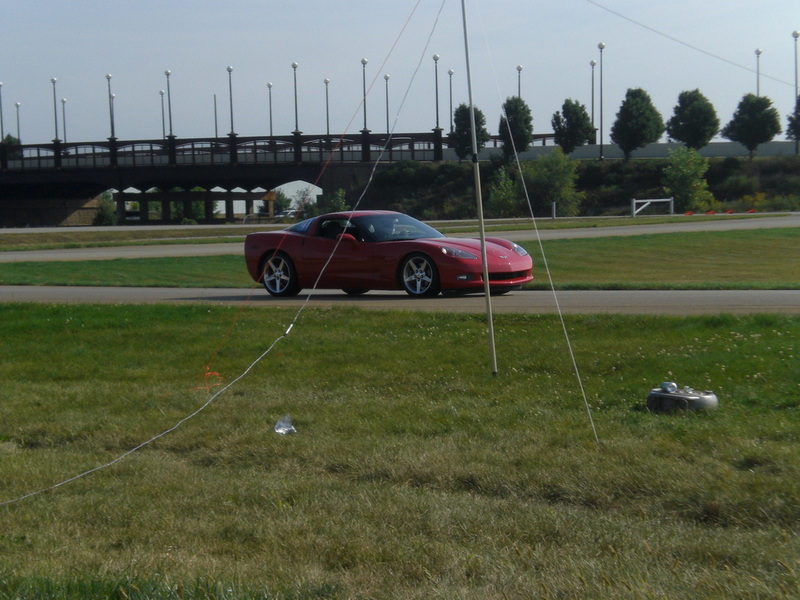 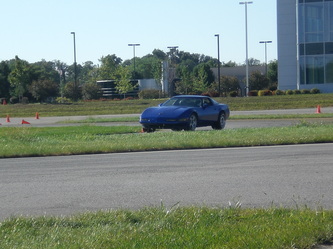 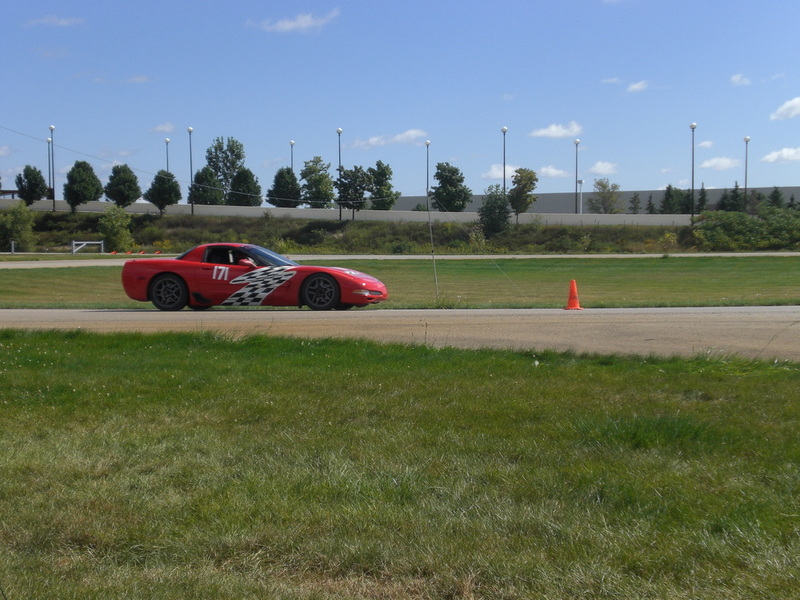 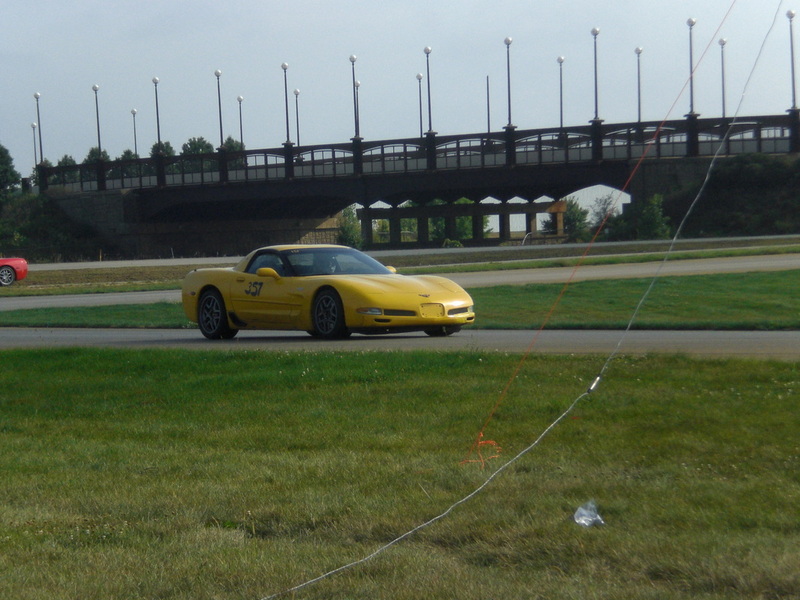 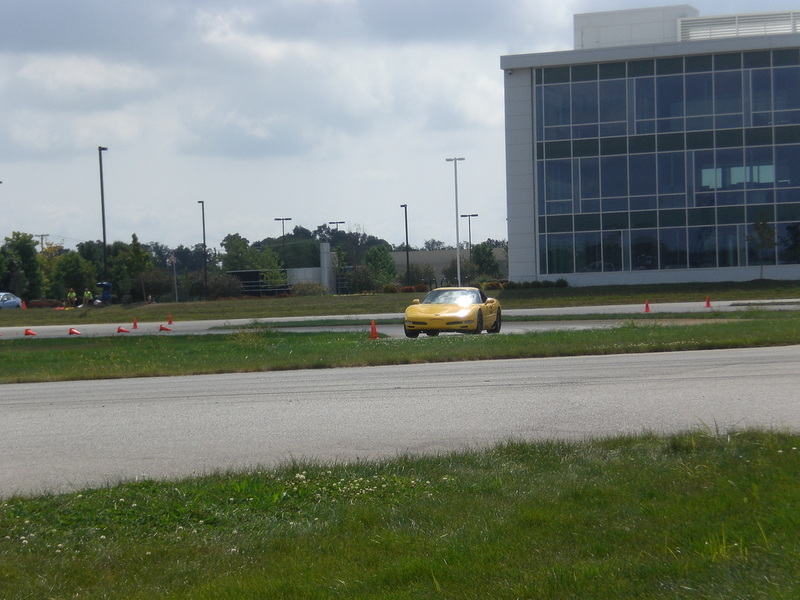 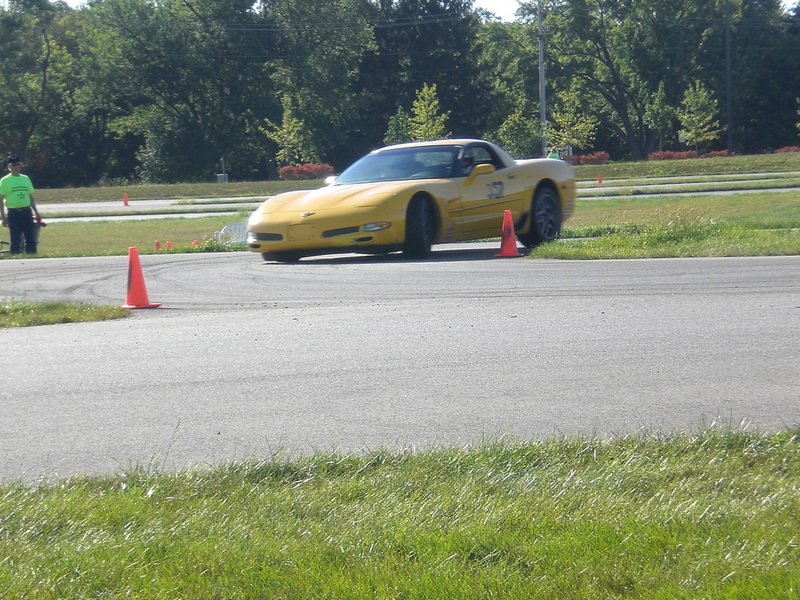 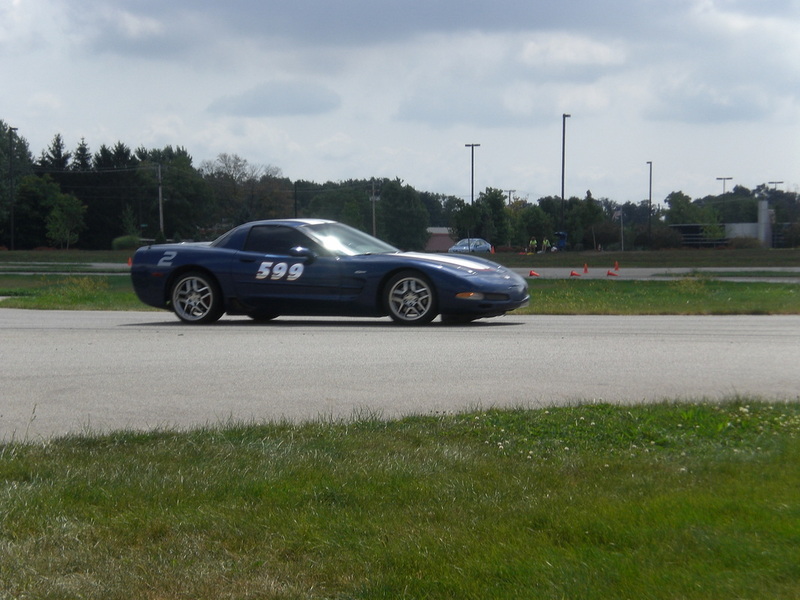 The 2013 challenge was again held over Labor Day Weekend for 21 low speed events at Tire Rack's test track near South Bend, IN. 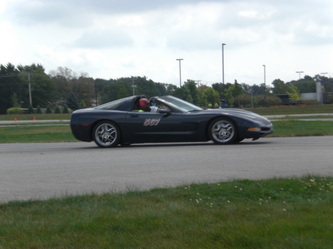 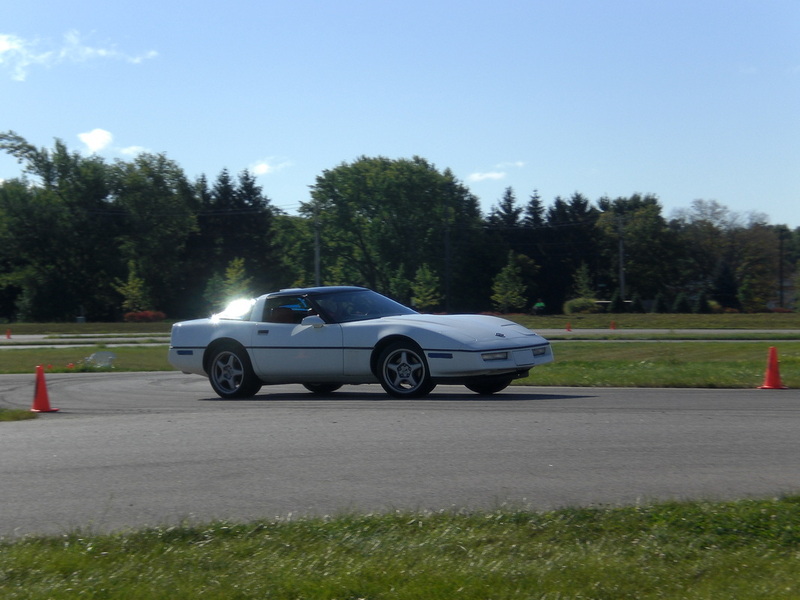 Hosted by Elkhart Vette Set, America’s Corvette Club, and Michigan Autocross Group the clubs had great weather for the weekend. 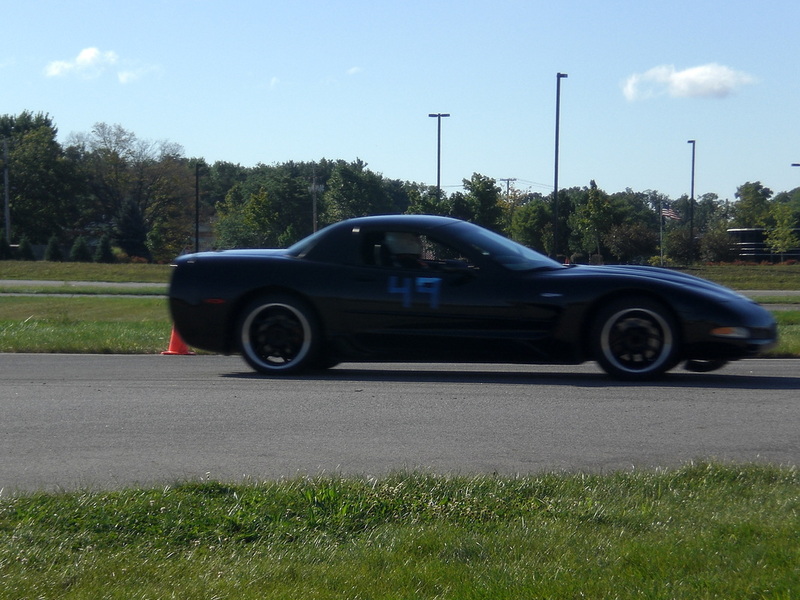 There were 44 entrants on Saturday, 39 on Sunday, and 43 on Monday. 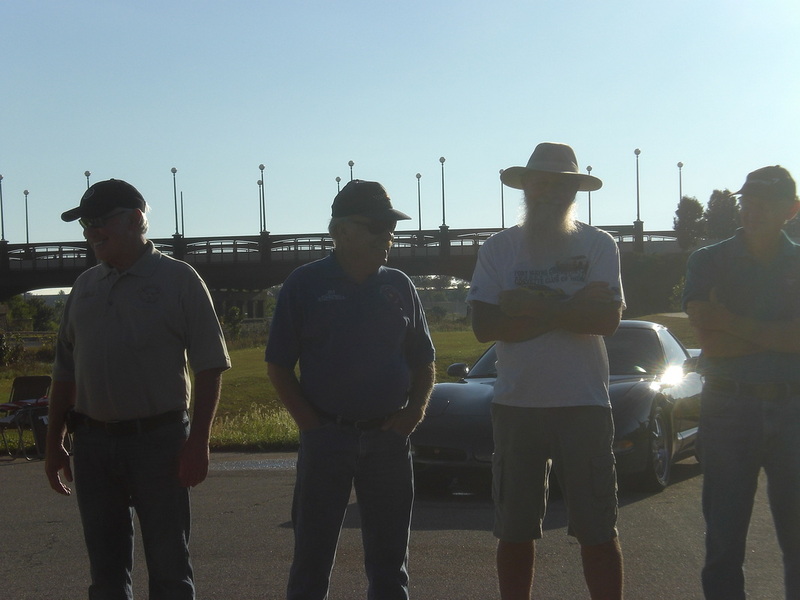 These drivers were from Indiana, Michigan, Illinois, Missouri, Iowa, Nebraska, and Texas. The two sponsoring clubs would like to thank everyone for making the trip and joining us for a great weekend. 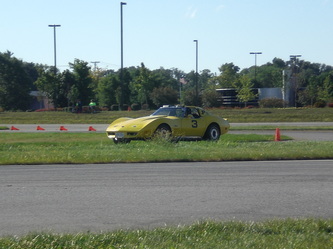 In the, just for fun, challenge part of the weekend, they take all of the drivers that want to participate and pair them up. 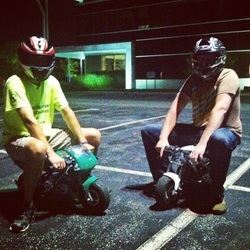 Give them one run each and combine their times. 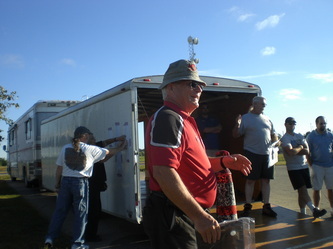 Event plaques were awarded to the first place team ( Randy Ashton IN and Dave Waters MI ), the second place team ( Butch DeWitt IN and Milton Price MI ), and the third place team ( Jon Manz NE and Rich Williams MI ). 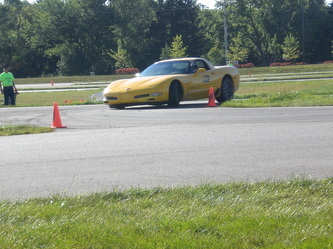 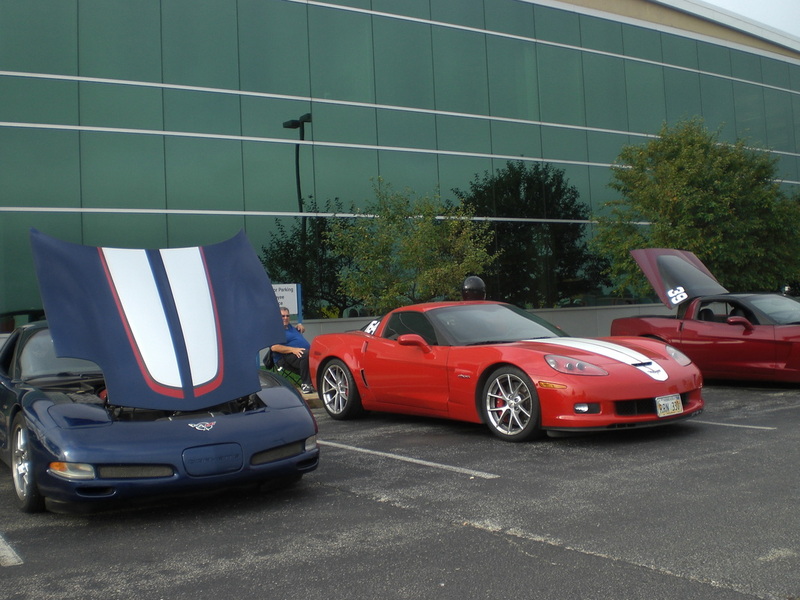 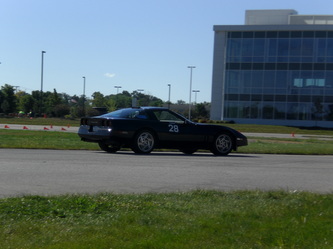 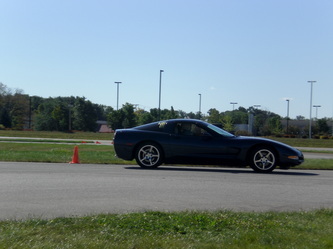 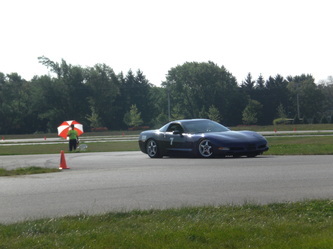 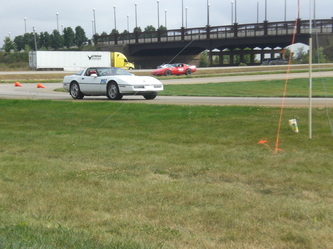 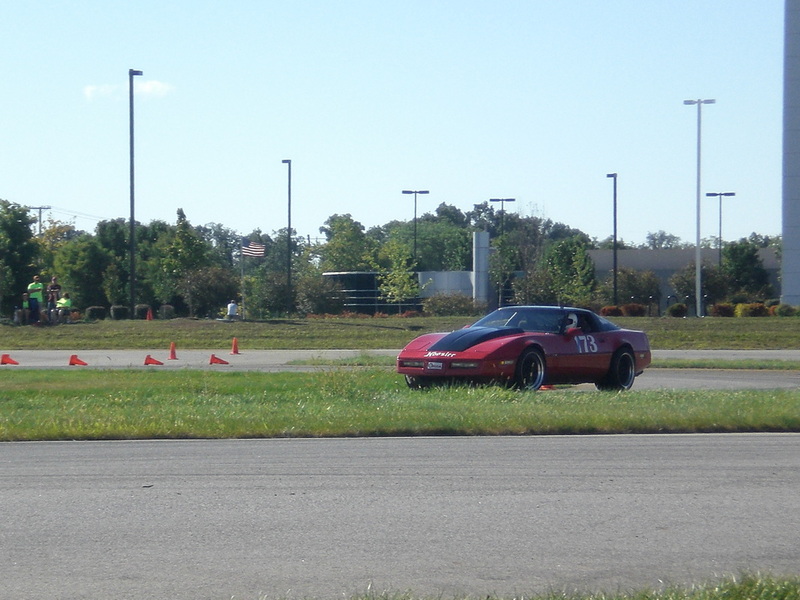 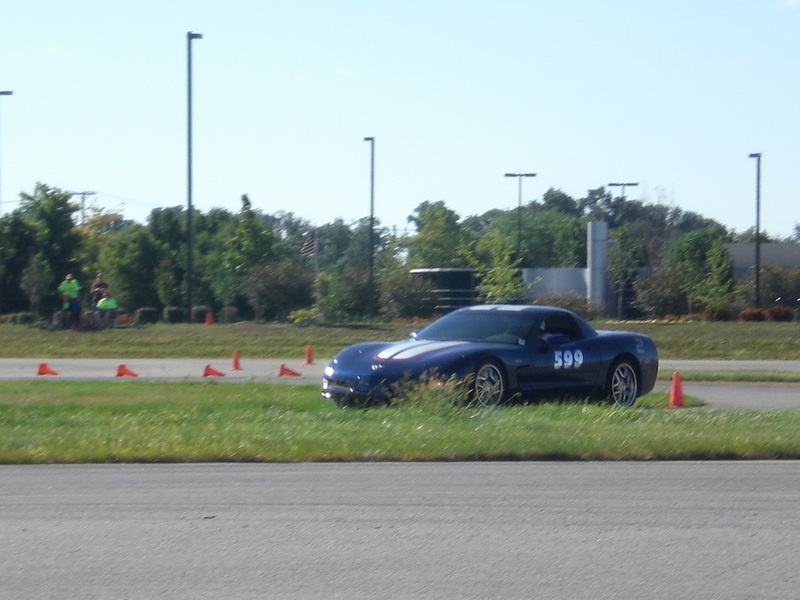 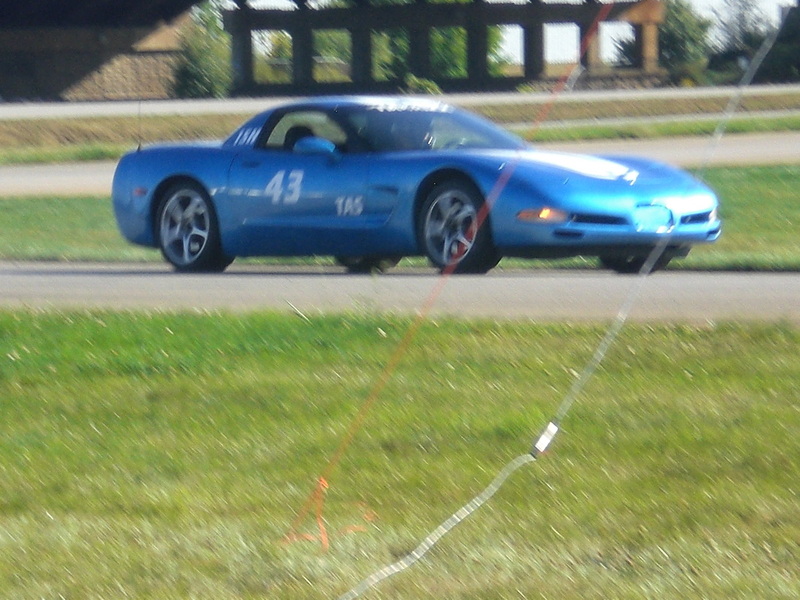 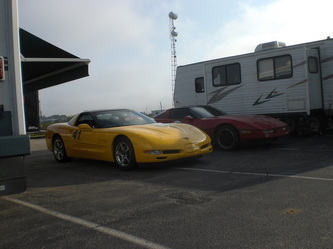 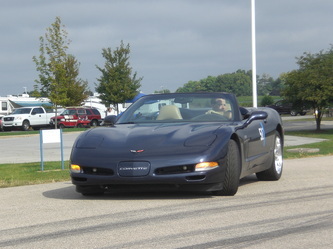 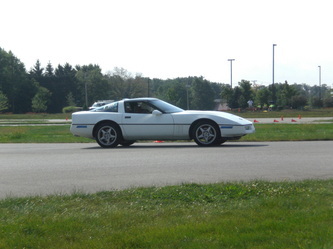 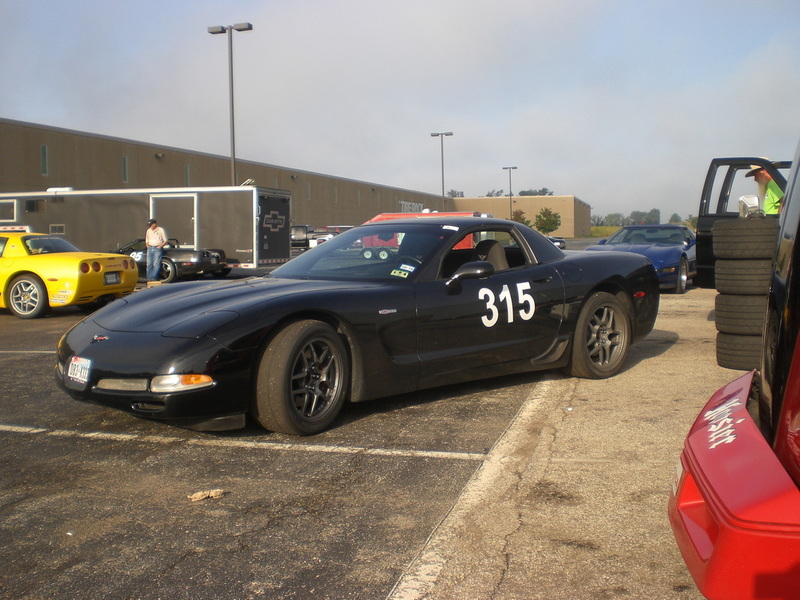 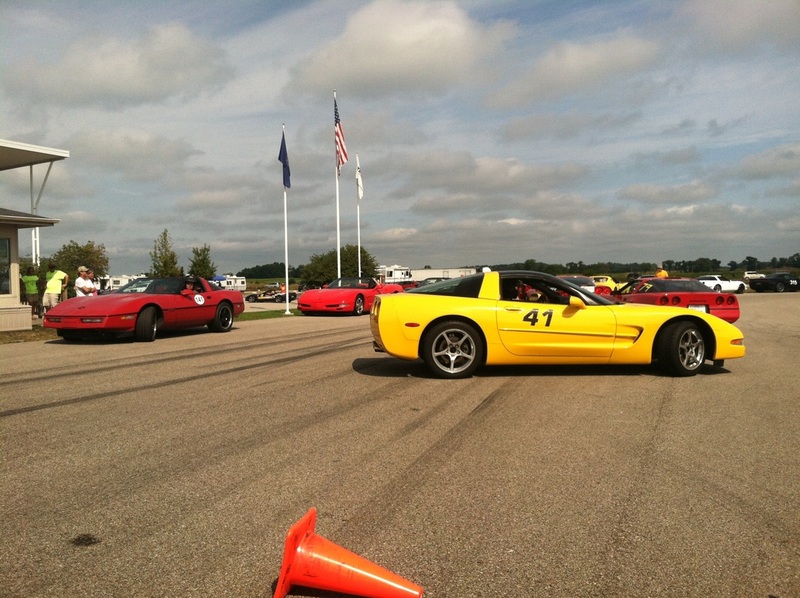 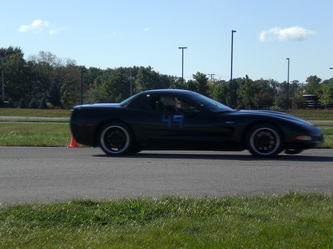 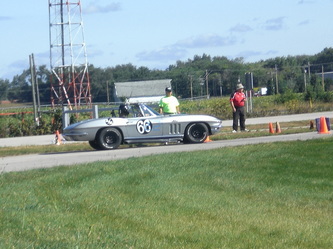 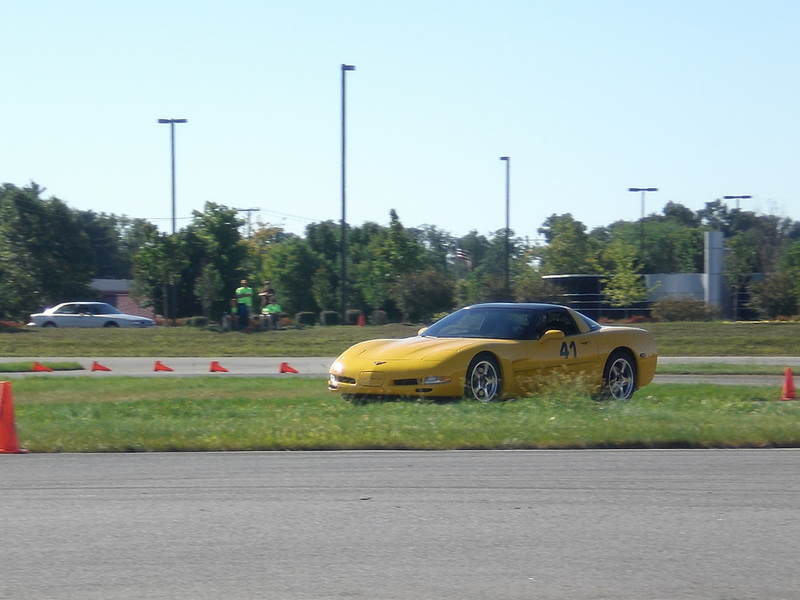 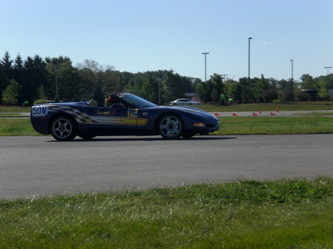 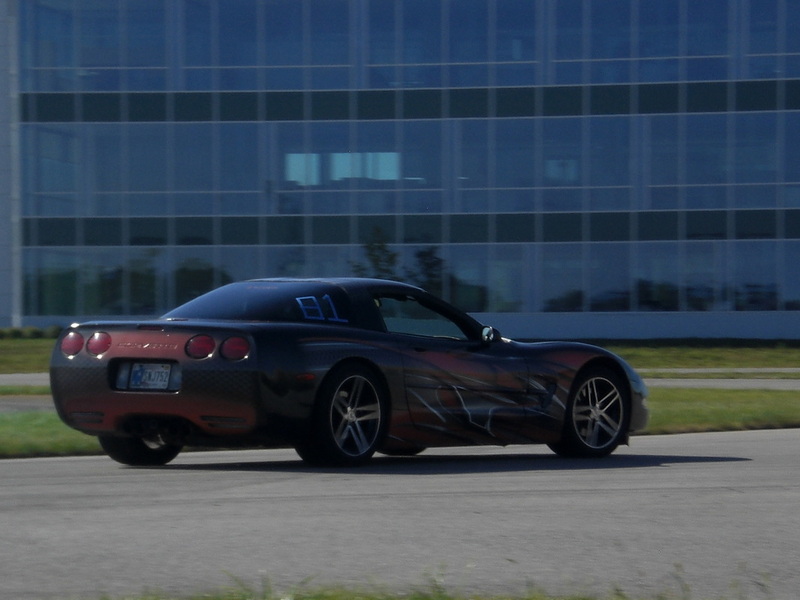 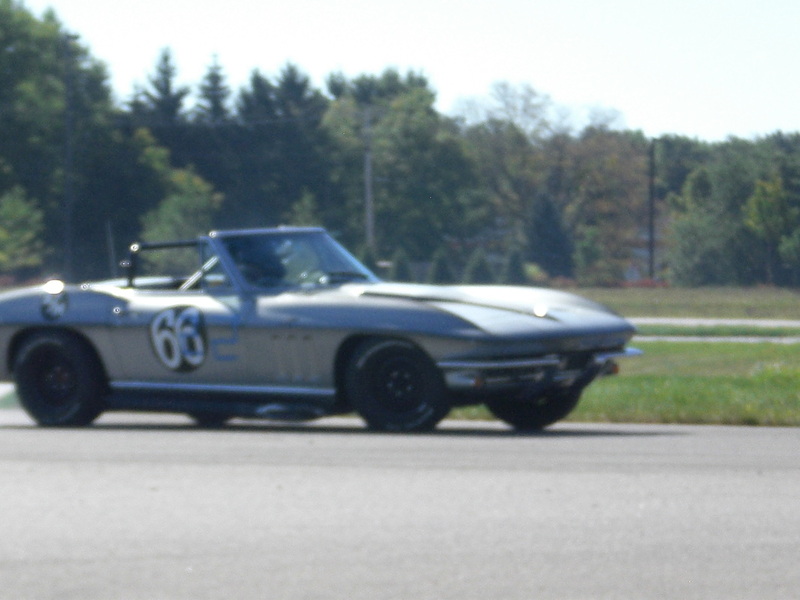 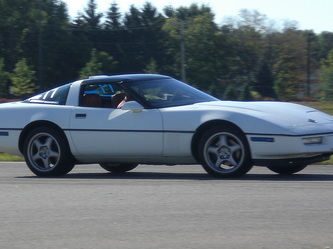 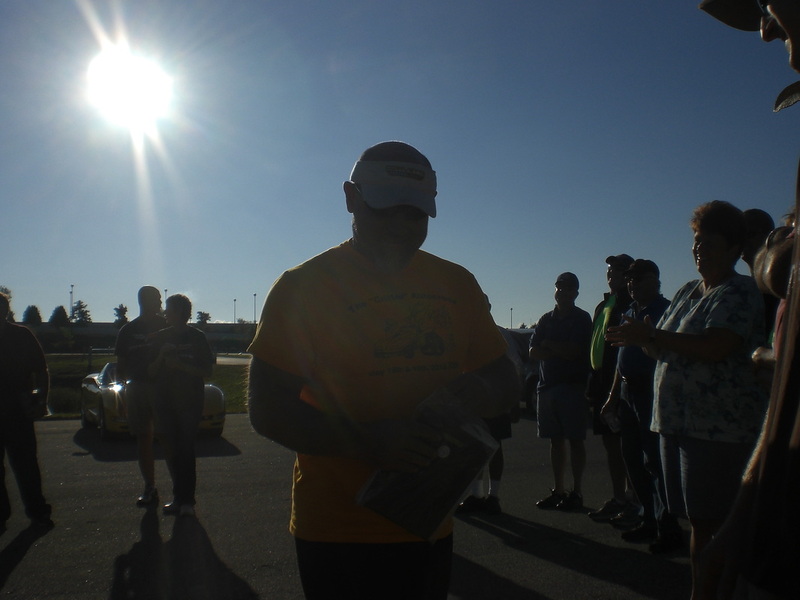 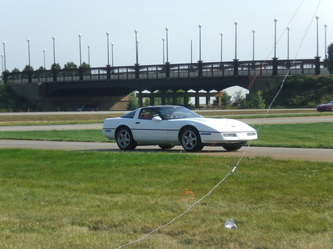 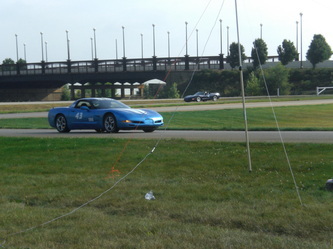 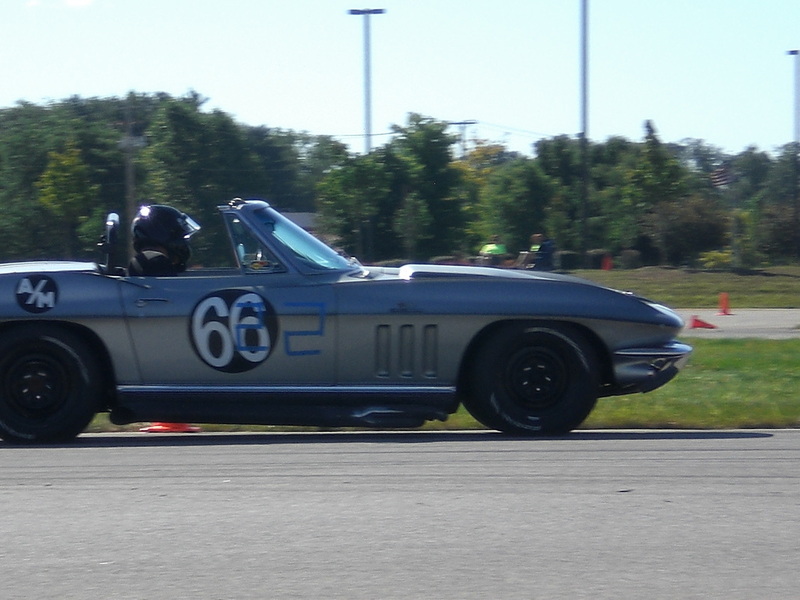 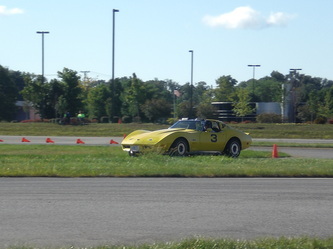 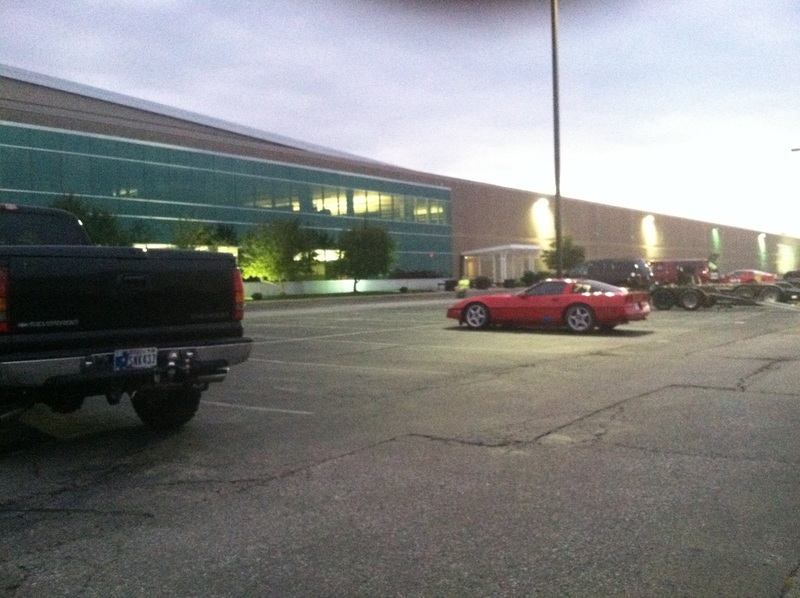 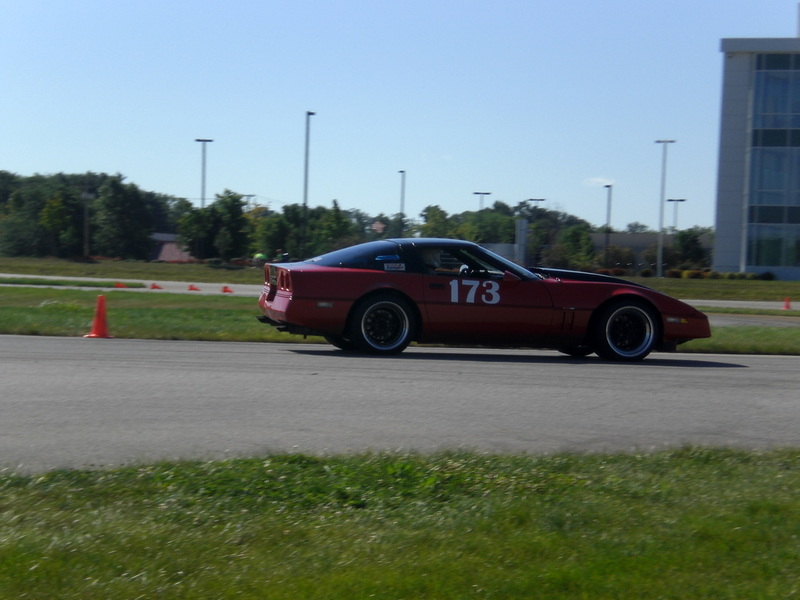 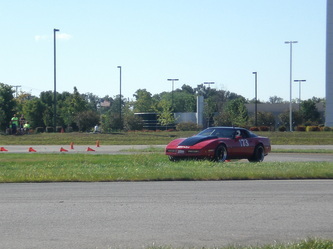 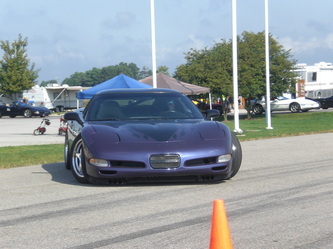 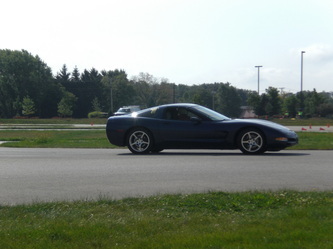 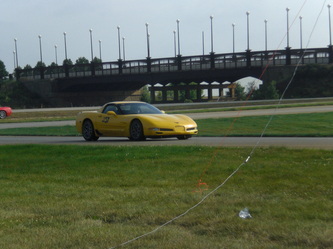 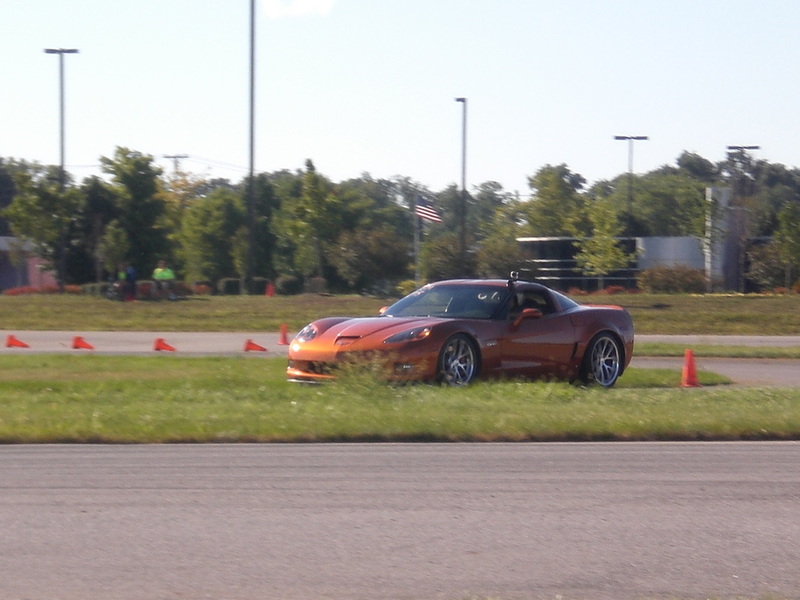 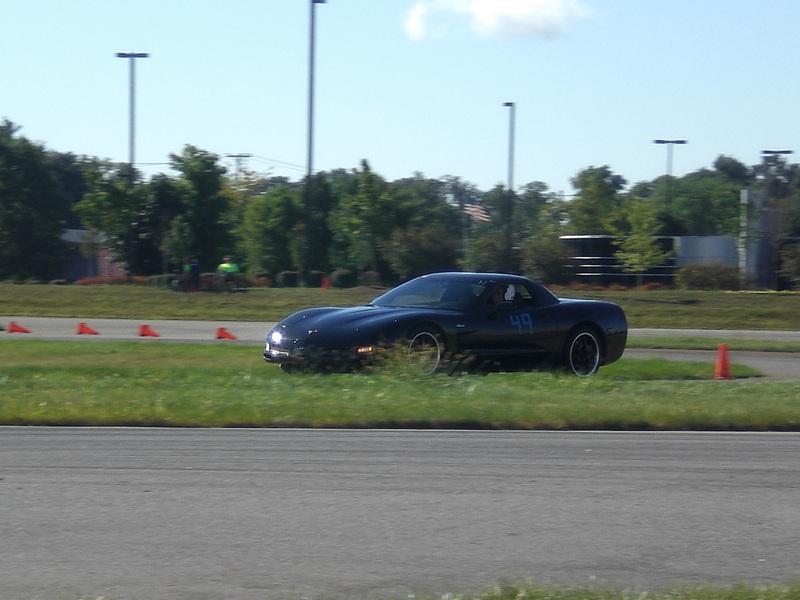 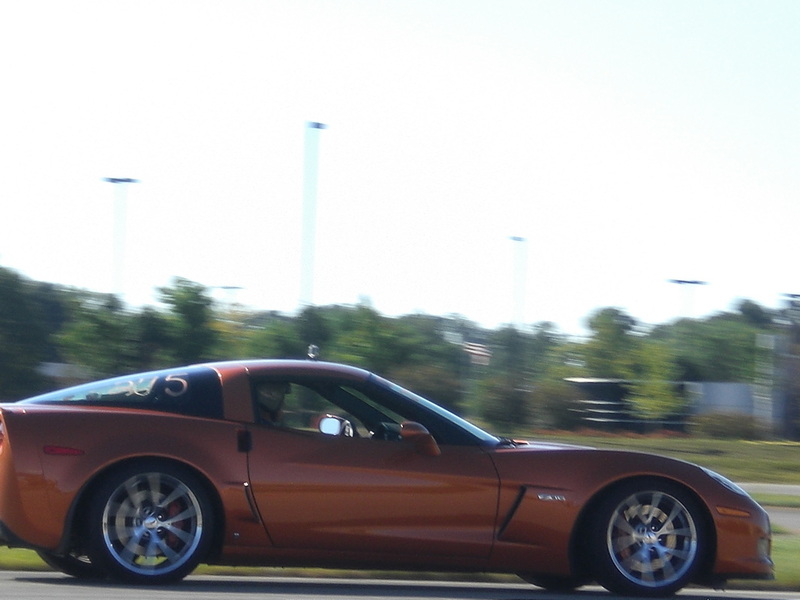 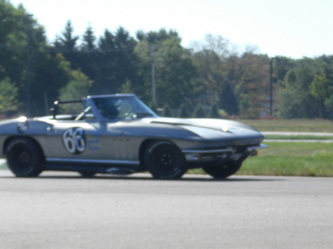 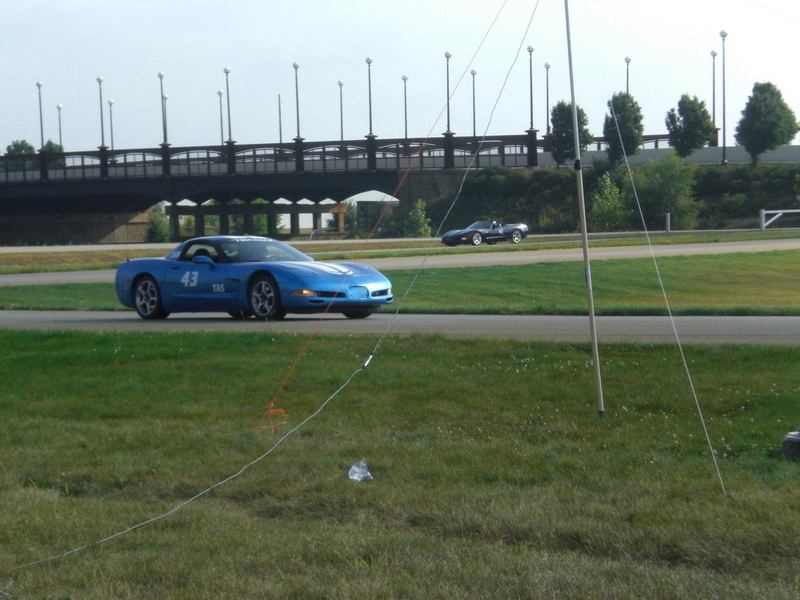 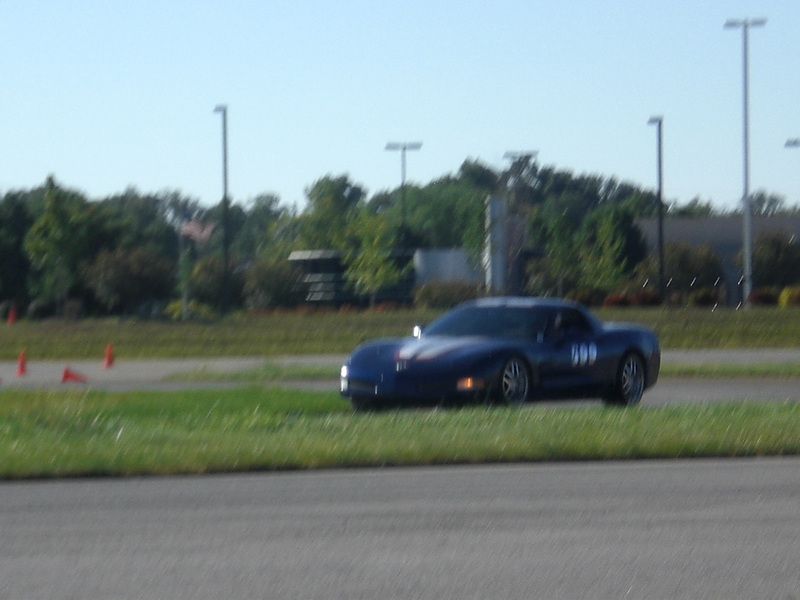 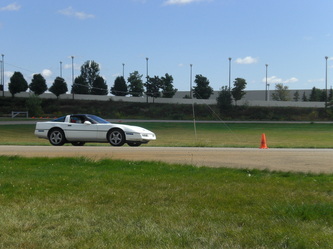 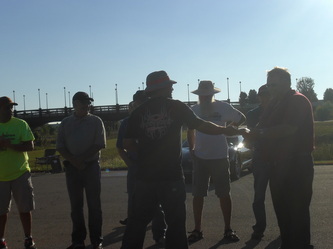 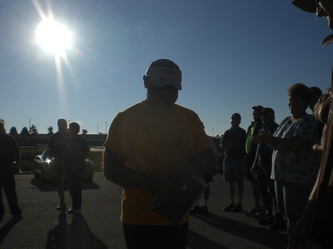 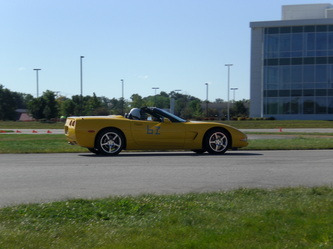 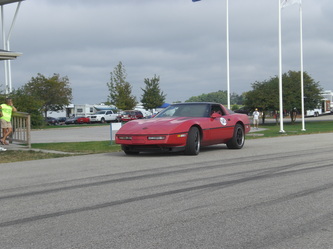 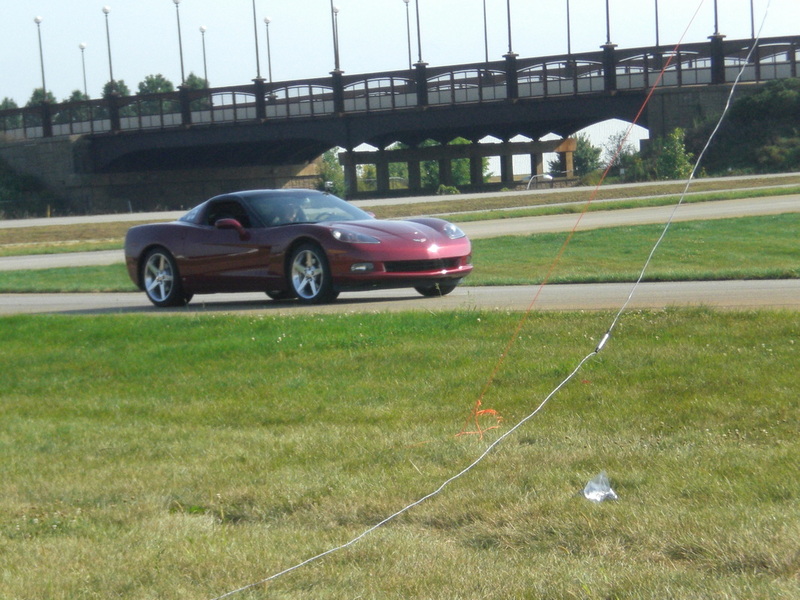 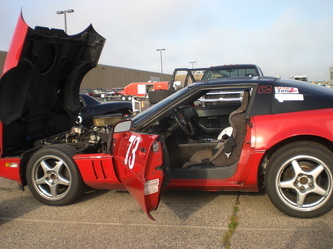 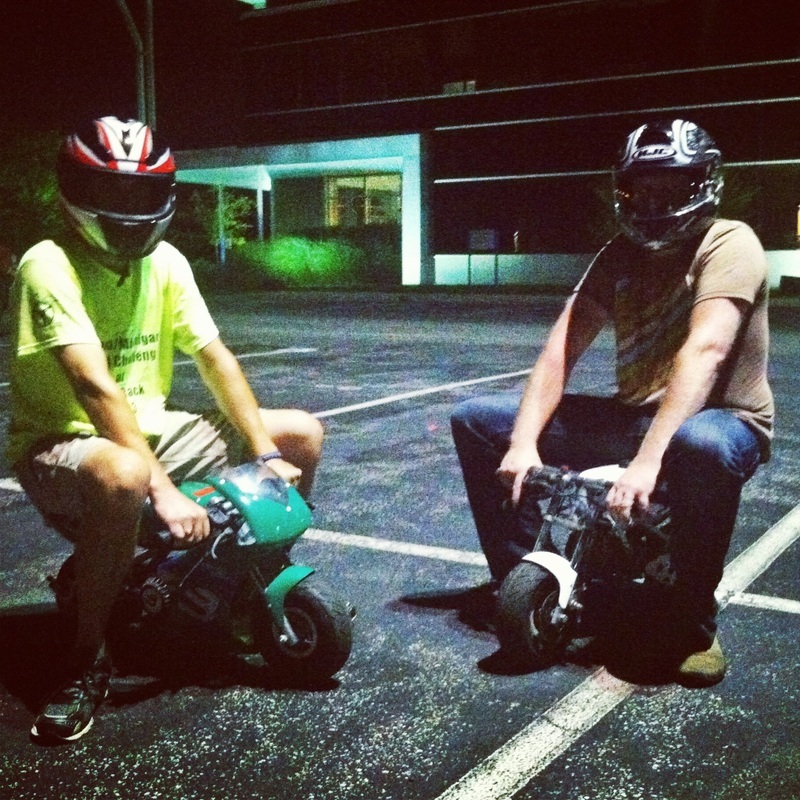 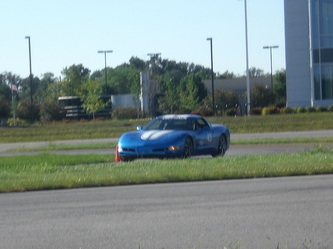 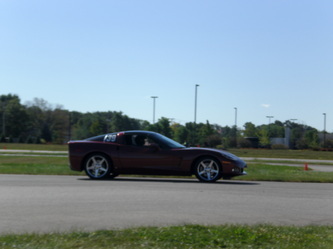 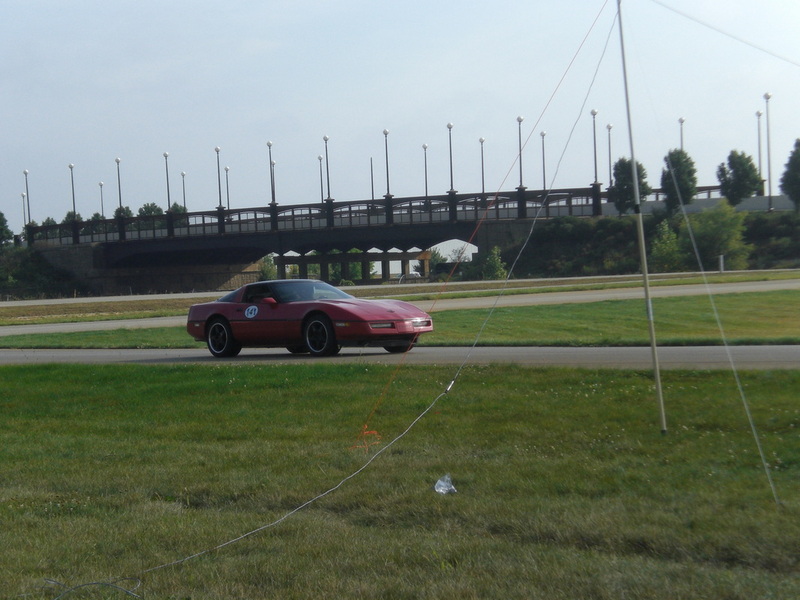 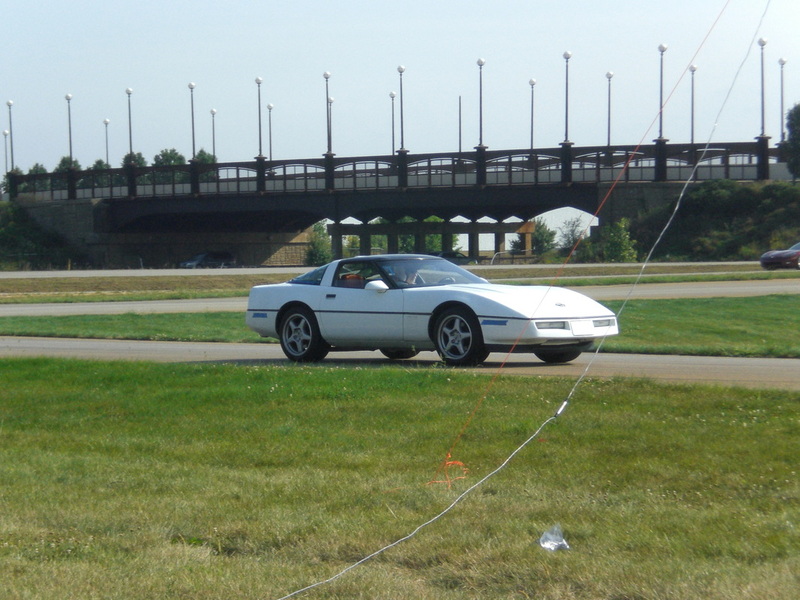 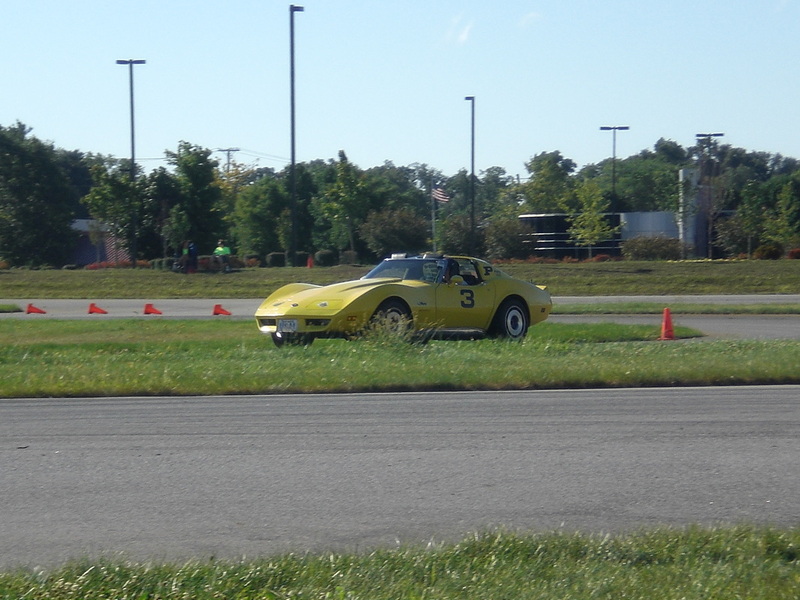 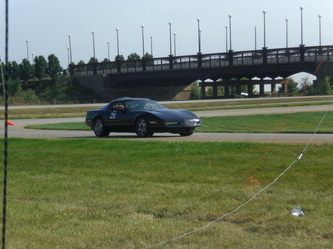 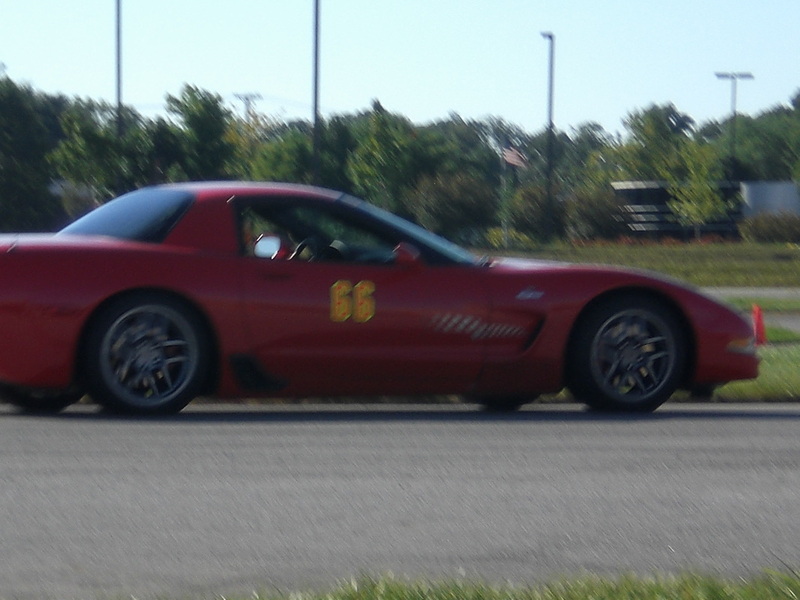 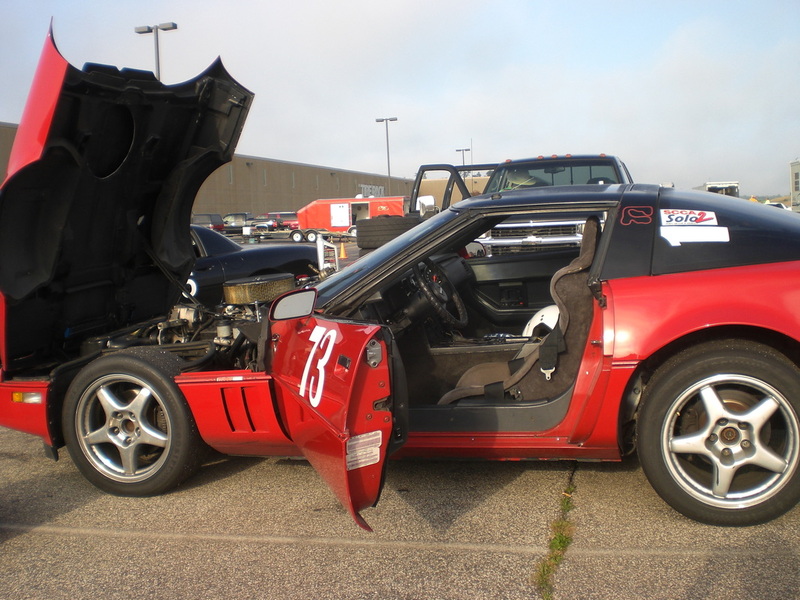 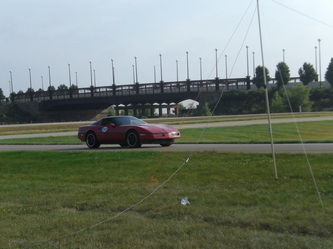 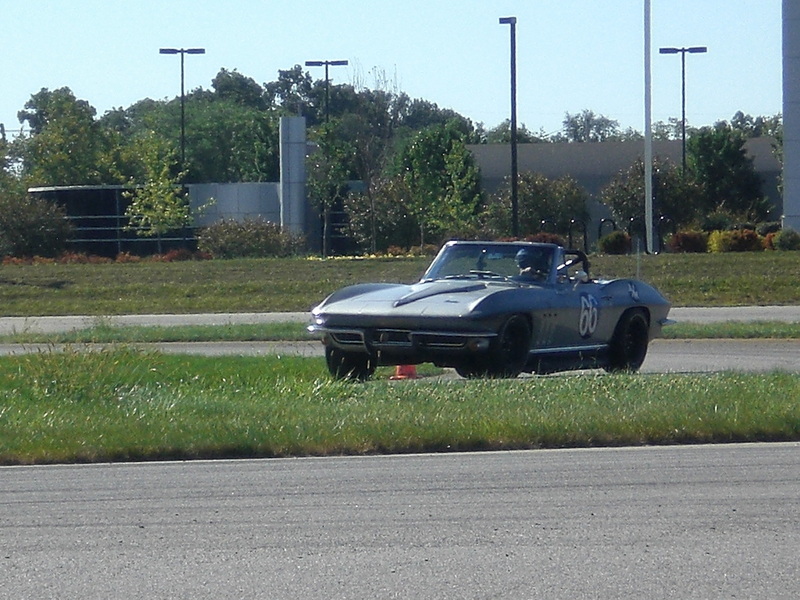 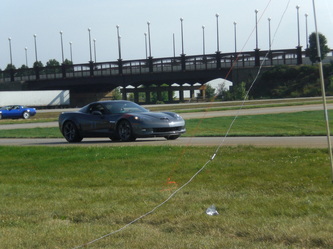 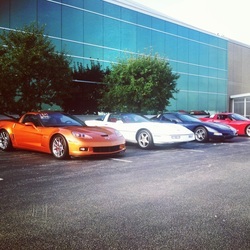 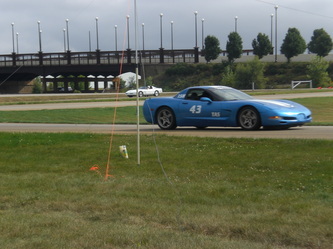 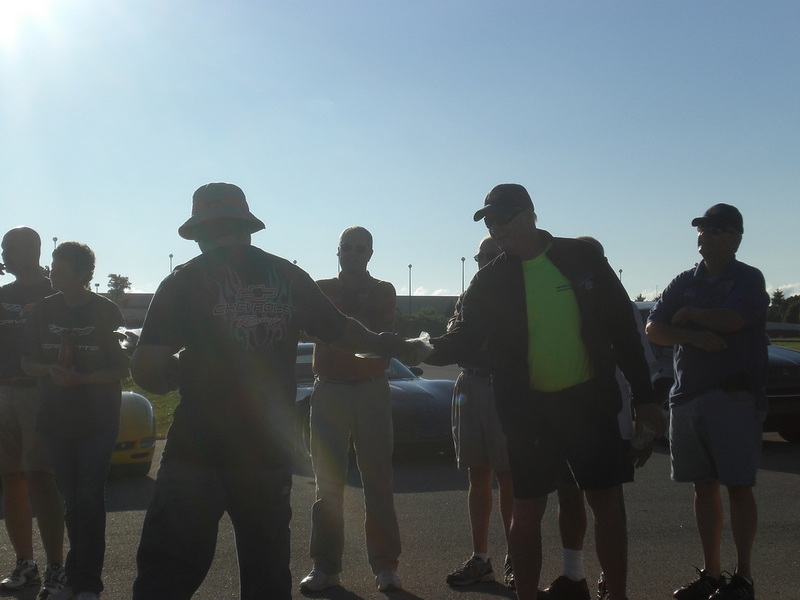 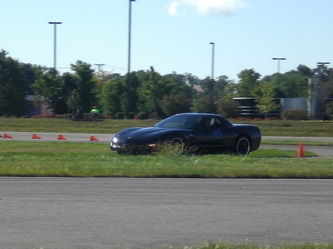 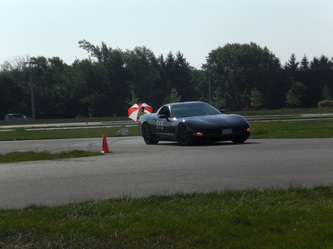 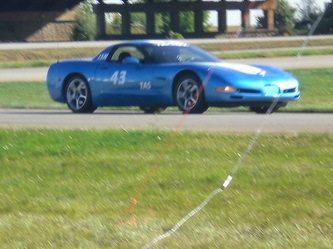 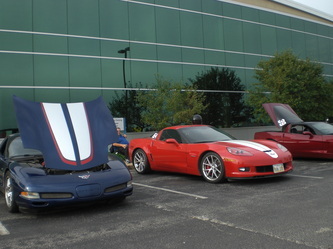 Enjoy the videos and three day's worth of pictures from members of the Lafayette Corvette Club.